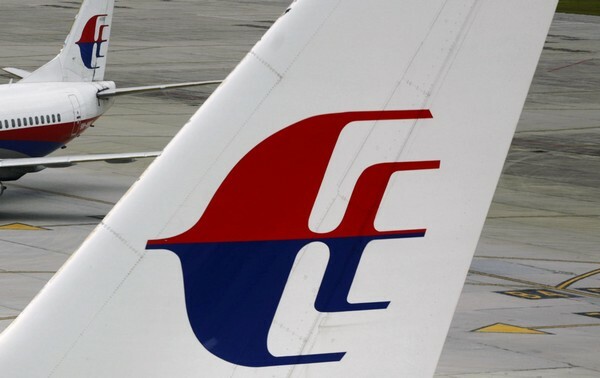 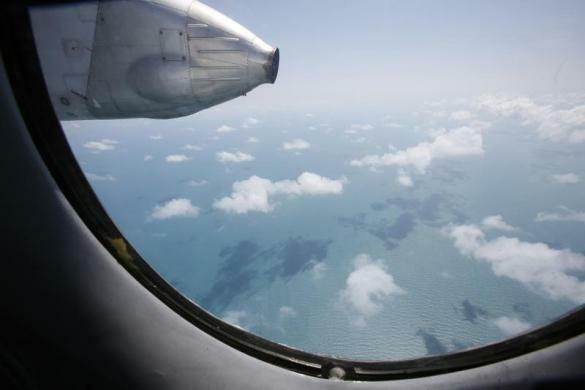 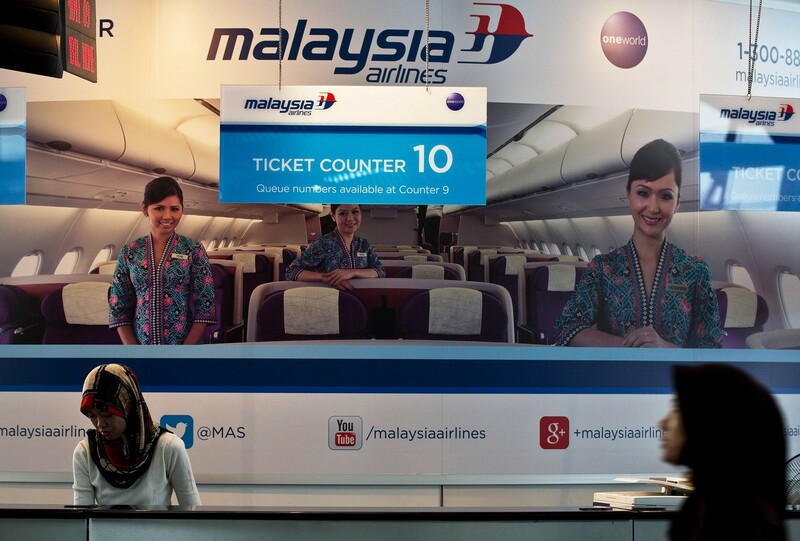 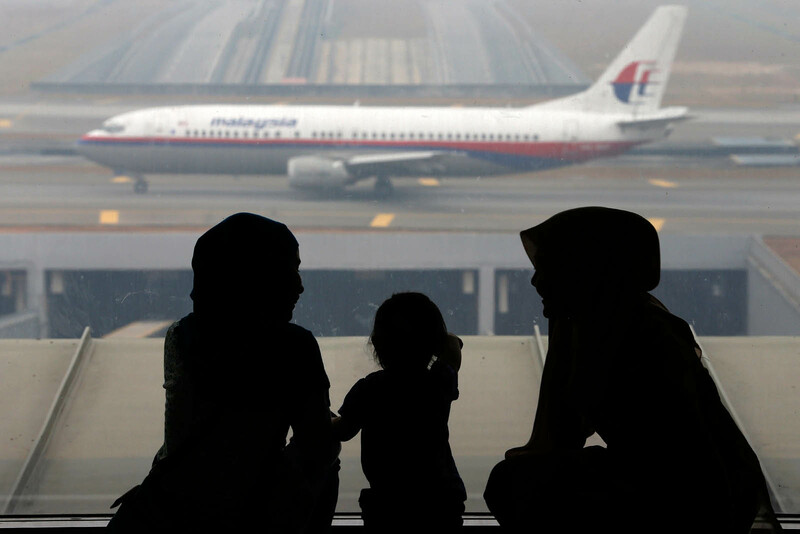 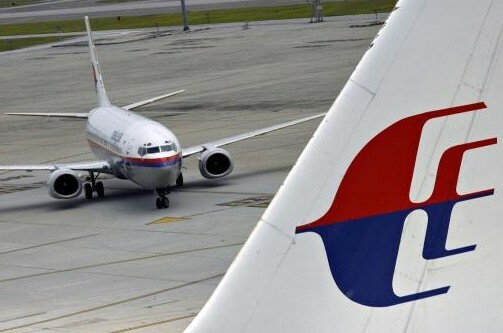 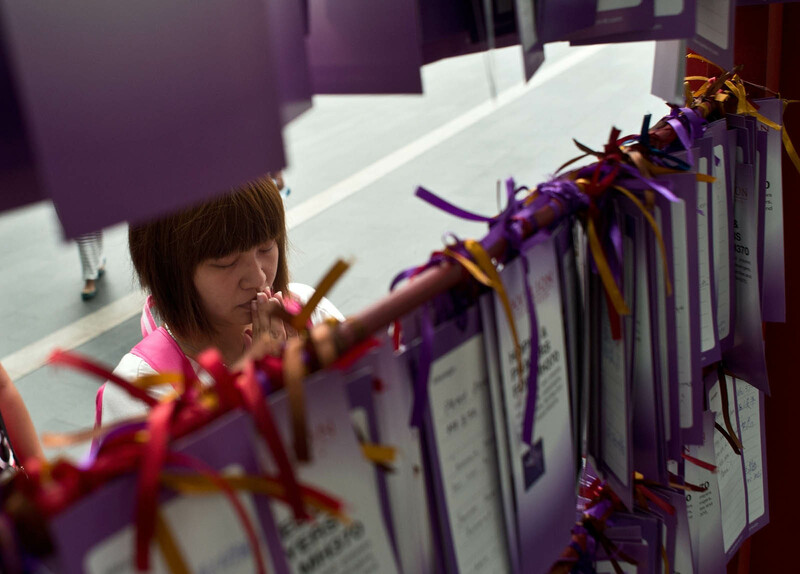 At least 10 flights shared the same airspace as Malaysia Airlines flight MH370 as it headed out to the South China Sea on March 8, before contact was lost. 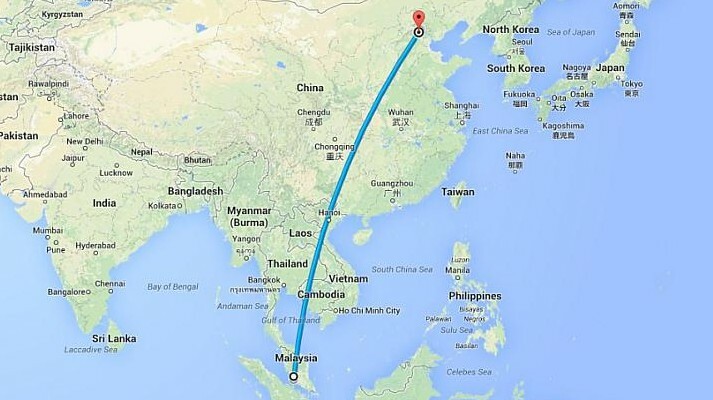 The closest one was a Kuala Lumpur-bound Cathay Pacific flight out of Hong Kong. 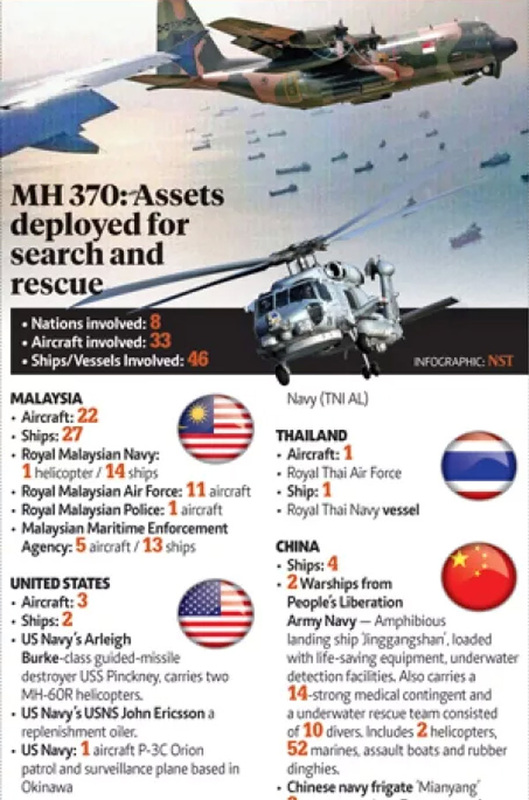 Yesterday, after almost a week of trying, the New Straits Times obtained access to a regional radar picture. 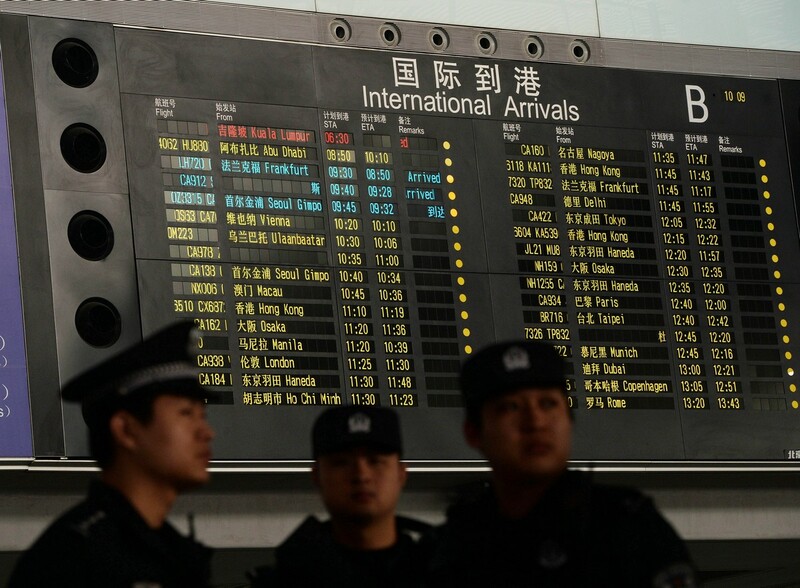 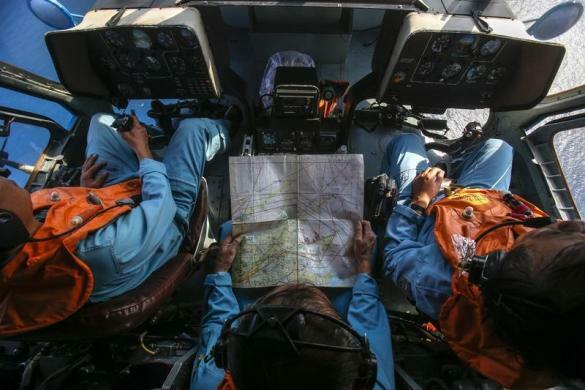 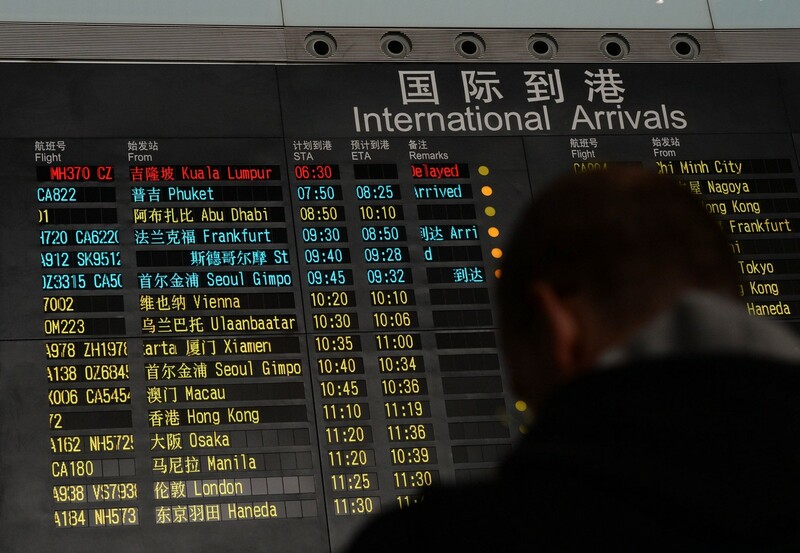 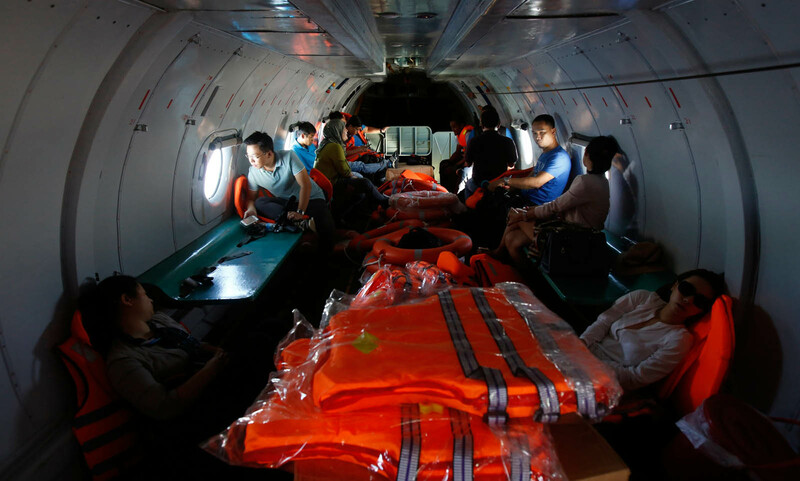 Provided by an independent source, the data tracks all flights -- both general aviation and commercial in the region, including the northern and southern corridors where search efforts for the missing Boeing 777-200ER are focused on. 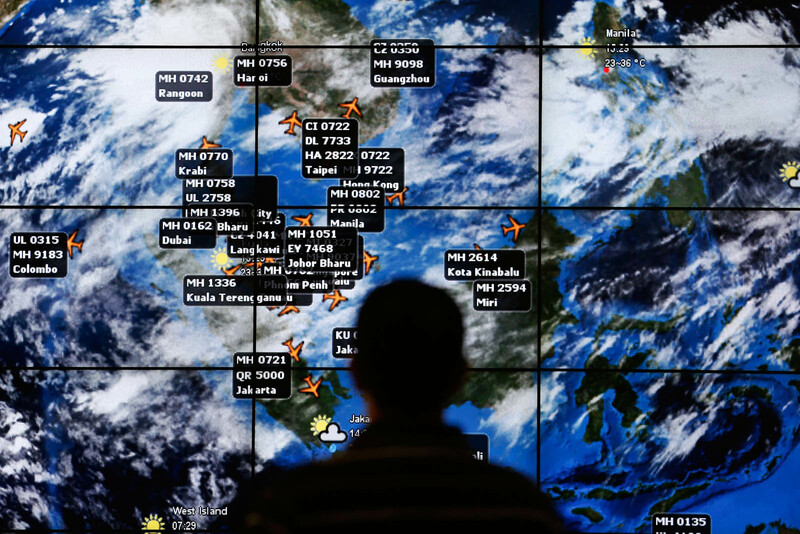 The radar data the NST accessed was culled from all the different air traffic control stations in the region. 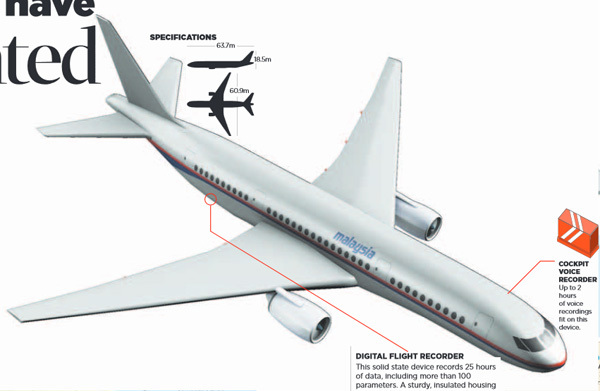 It shows all flight movements worldwide, in real time. 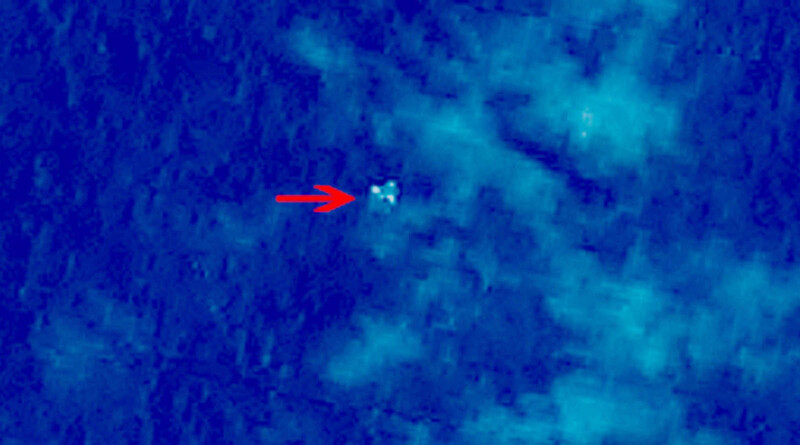 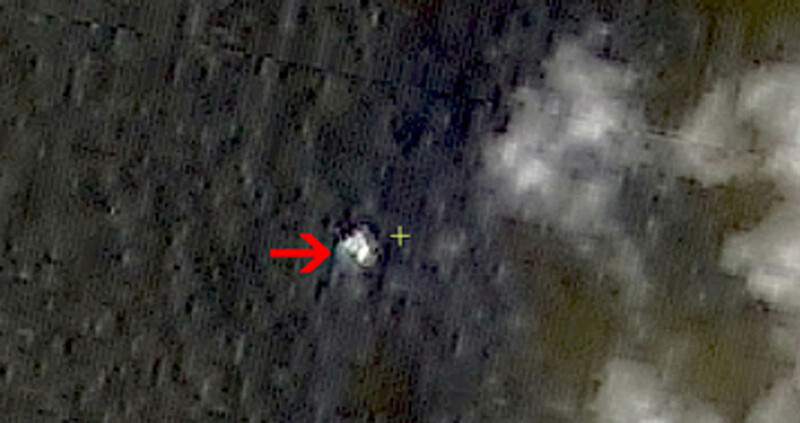 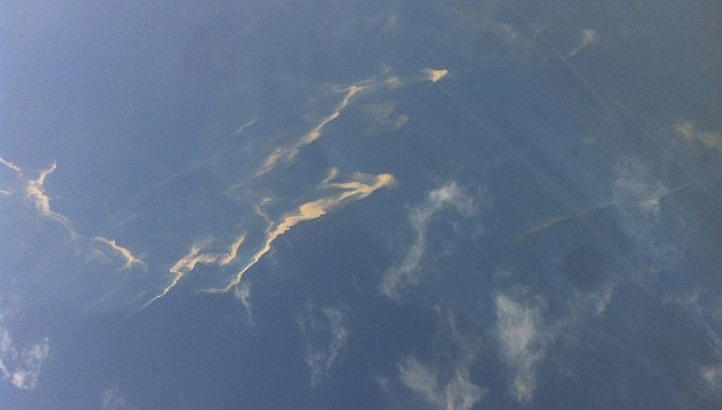 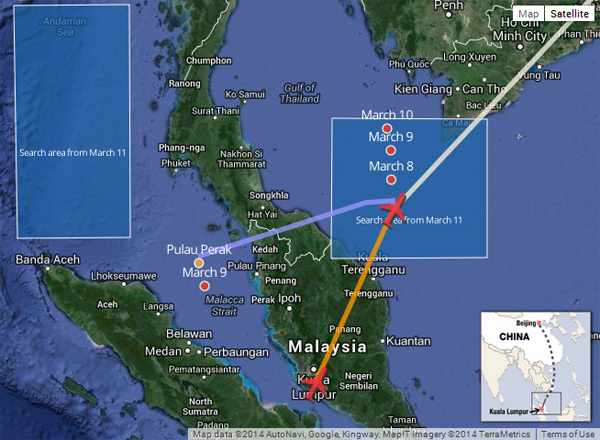 Selecting the March 8 radar picture provided by this source, the NST got a clearer indication of MH370's flight track. 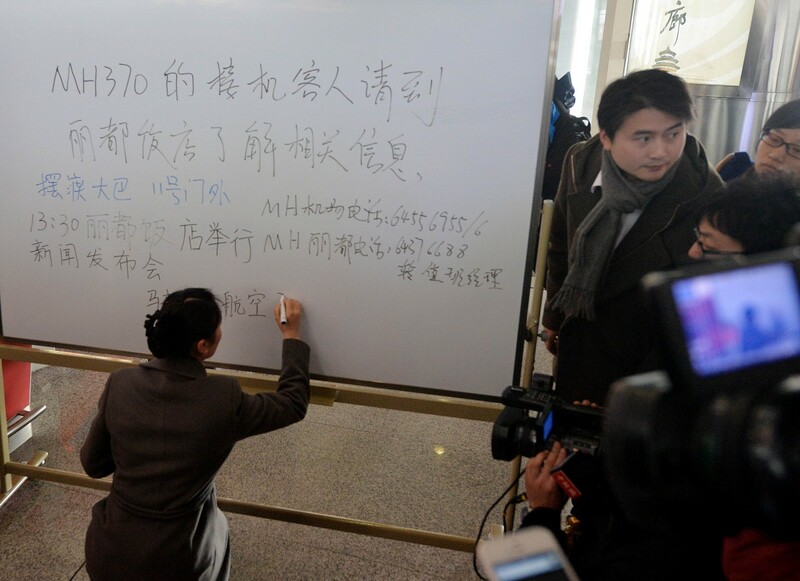 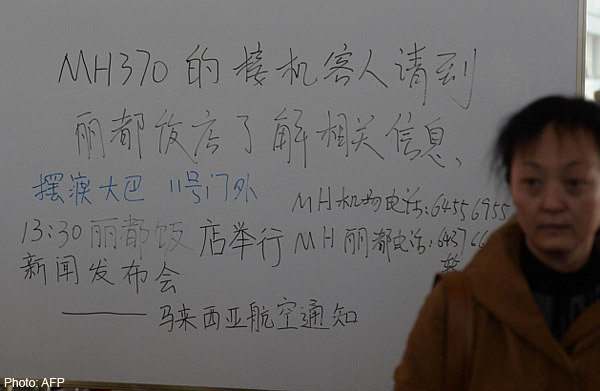 Also in the data was the destination Beijing (airport code ZBAA) and the aircraft's tail number (9M-MRO). 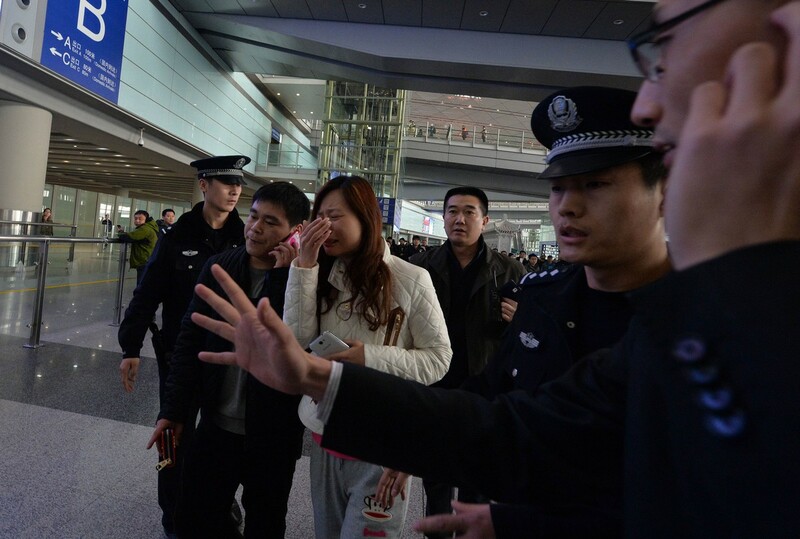 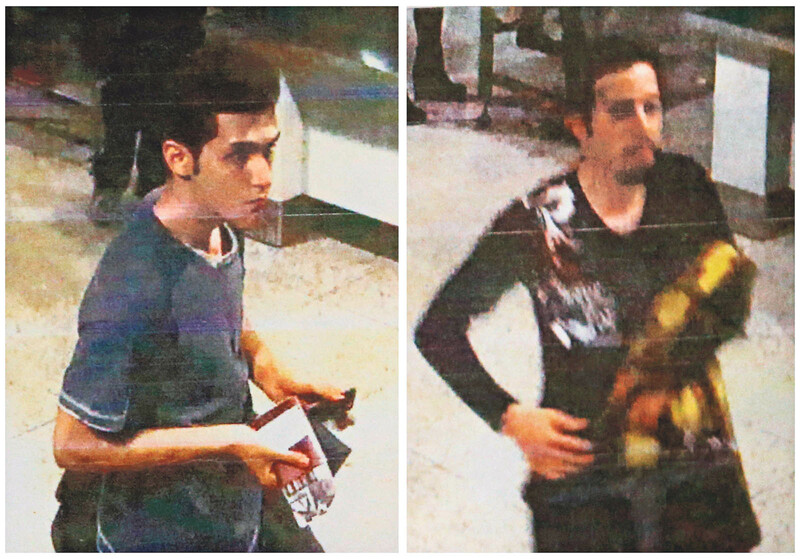 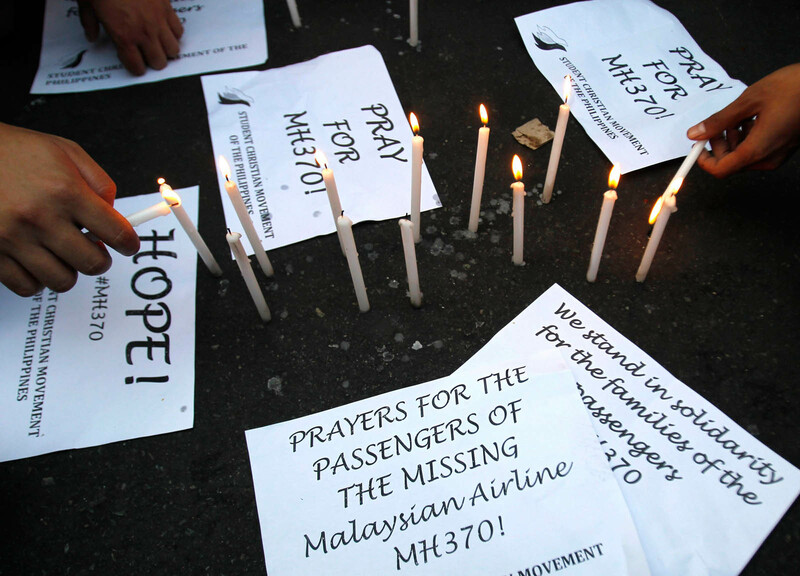 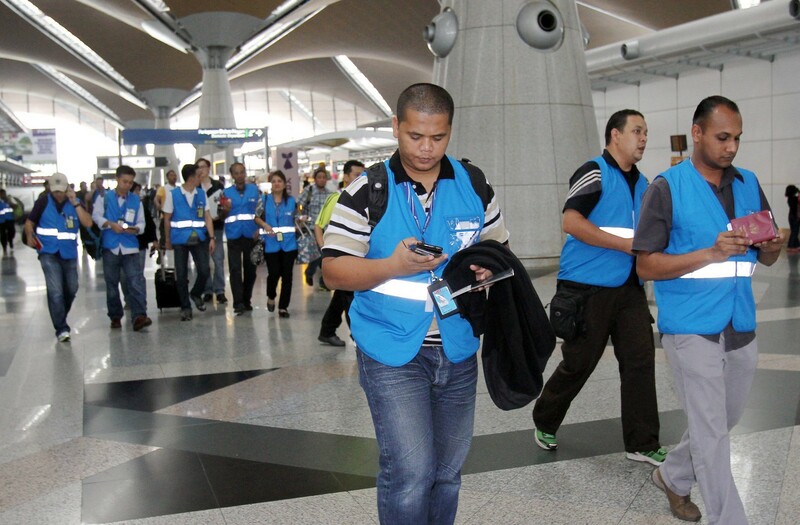 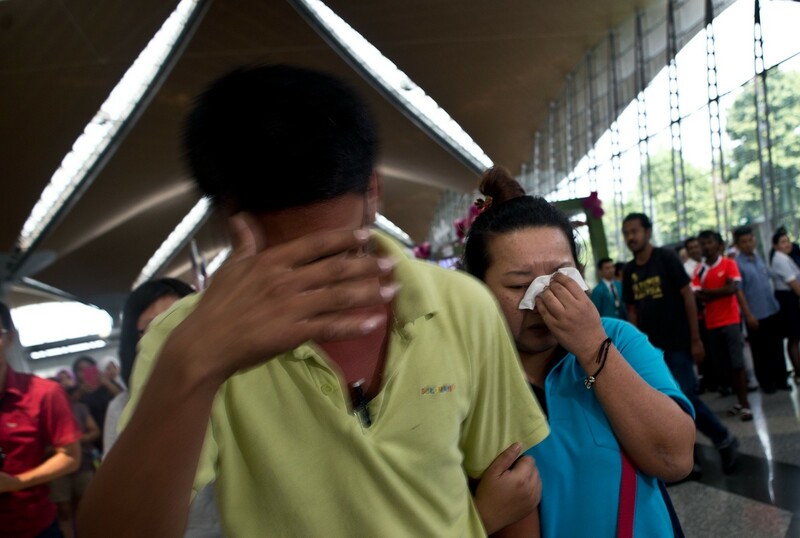 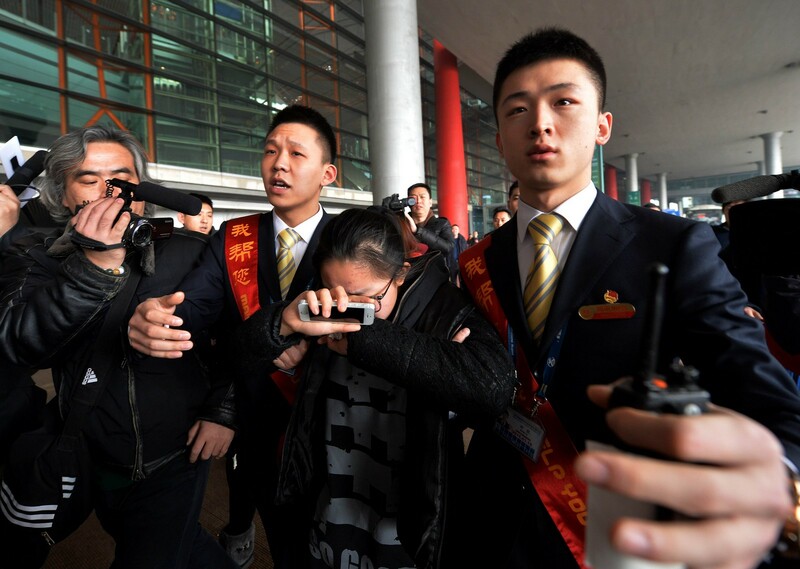 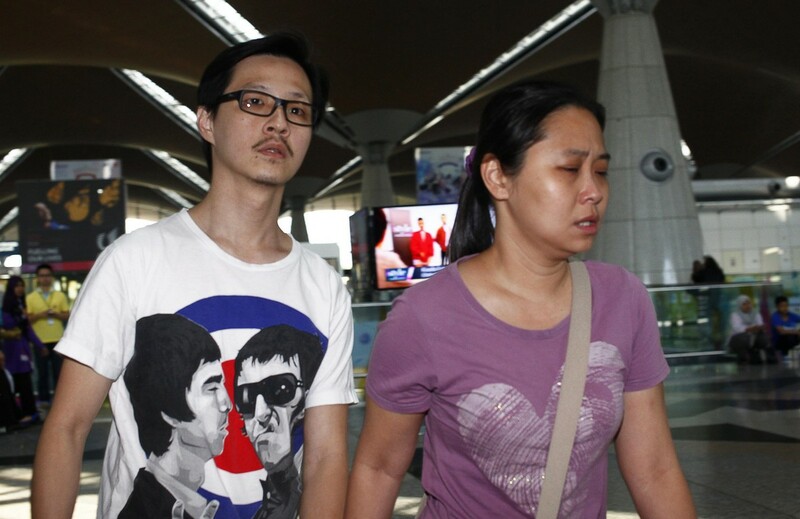 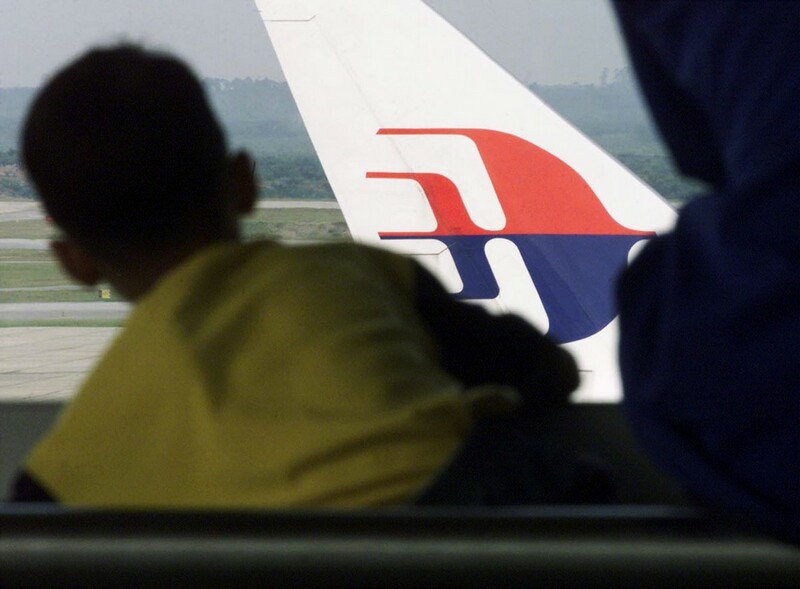 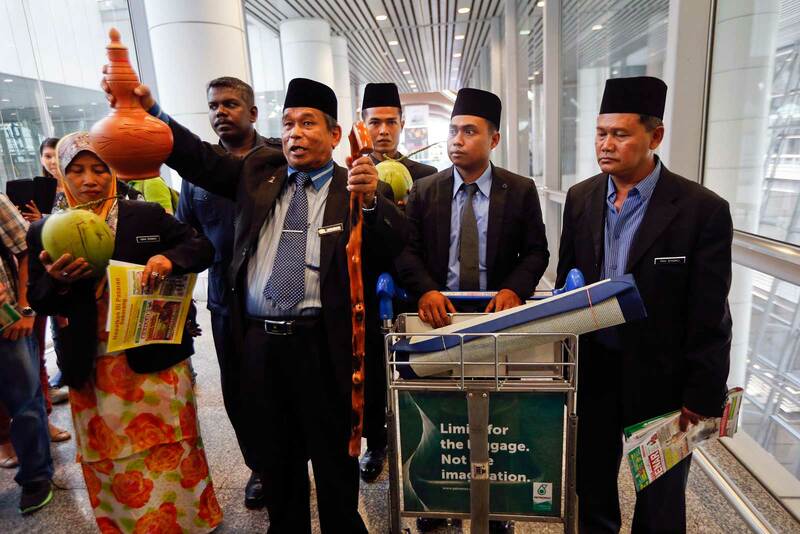 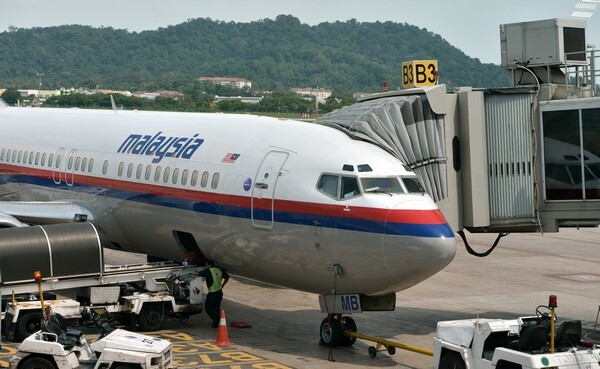 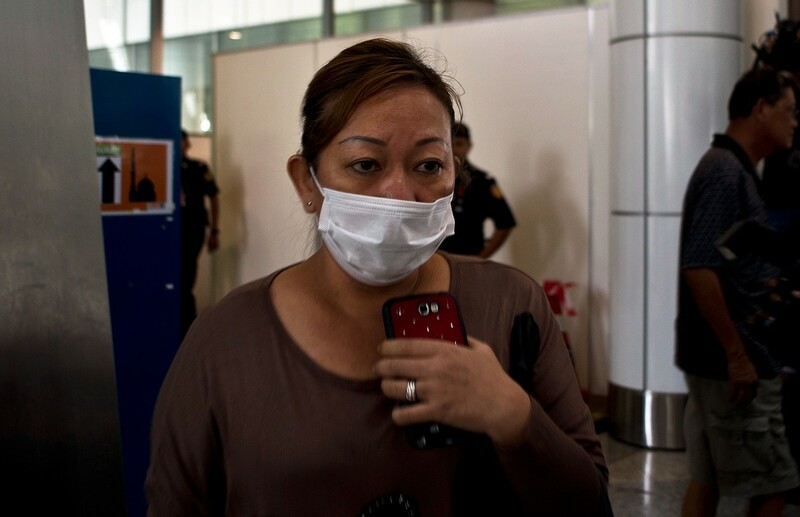 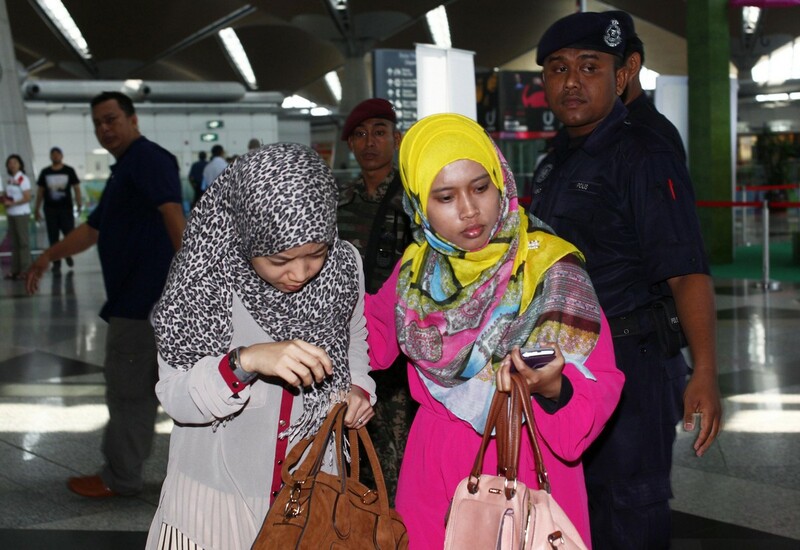 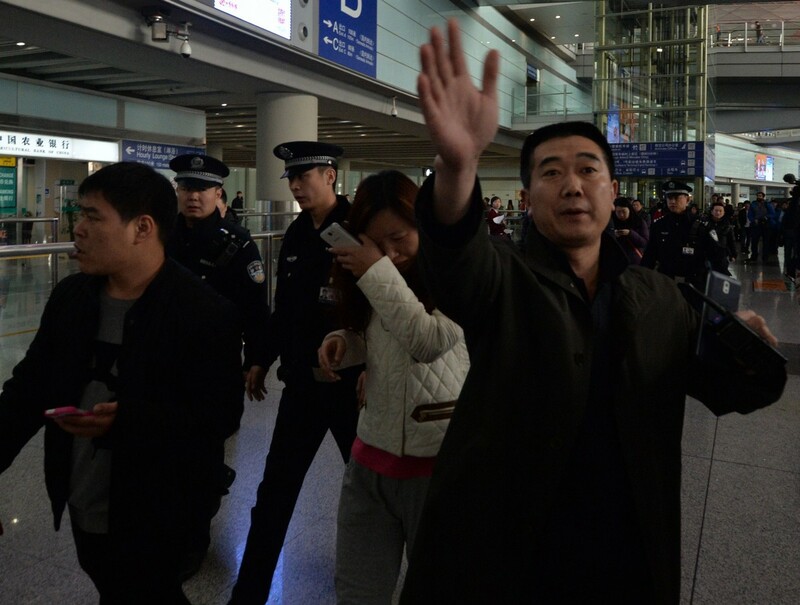 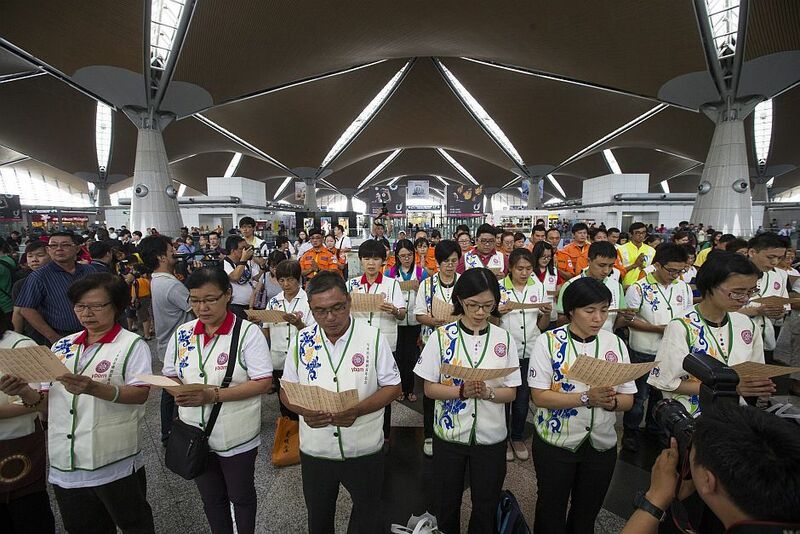 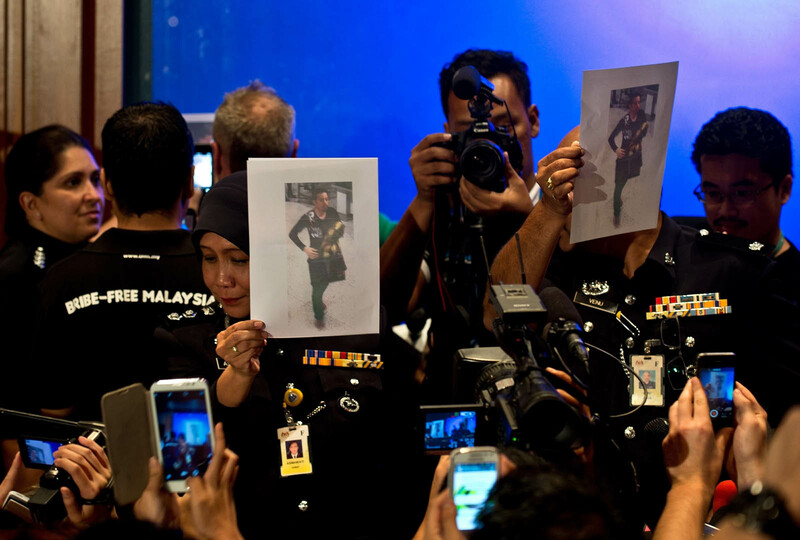 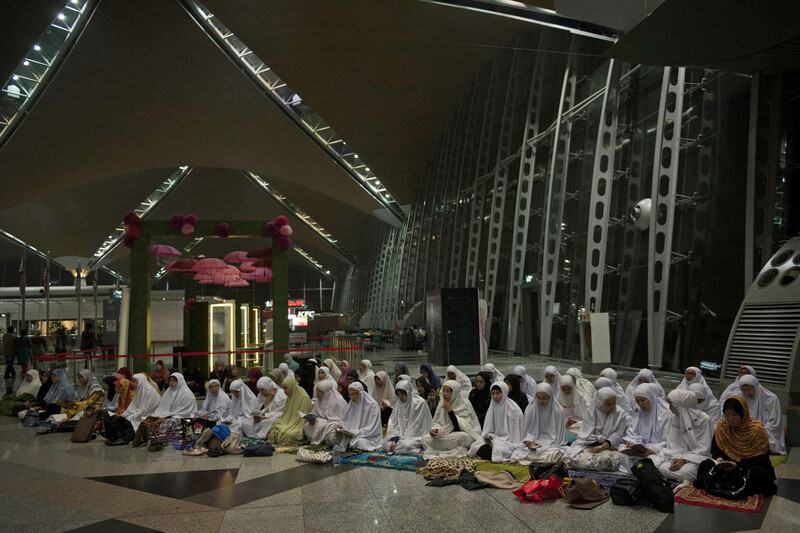 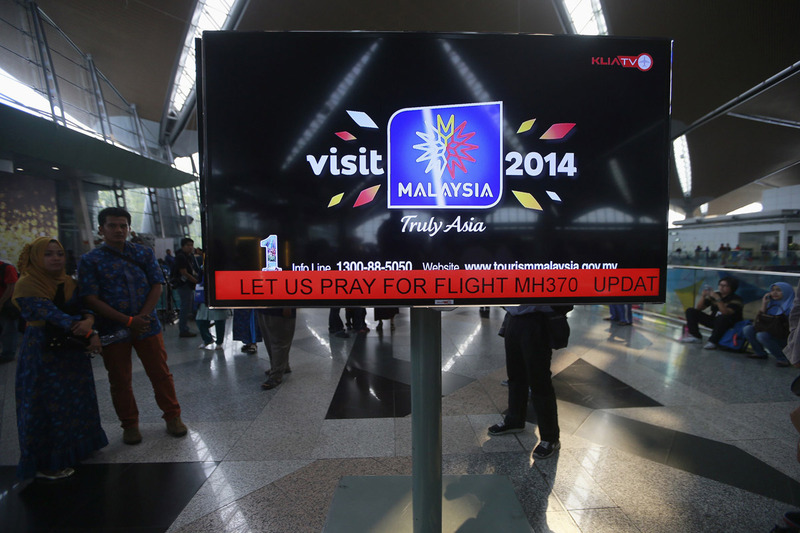 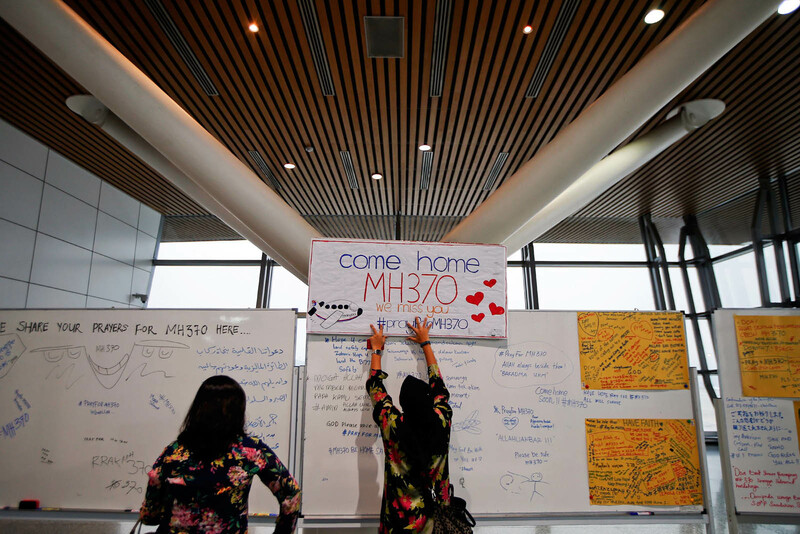 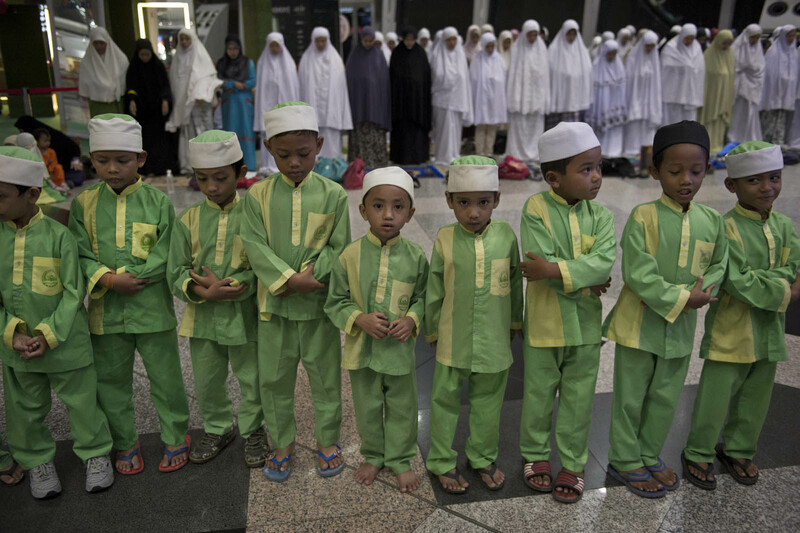 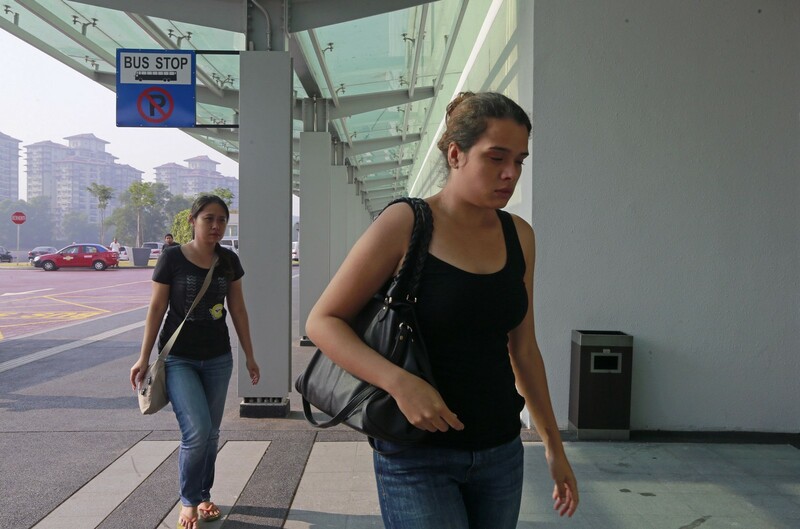 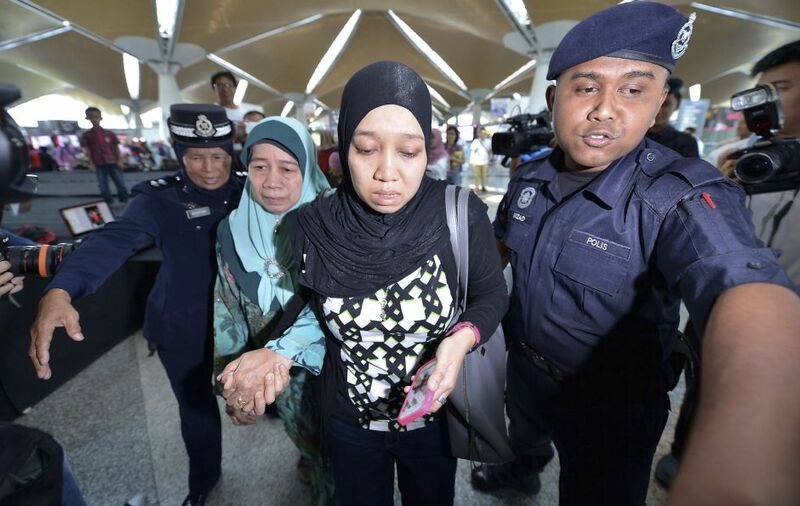 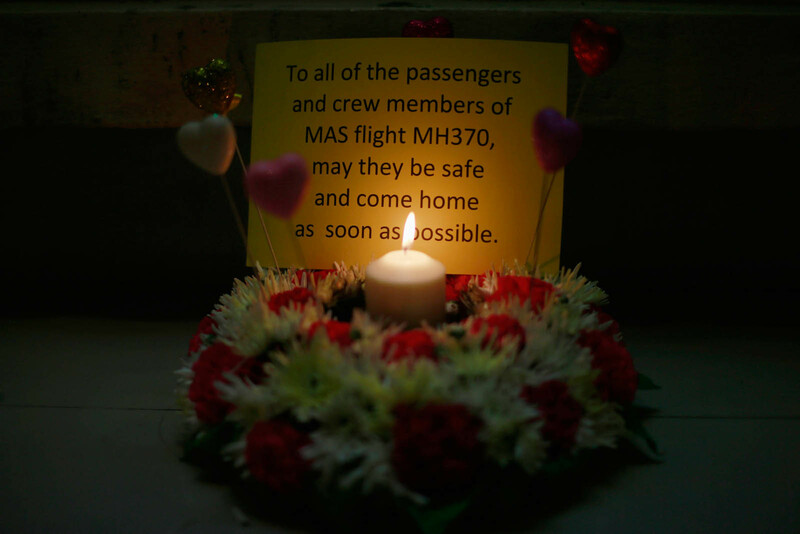 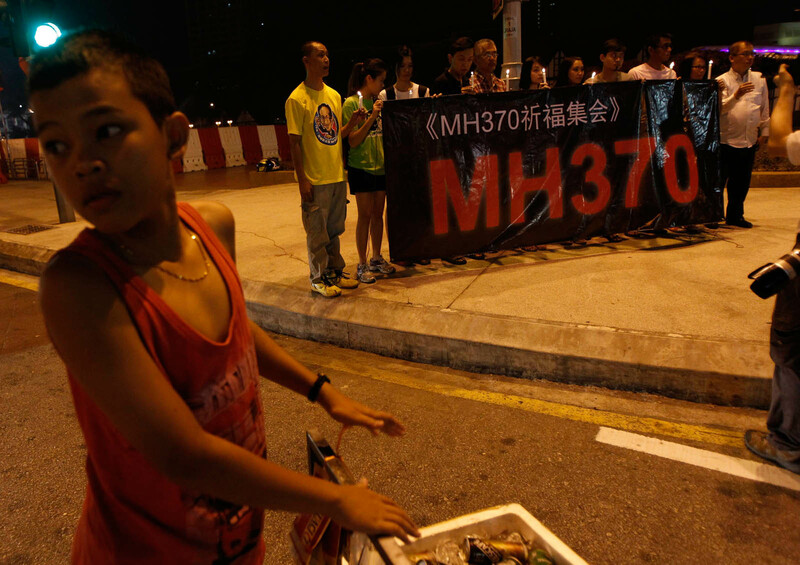 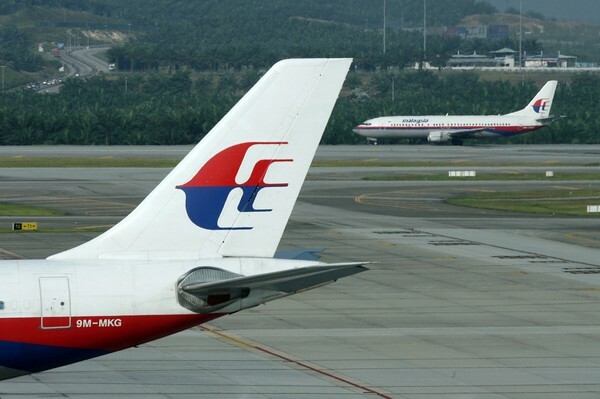 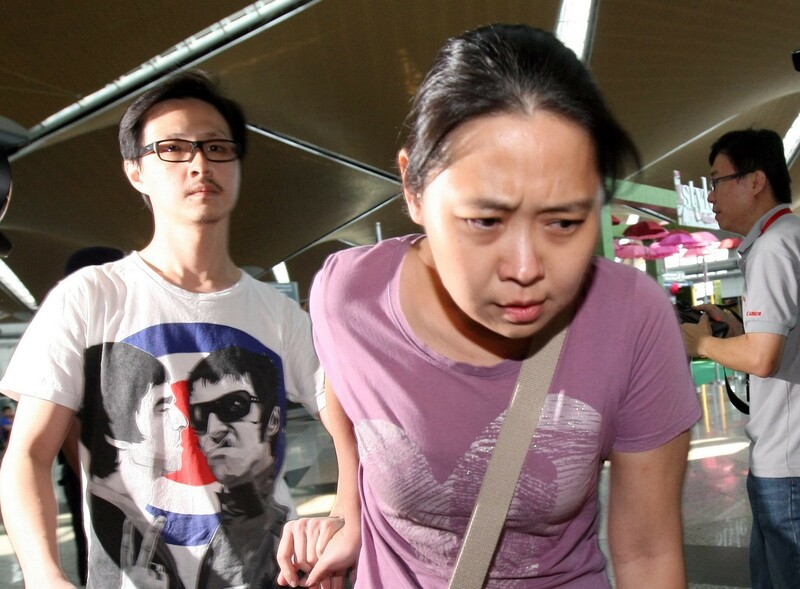 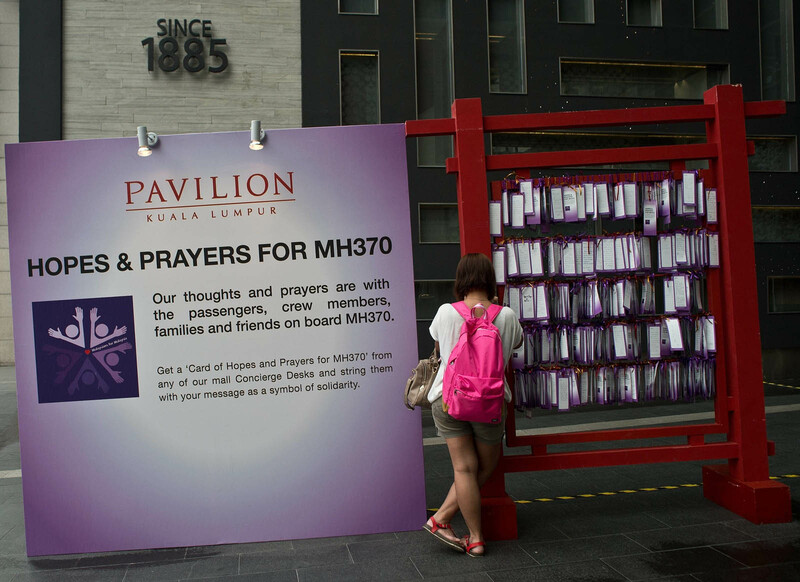 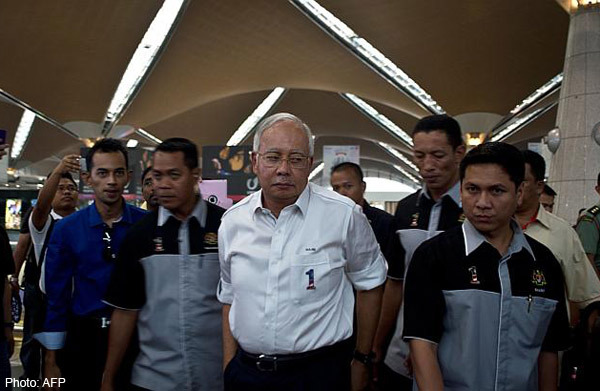 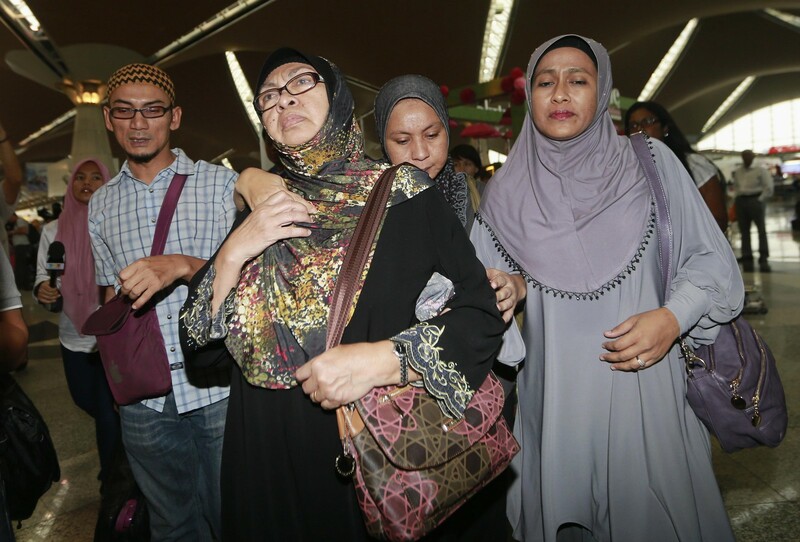 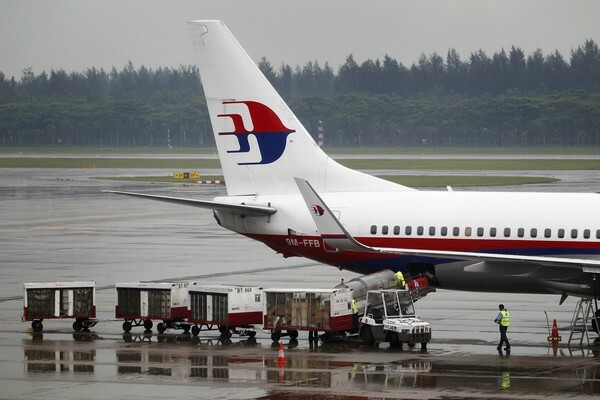 It positively identified the aircraft as it left Kuala Lumpur International Airport at 12.41am. 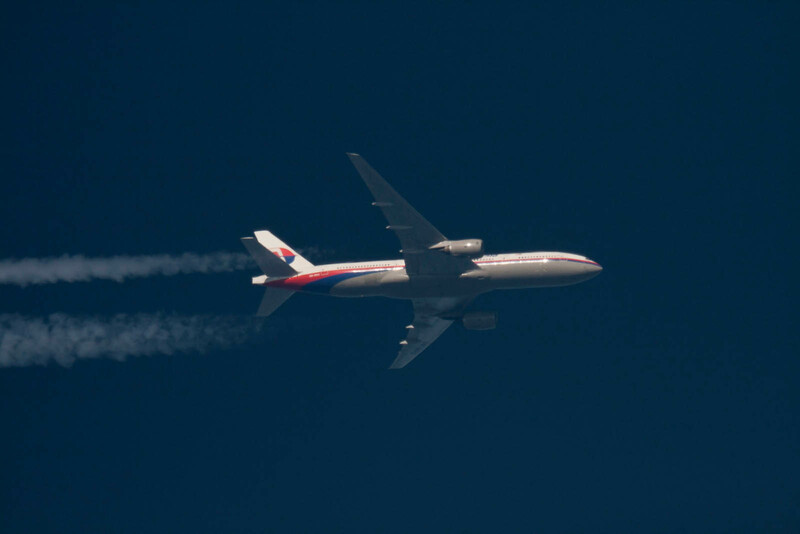 It then tracked the aircraft through its initial climb all the way to 29,000 feet as it headed northwest to waypoint Igari. 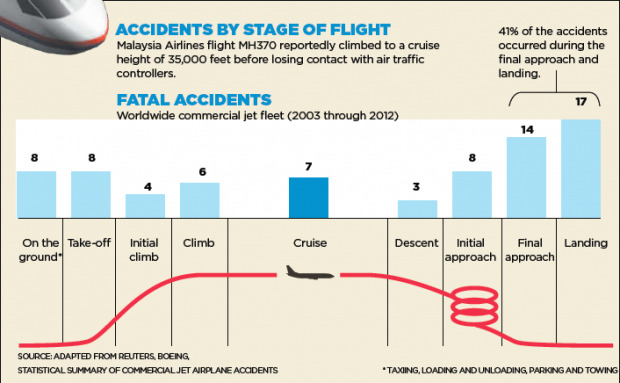 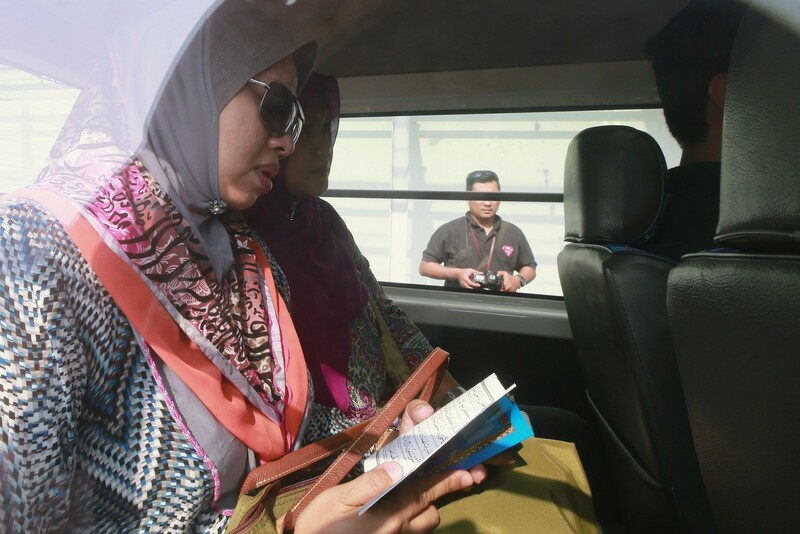 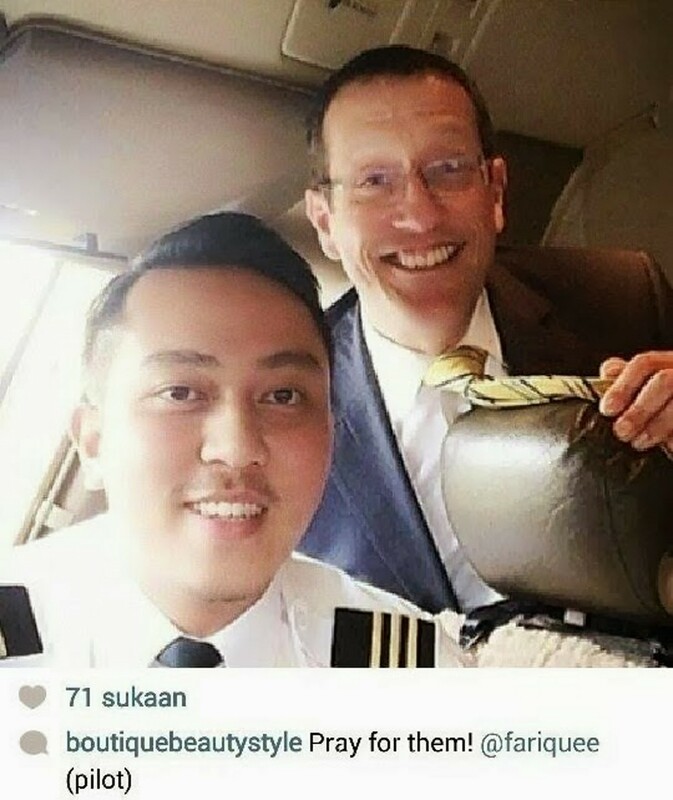 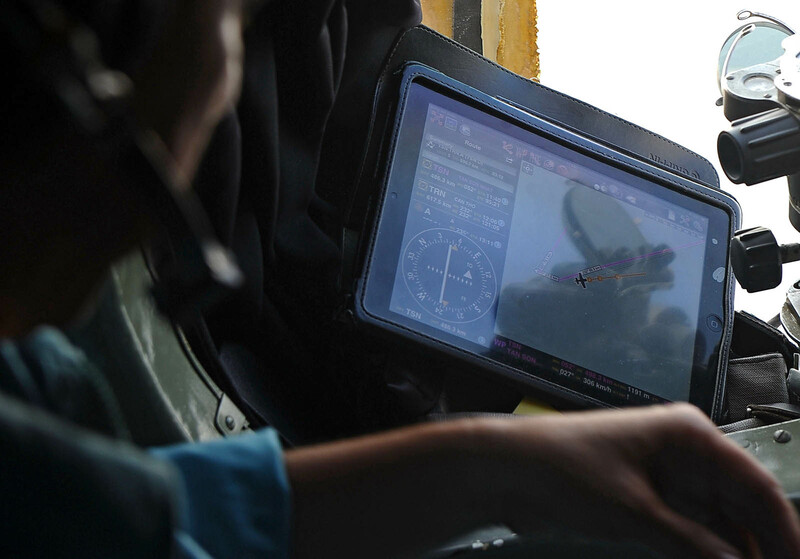 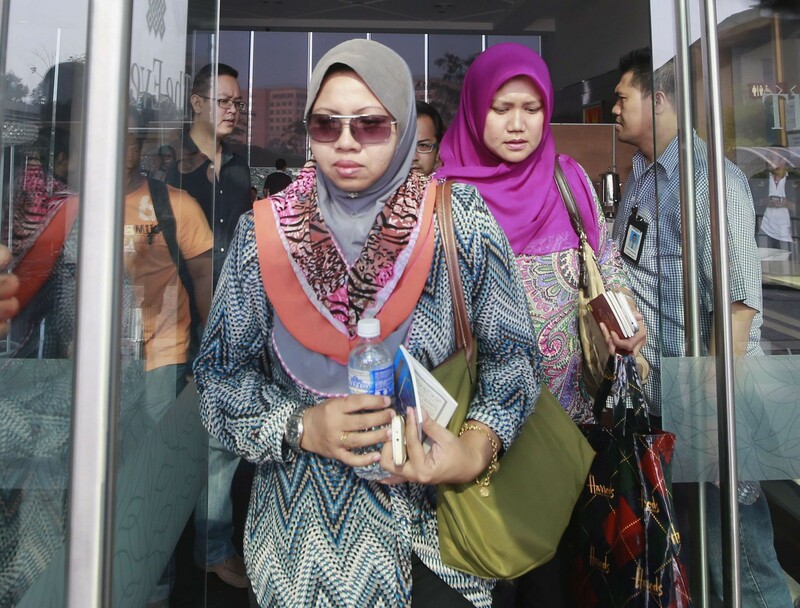 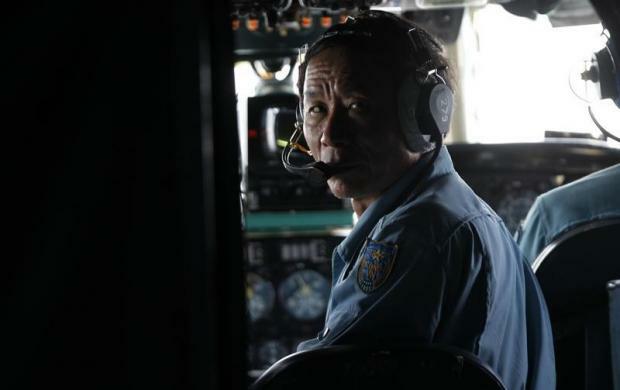 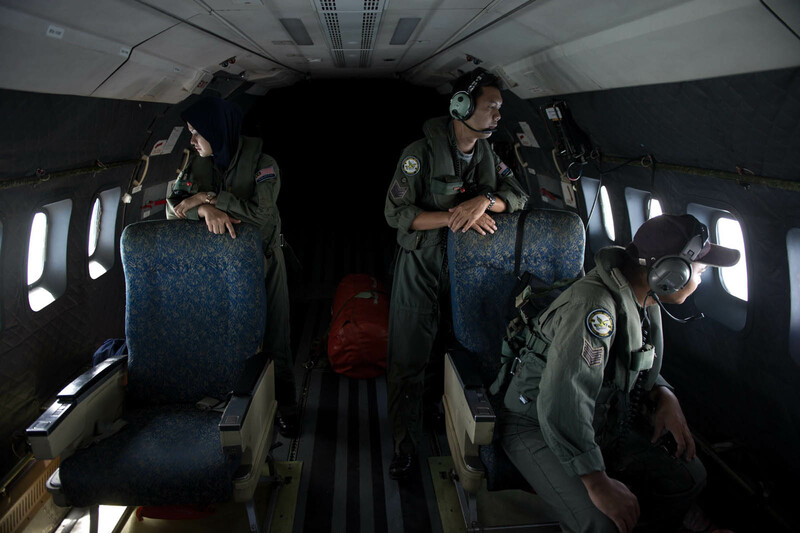 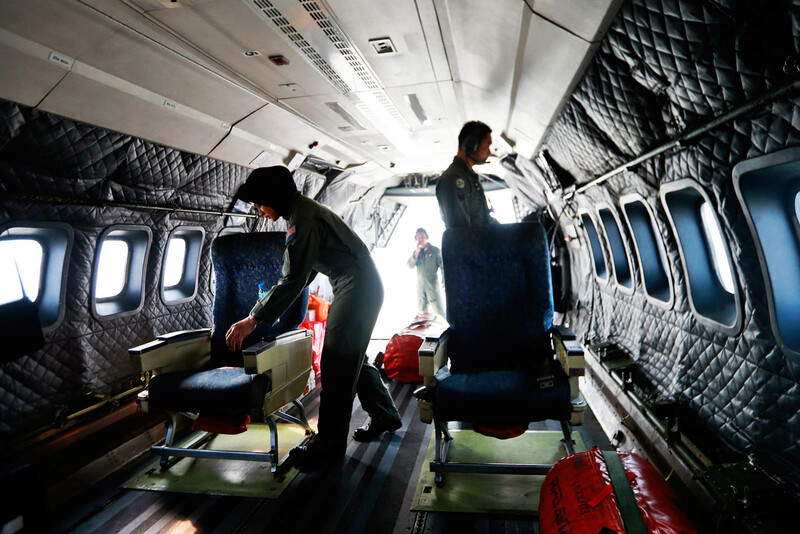 Somewhere near Jerantut, Pahang, the aircraft's flight level was recorded at 31,350 feet. 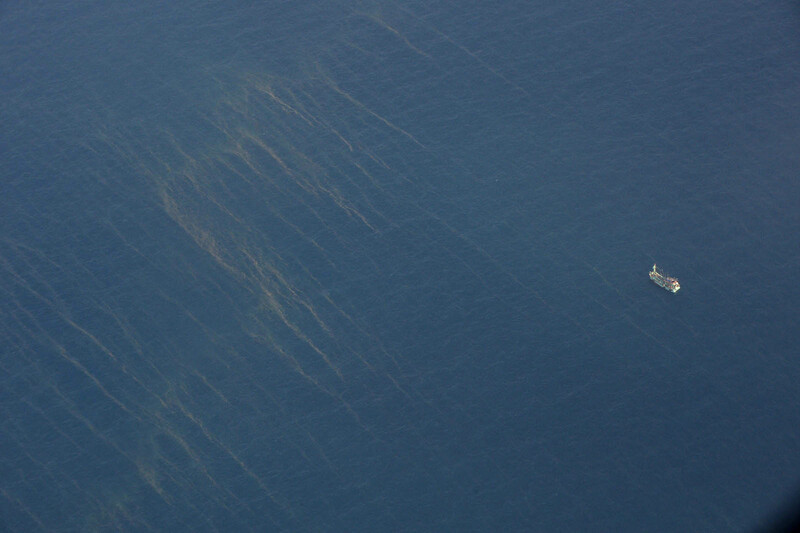 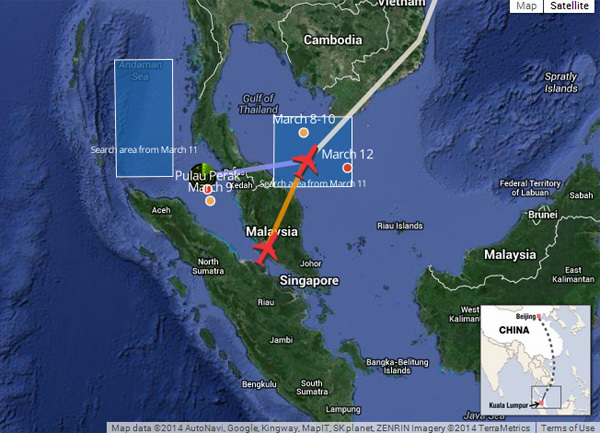 Its indicated airspeed was 481 knots and it was squawking (emitting a transponder code) on 2157. 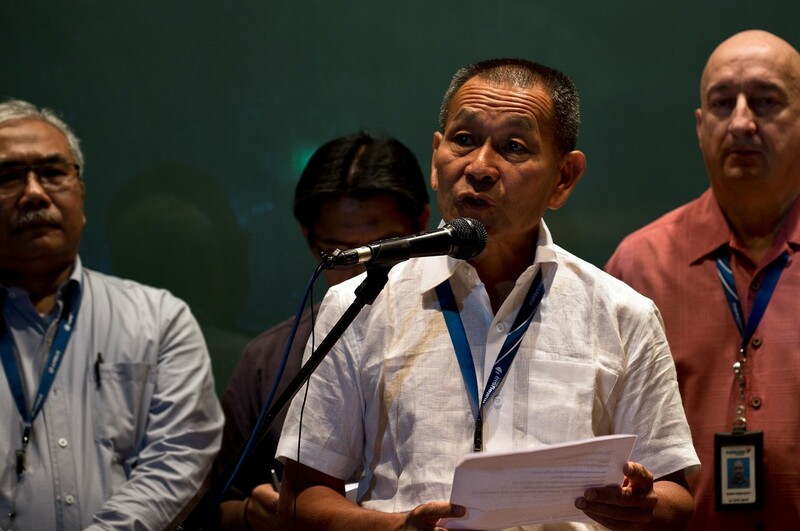 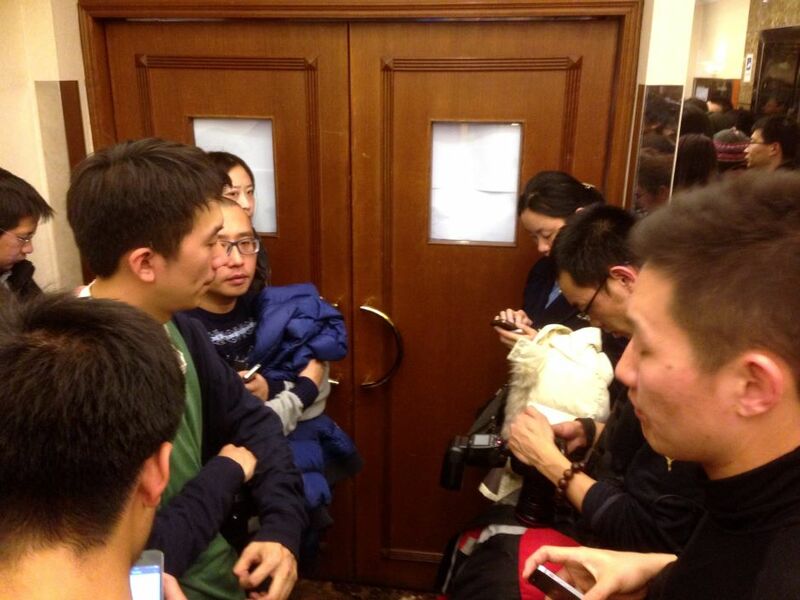 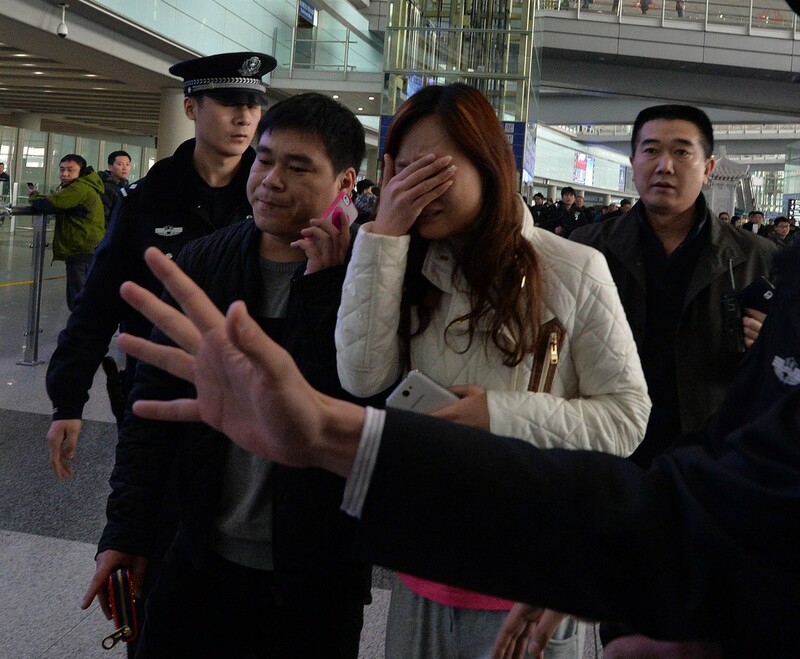 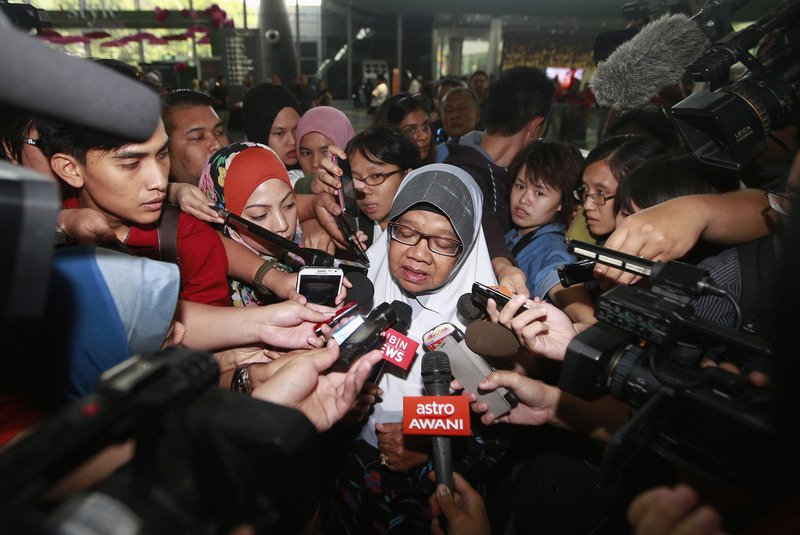 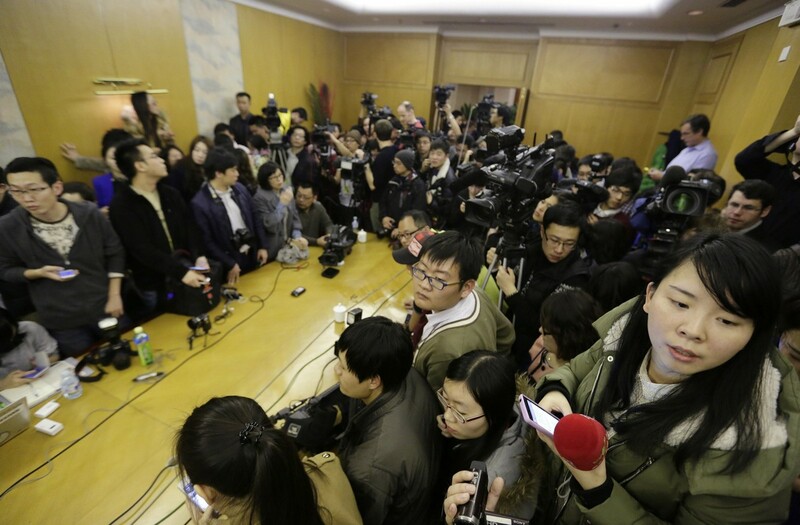 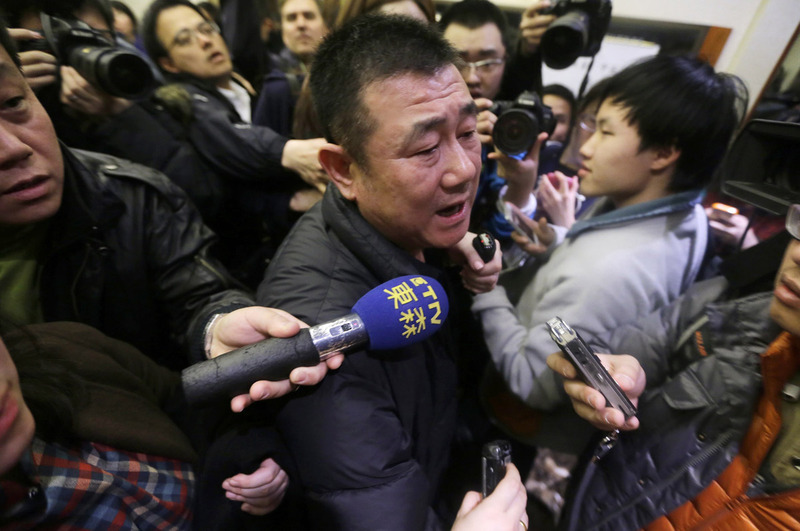 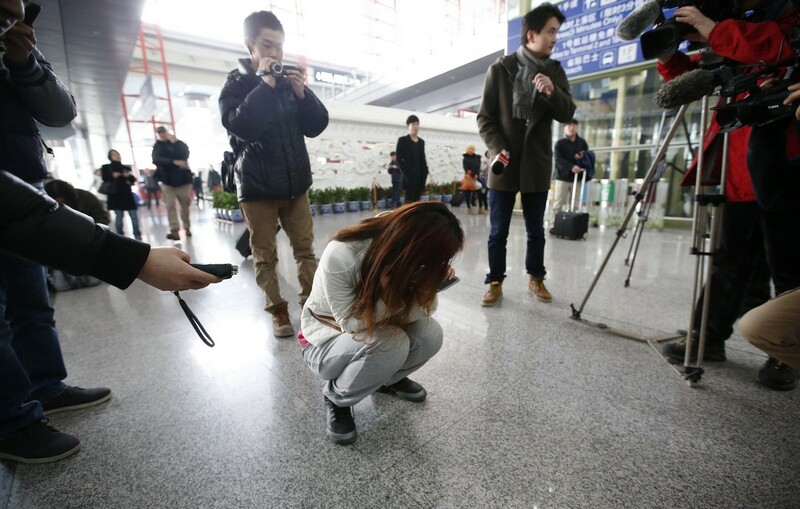 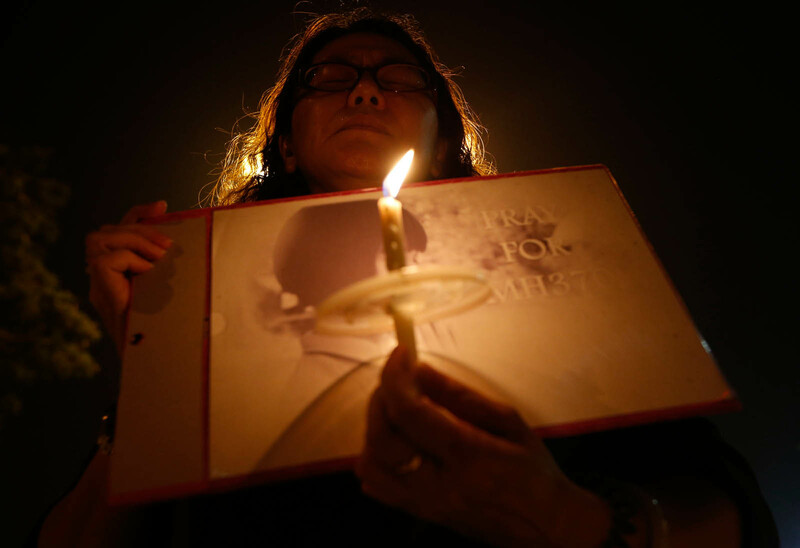 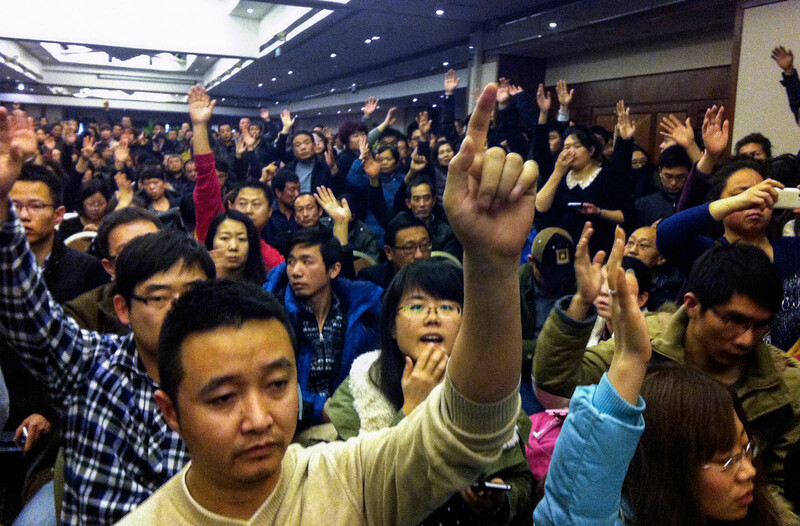 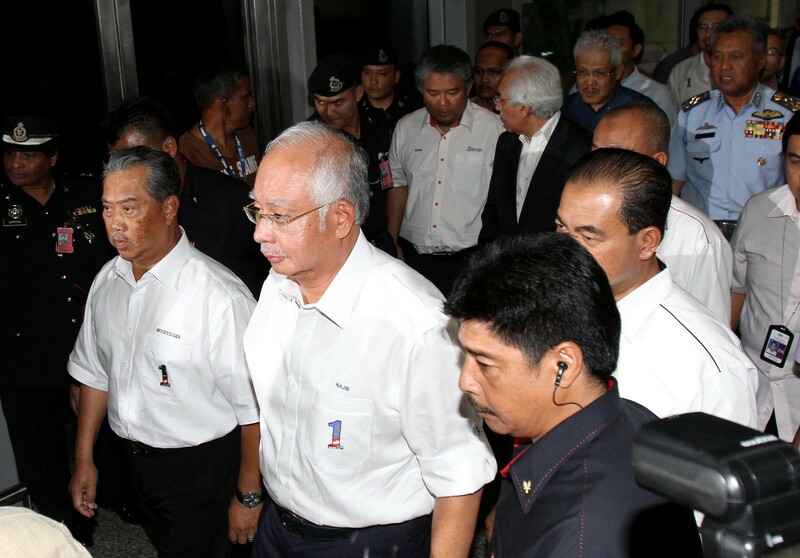 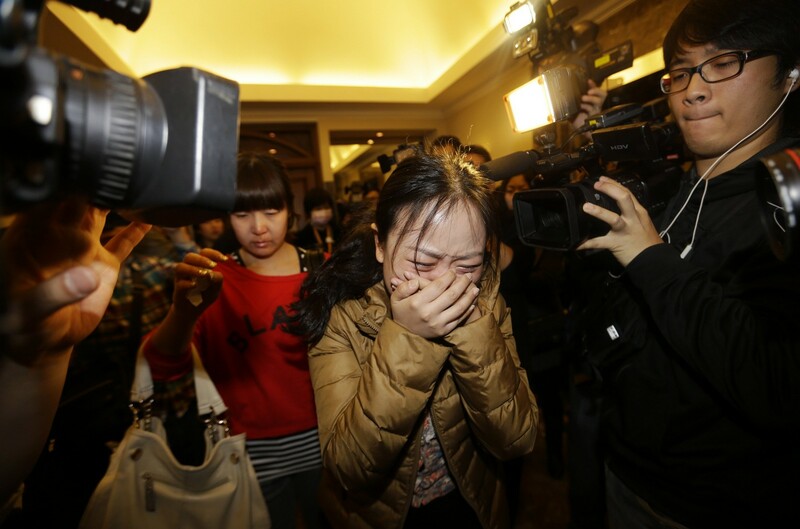 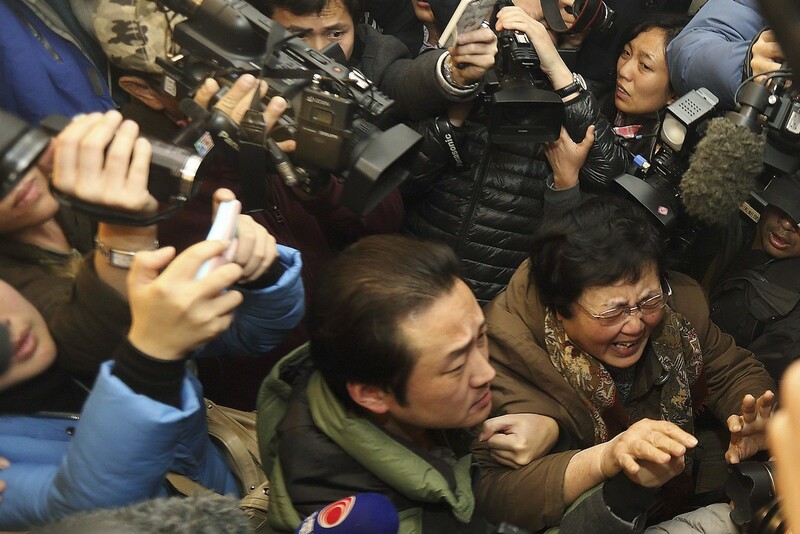 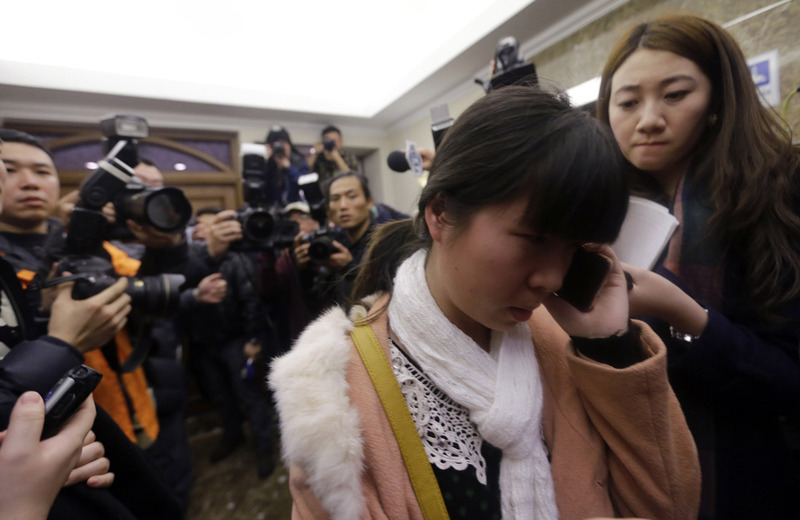 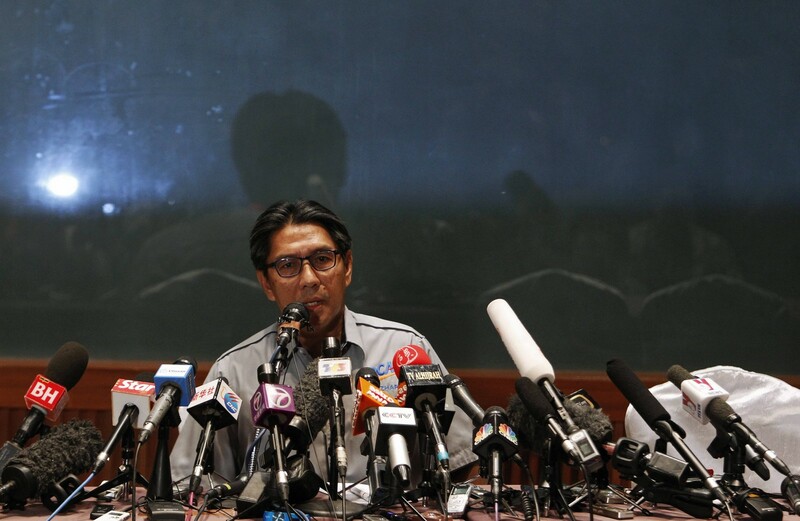 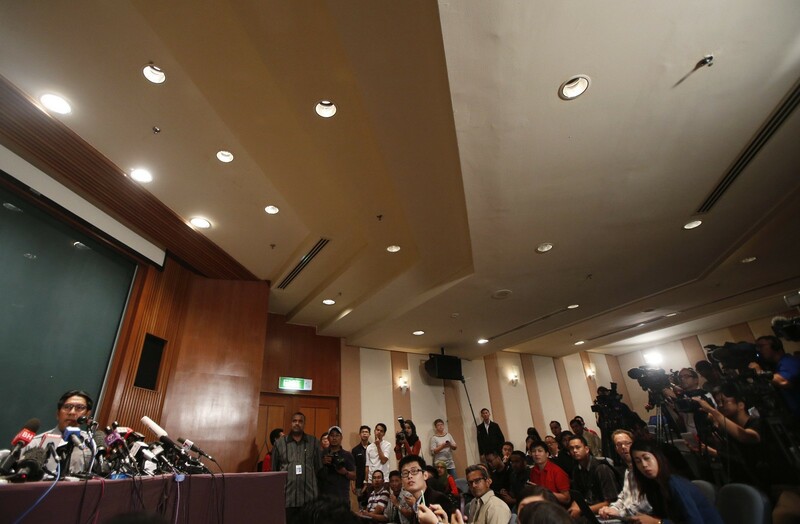 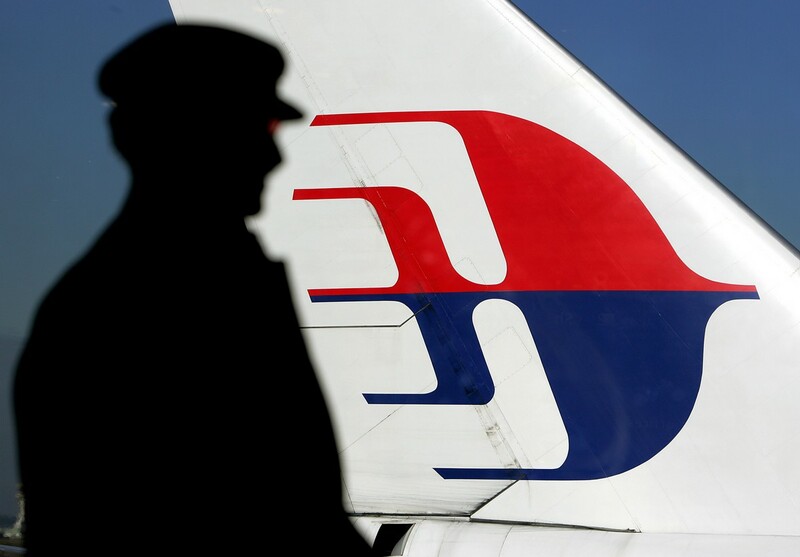 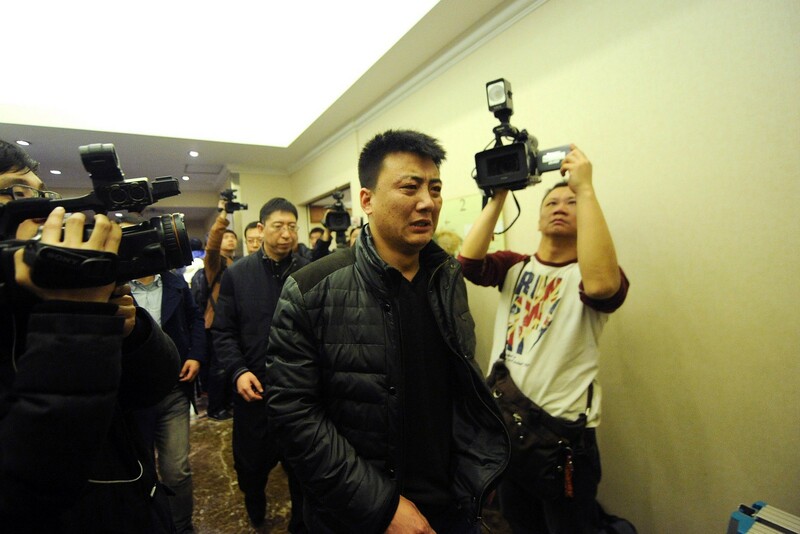 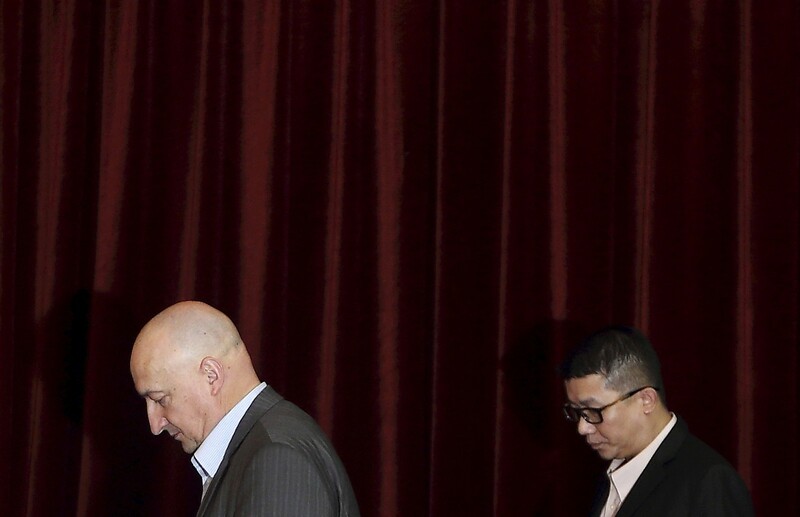 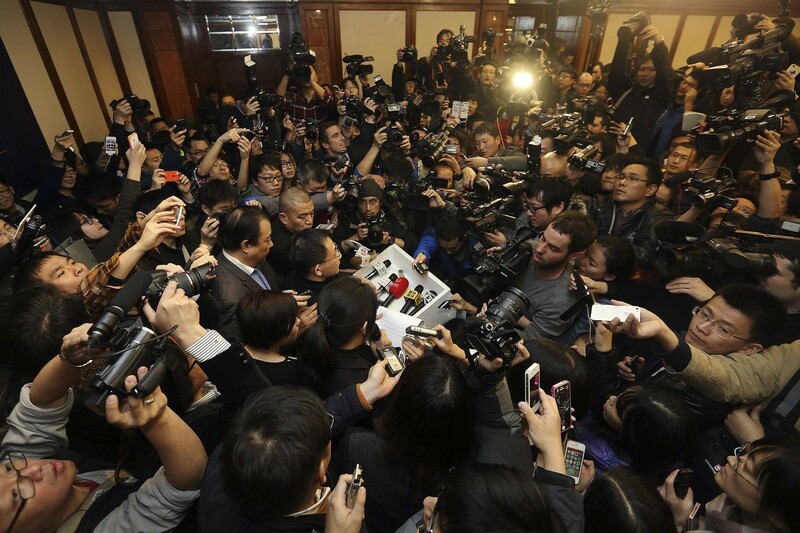 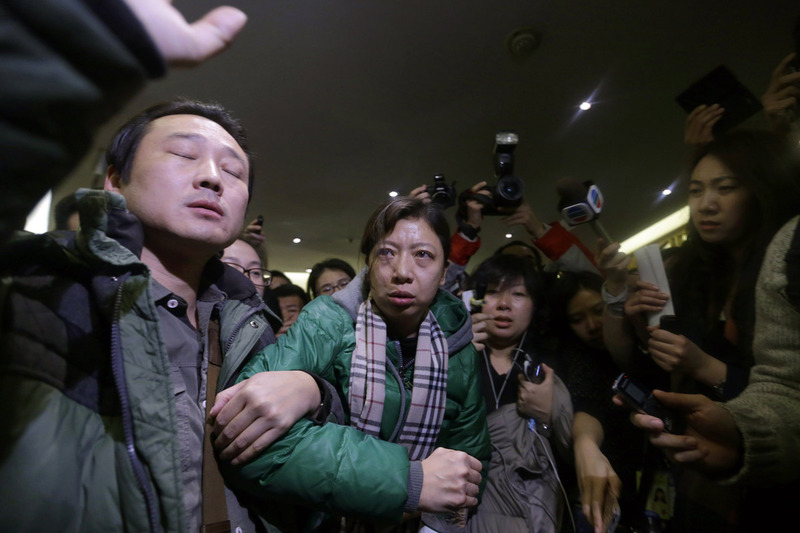 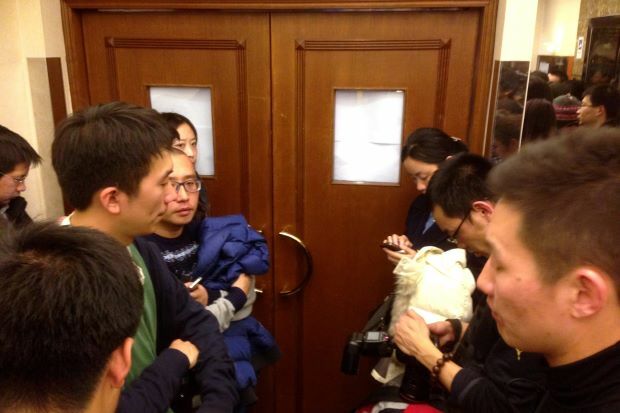 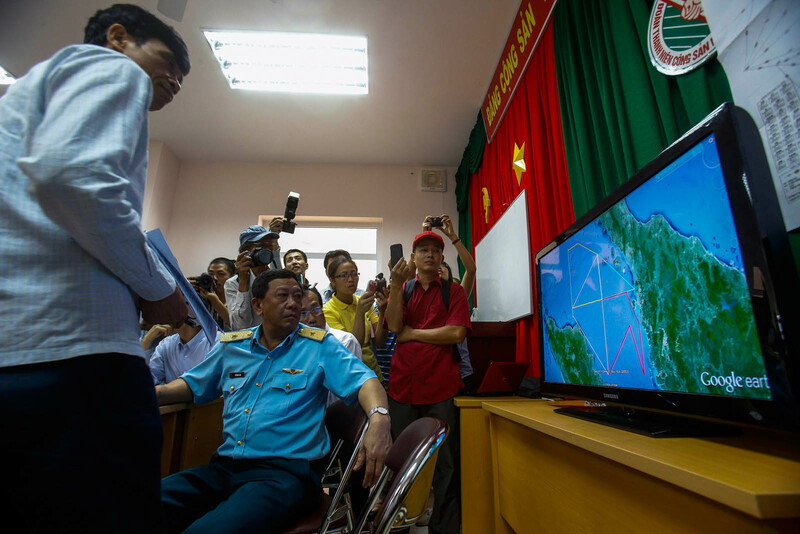 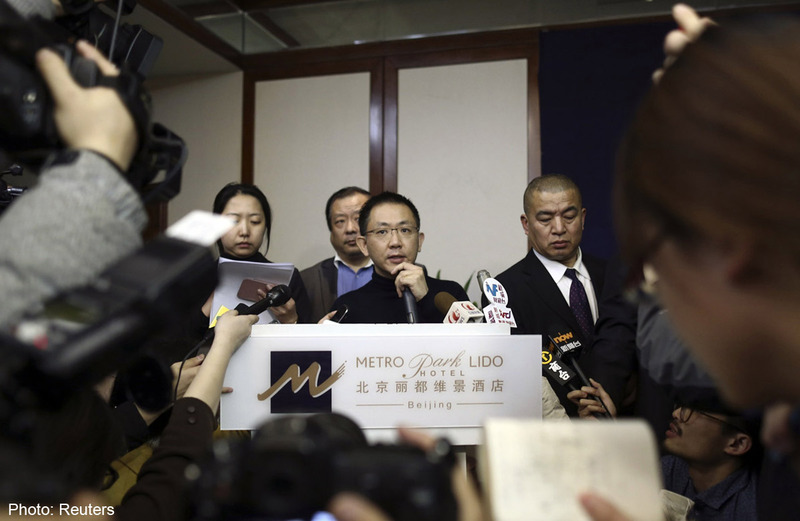 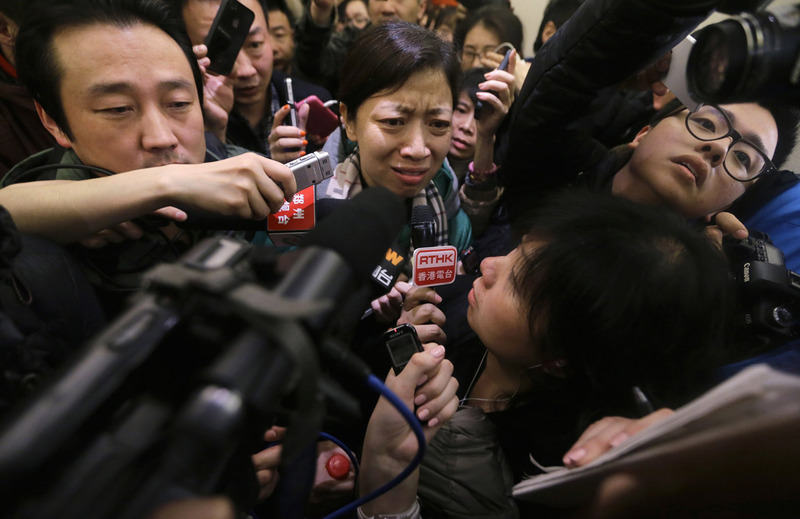 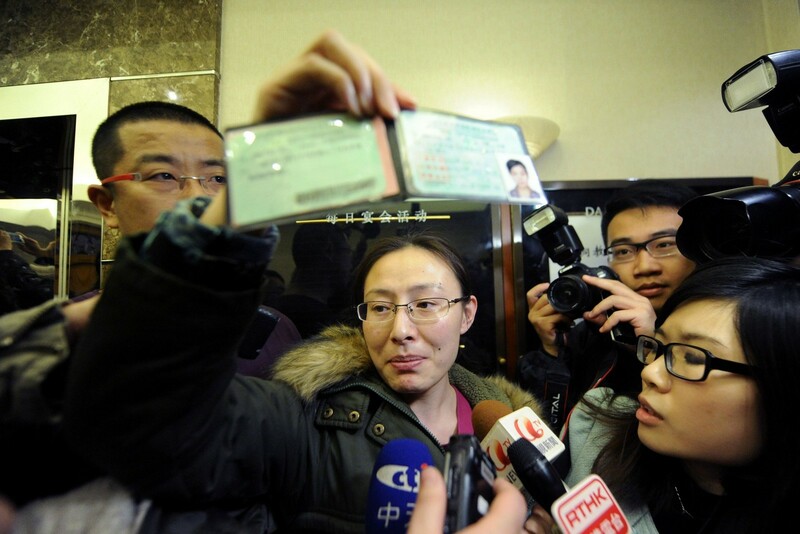 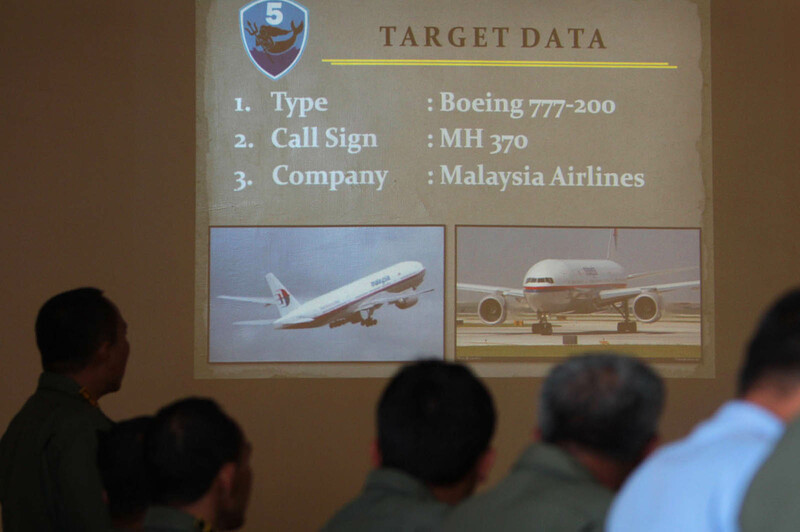 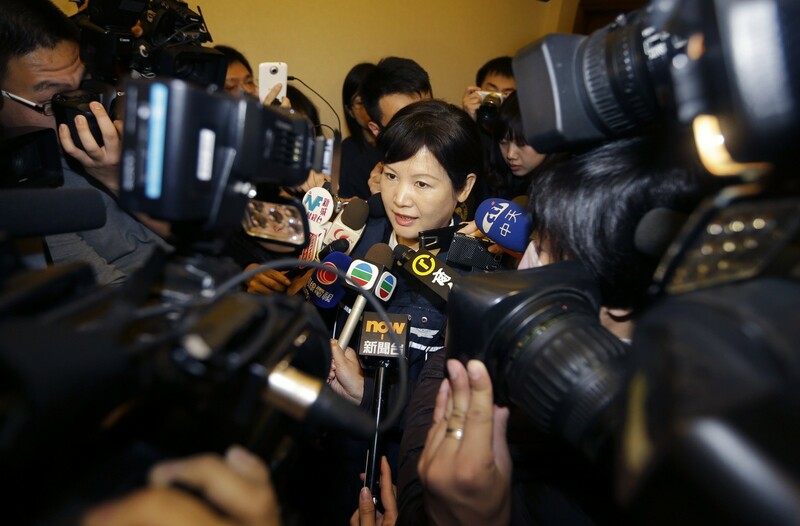 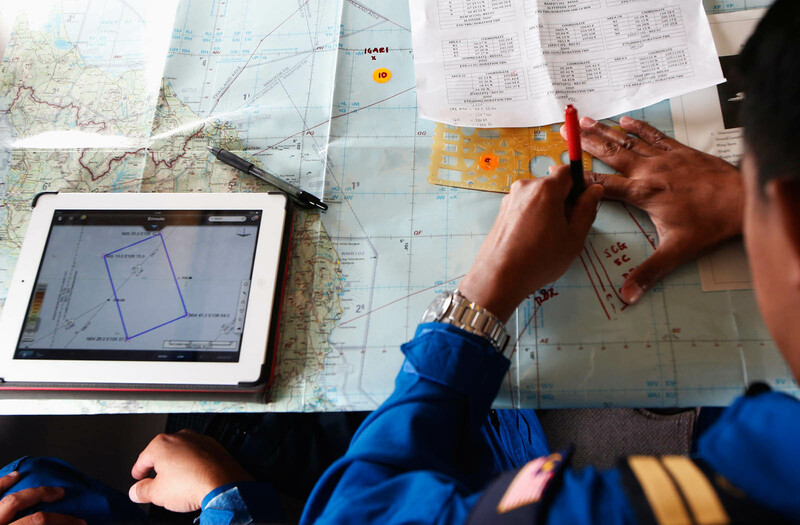 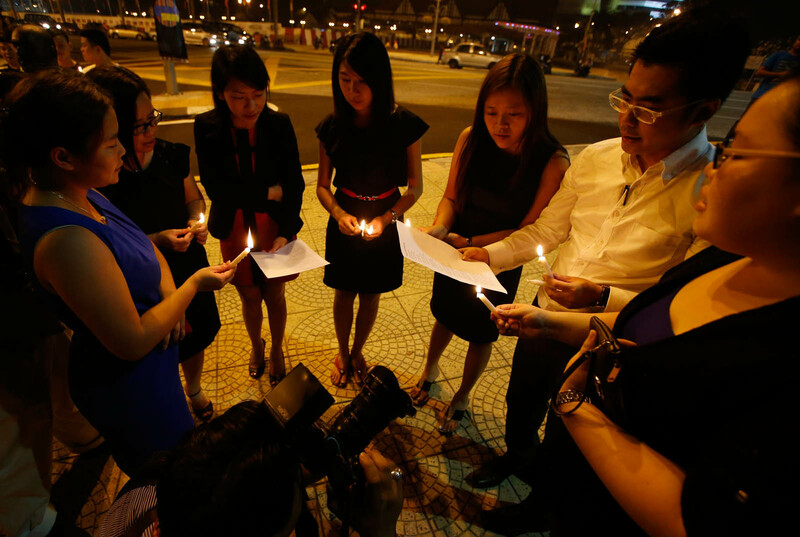 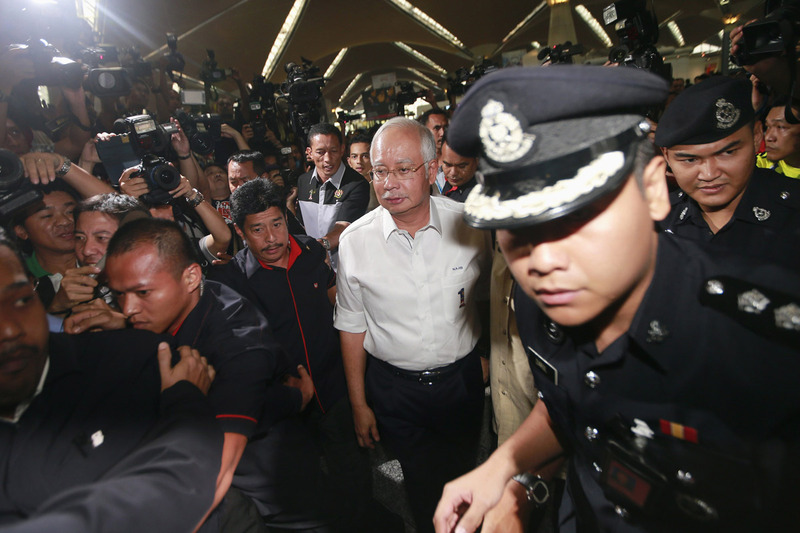 At press time, the NST was still collating radar data of MH370's eight-hour flight. 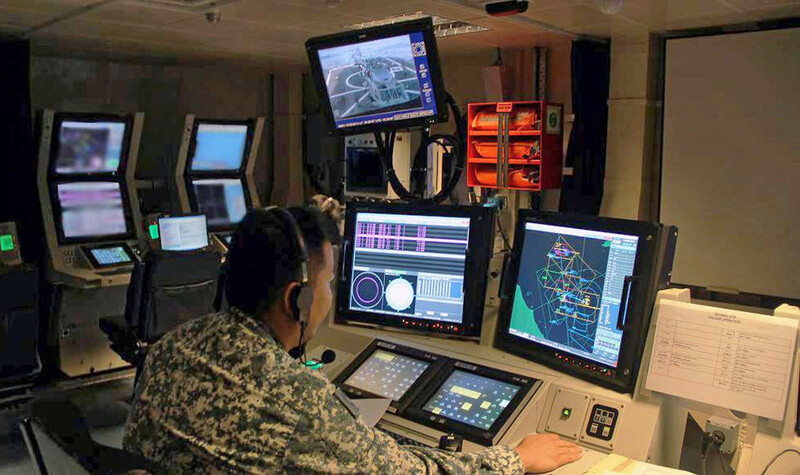 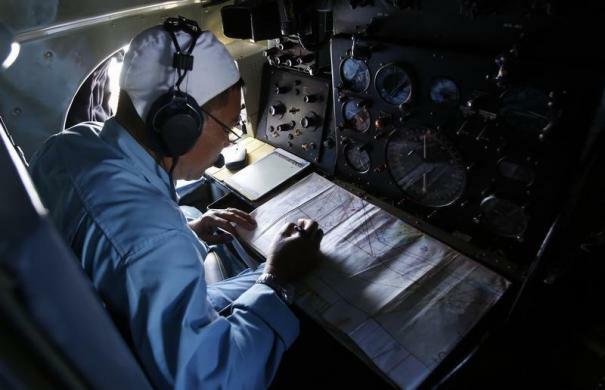 Malaysia had asked nations in the northern and southern corridors access to their radar data, both primary and secondary, as well as commercial and military. 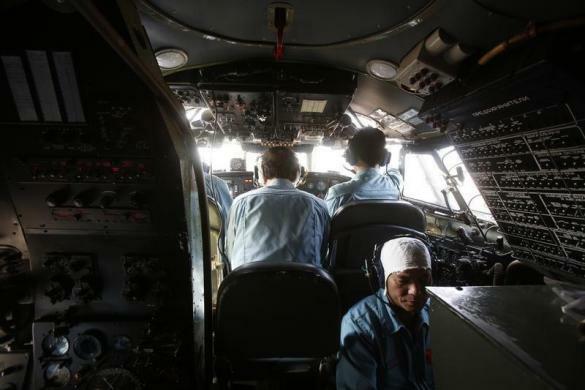 After India, Pakistan and Australia said their radar and satellite playbacks showed nothing out of the ordinary. 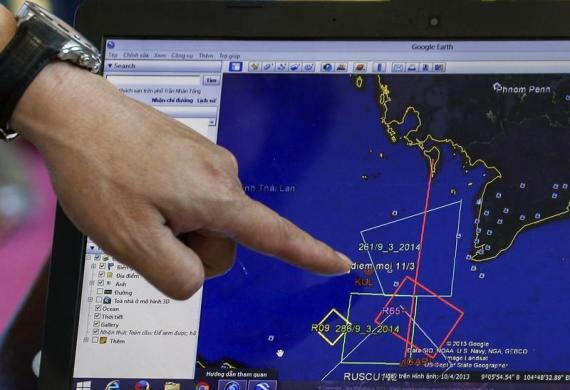 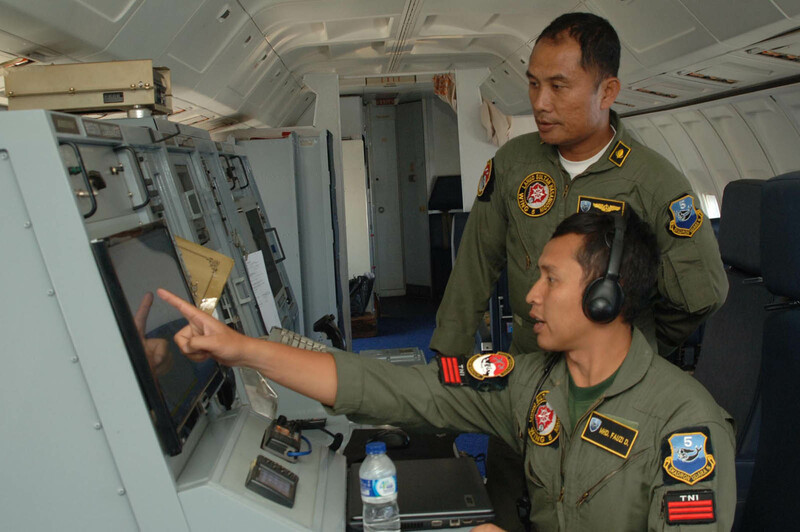 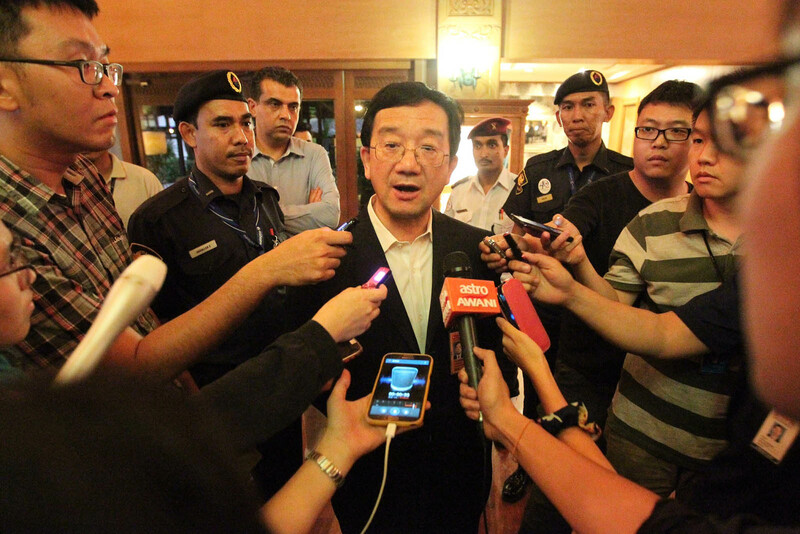 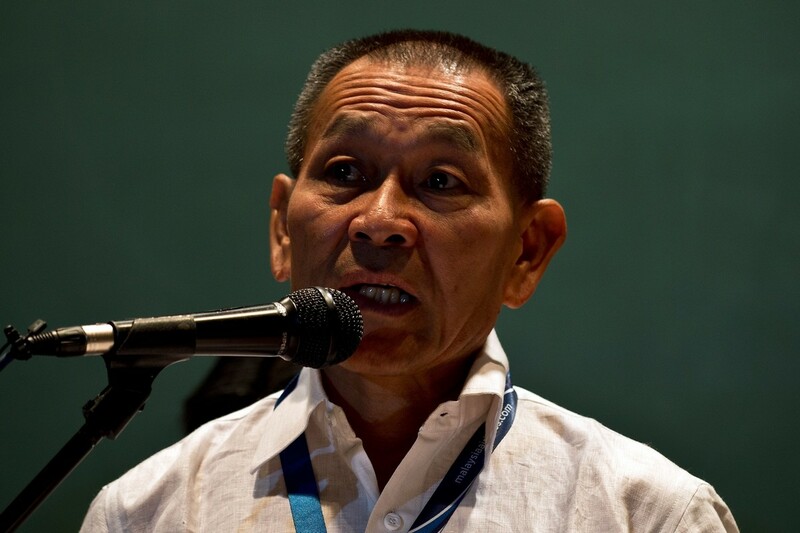 Indonesia yesterday said its radar provided no information on MH370. 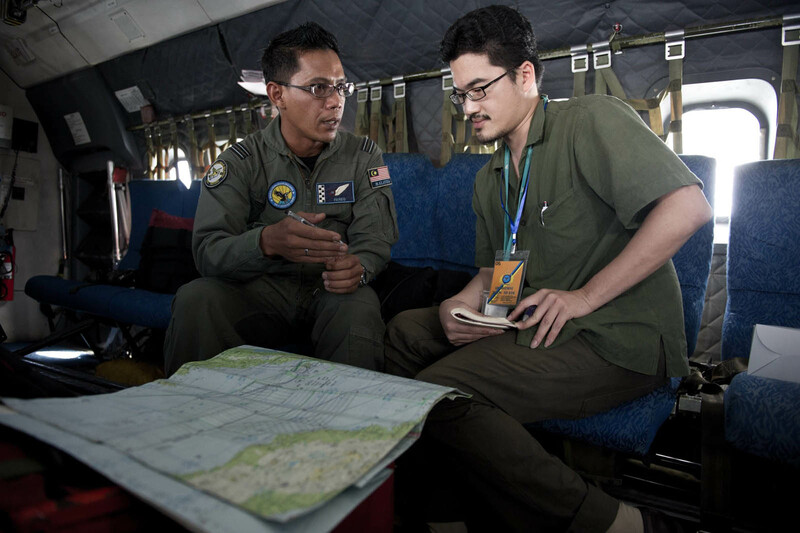 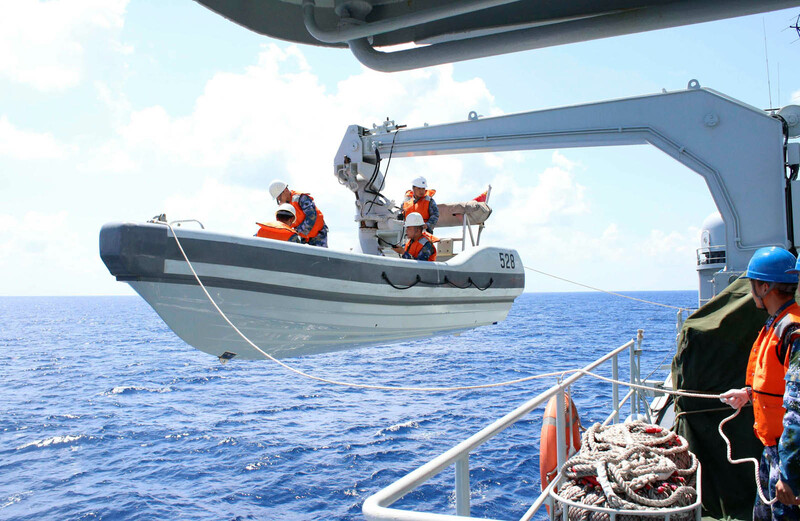 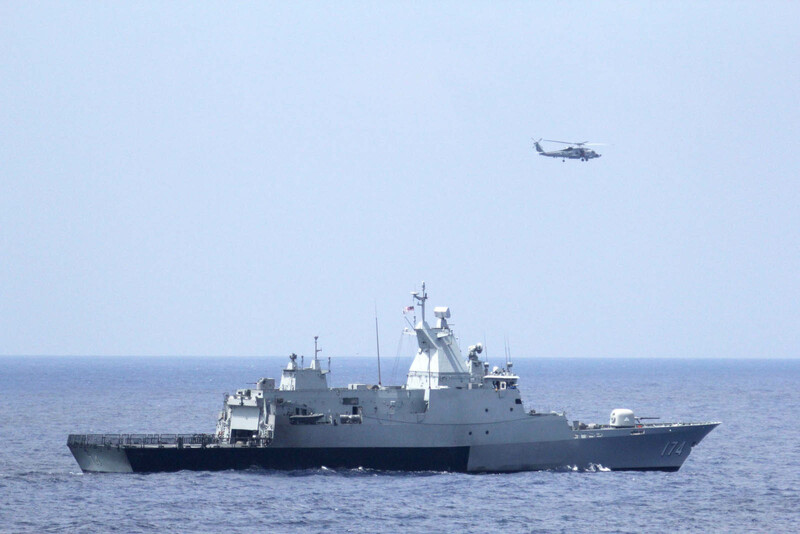 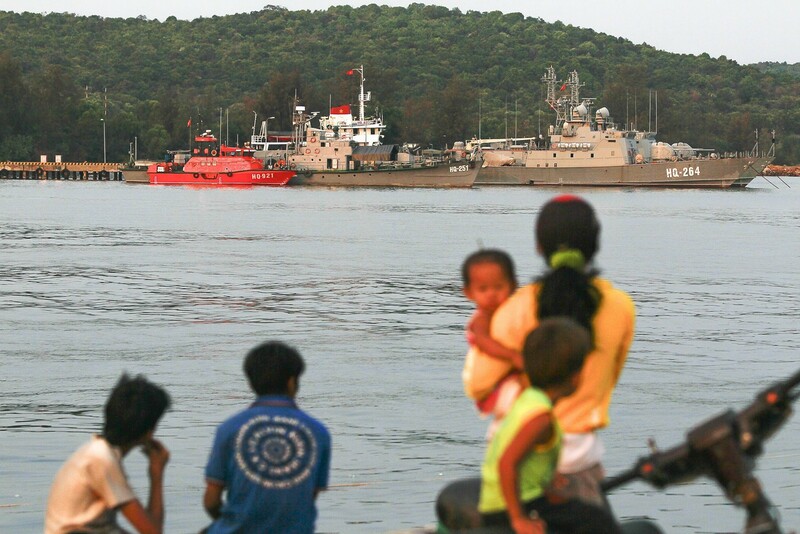 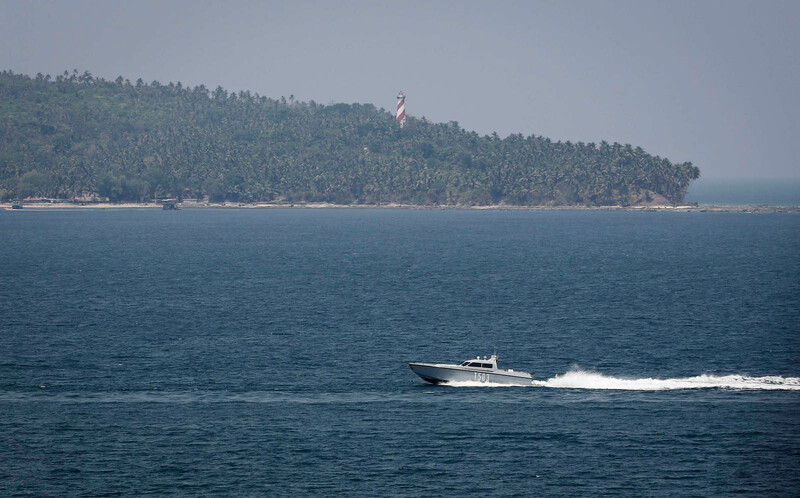 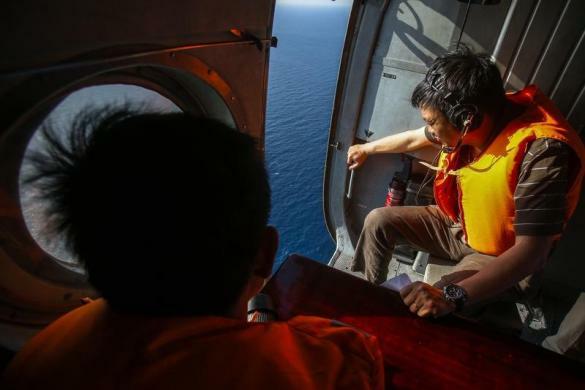 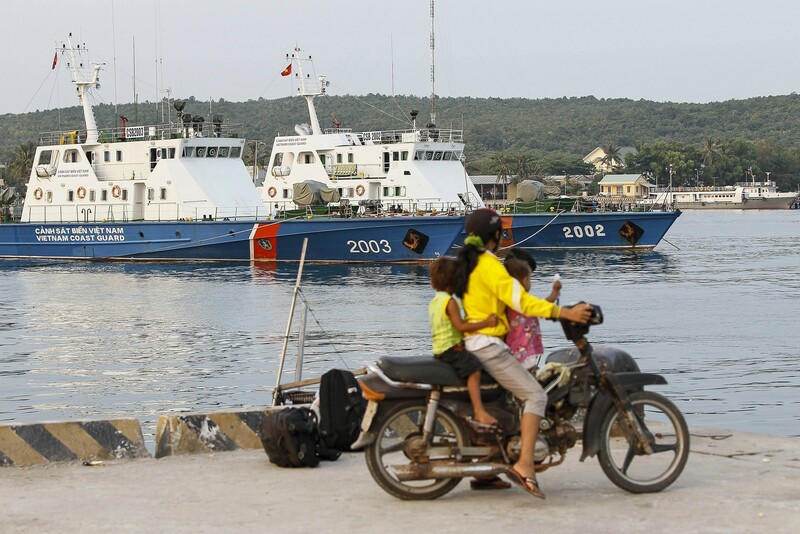 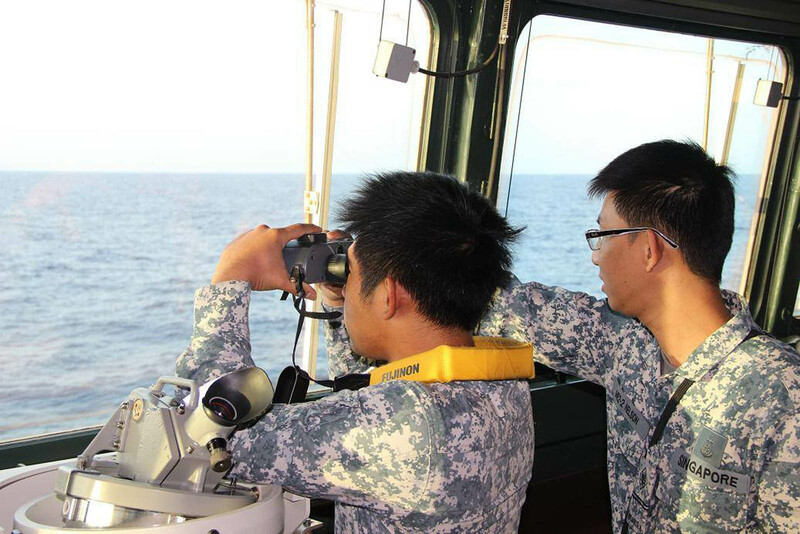 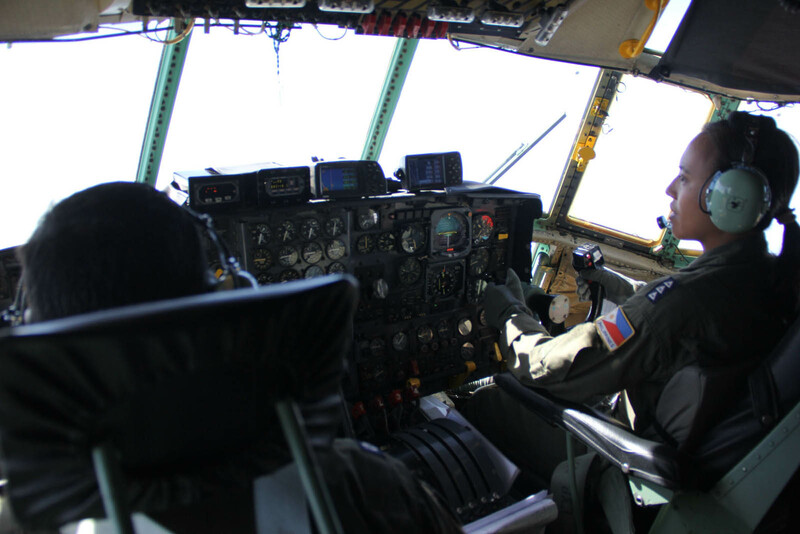 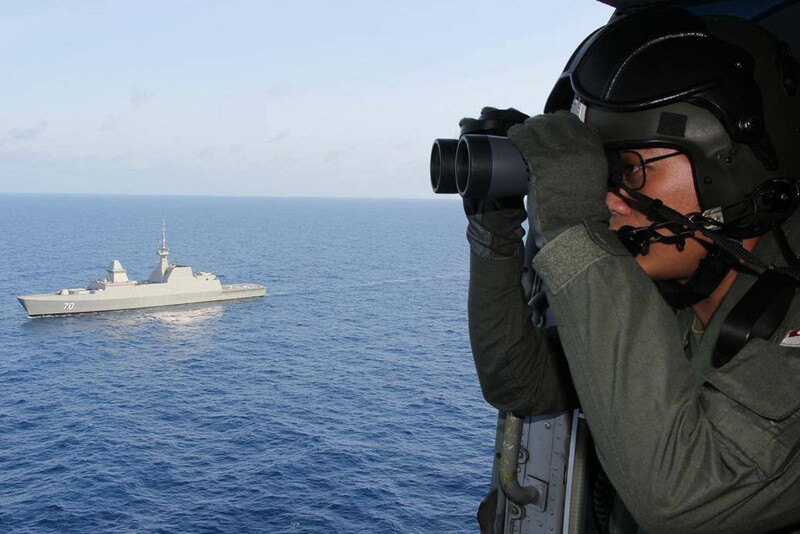 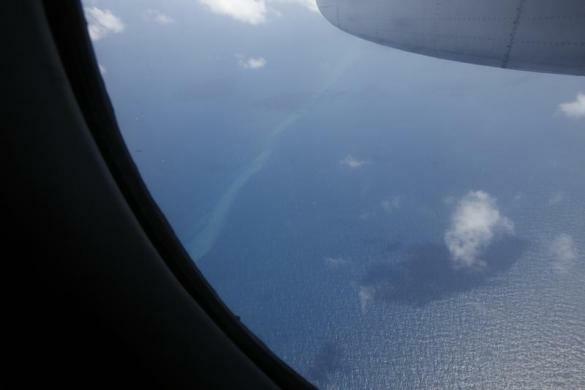 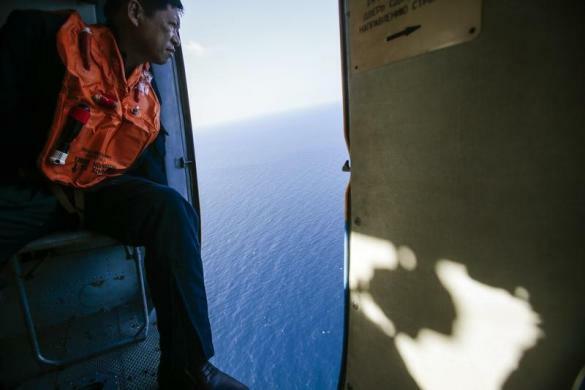 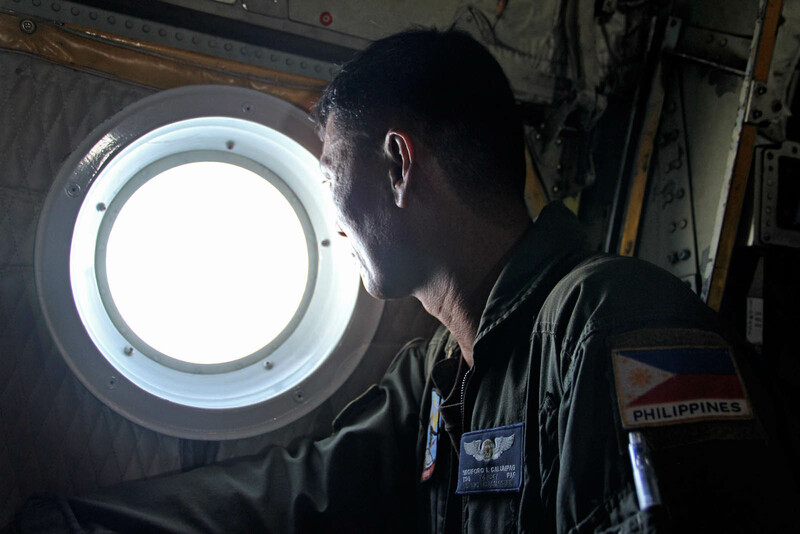 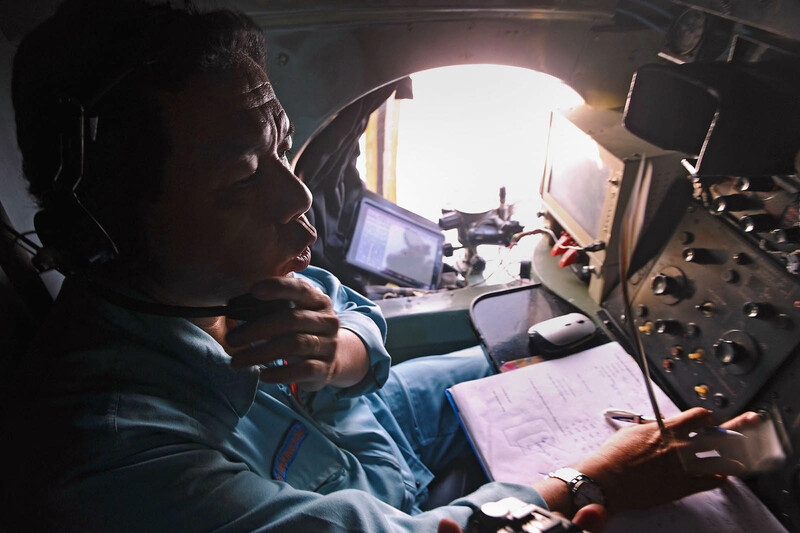 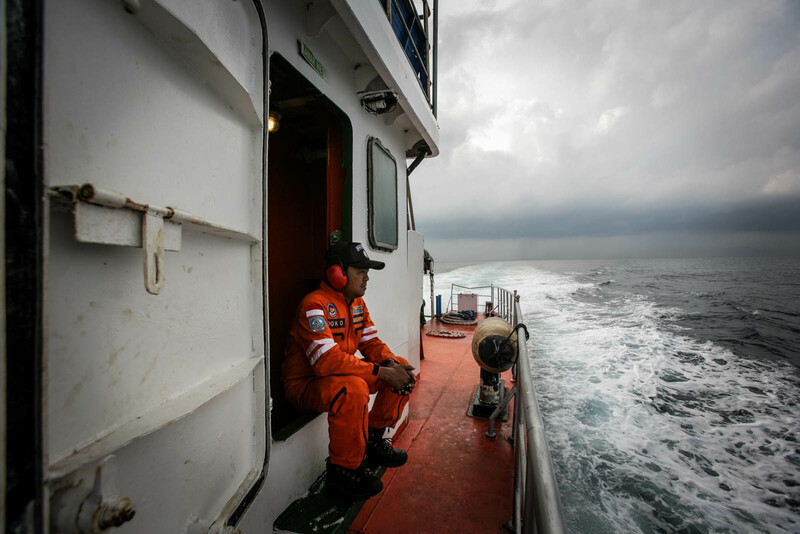 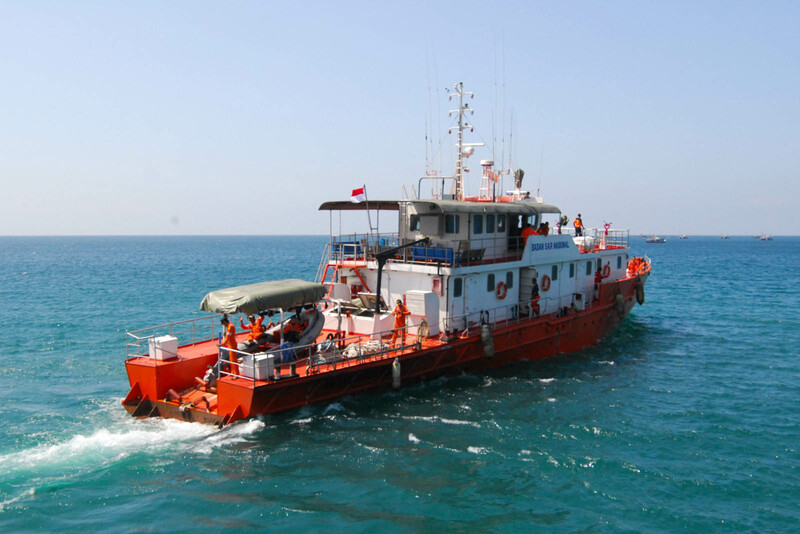 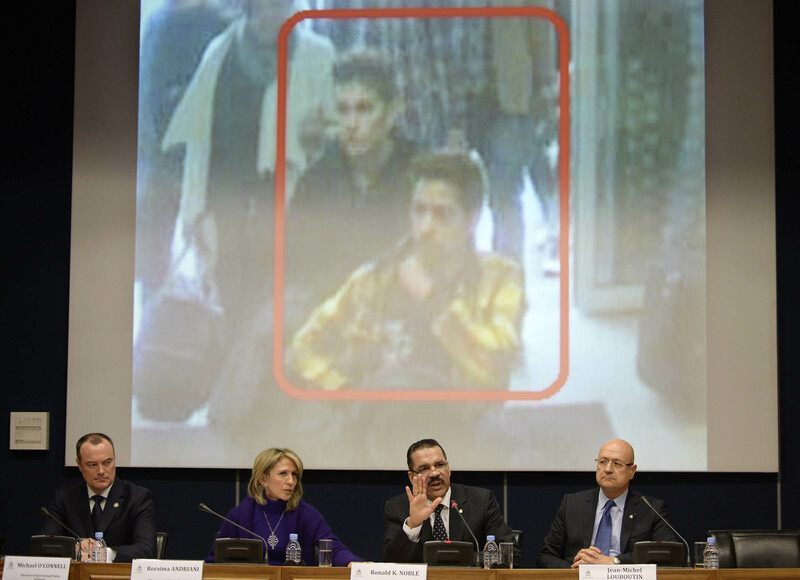 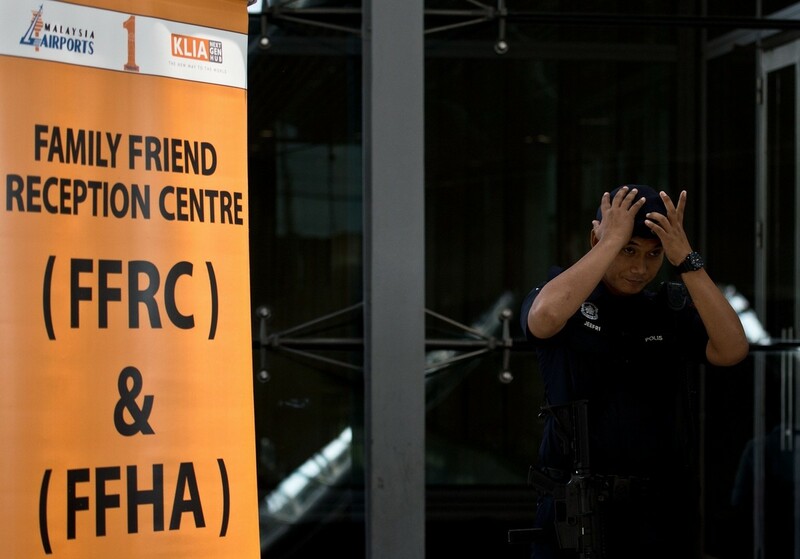 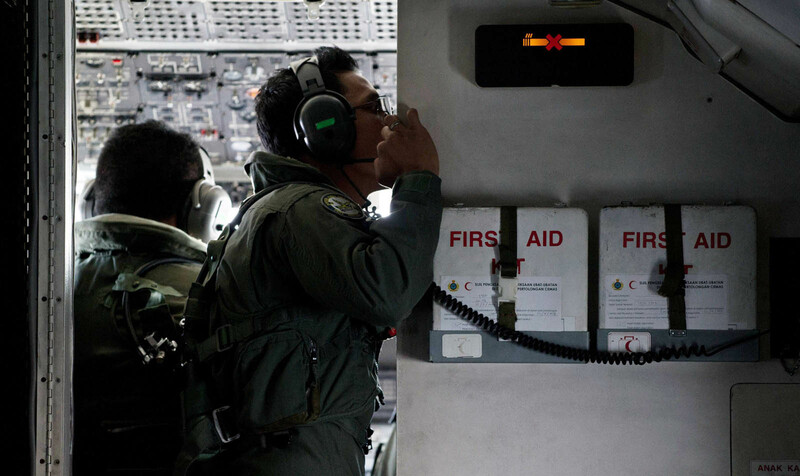 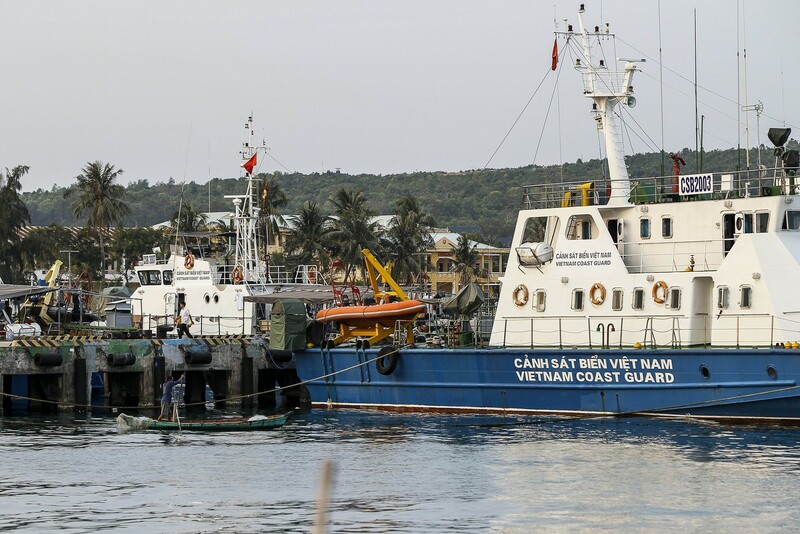 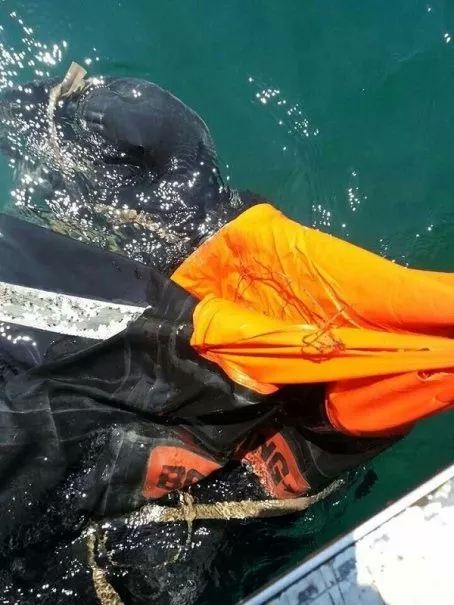 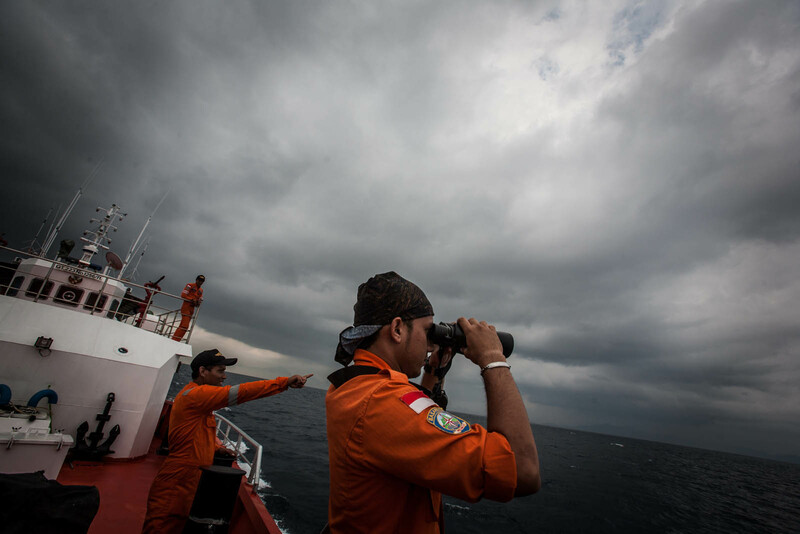 "We have not found anything on civilian and military radars and will continue assessing these radar pictures in hopes of finding some clues or indication of MH370," said Indonesia's deputy chief of mission, Hermano. 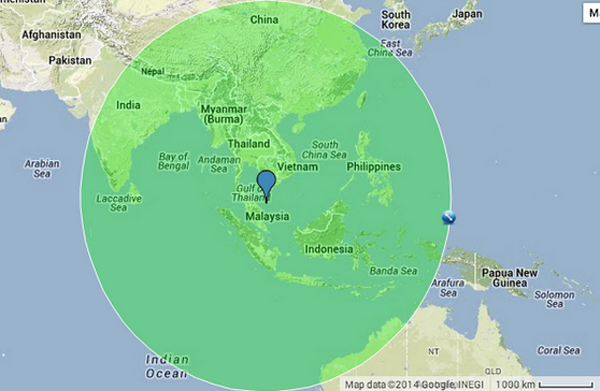 The southern arc covers Indonesia and western Australian coast about 1,000km from land. 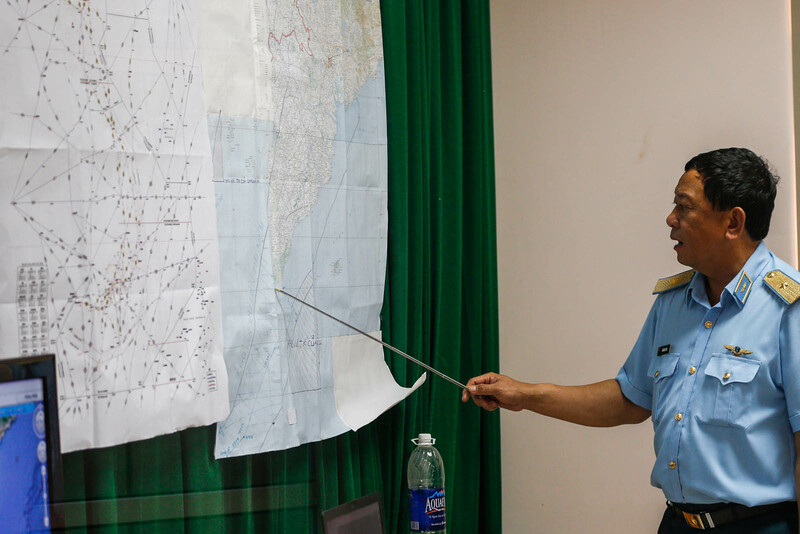 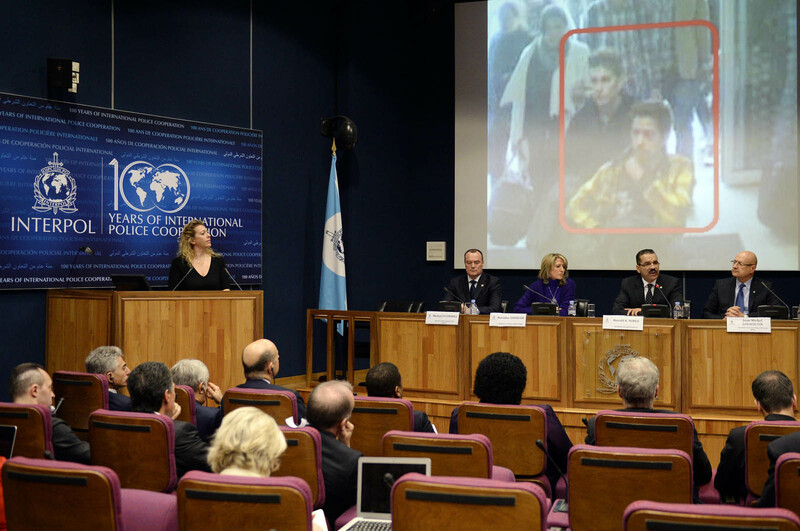 The northern trajectory goes towards northern Iran, passing through Afghanistan and Pakistan. 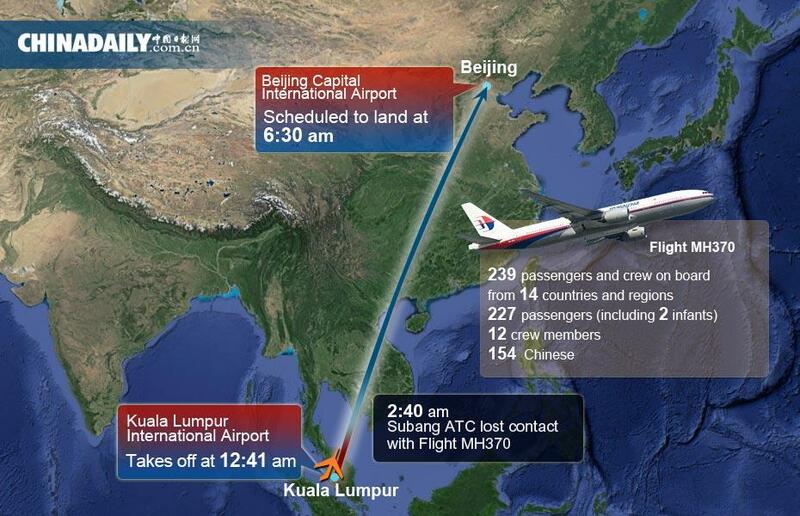 The last transmission came at 8.11am on March 8, about the same time the plane would have run out of fuel. 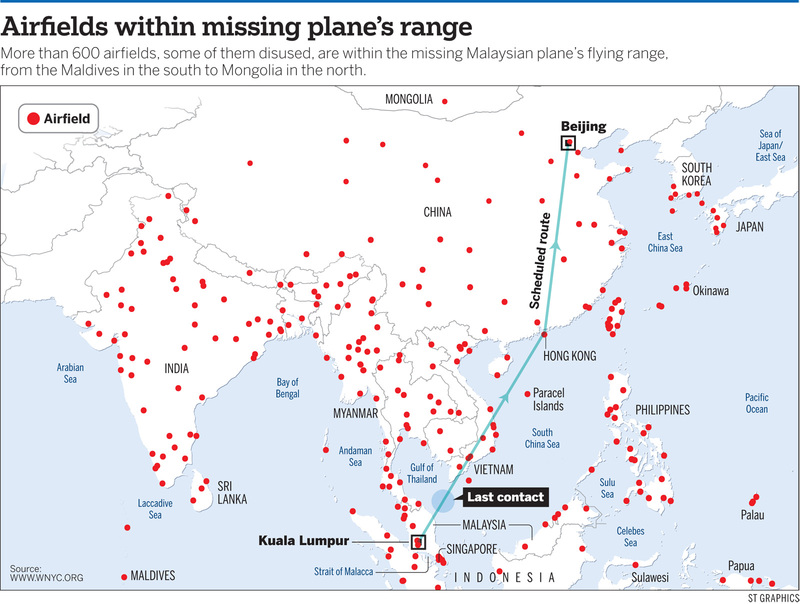 Radar data mined by the NST showed that these countries, which fall within these corridors, would have crossed out some 30 aircraft of different types, heading north and south from Malaysian airspace, during the hours that MH370 was still emitting "electronic handshakes" that were picked up by global satellite network Inmarsat. 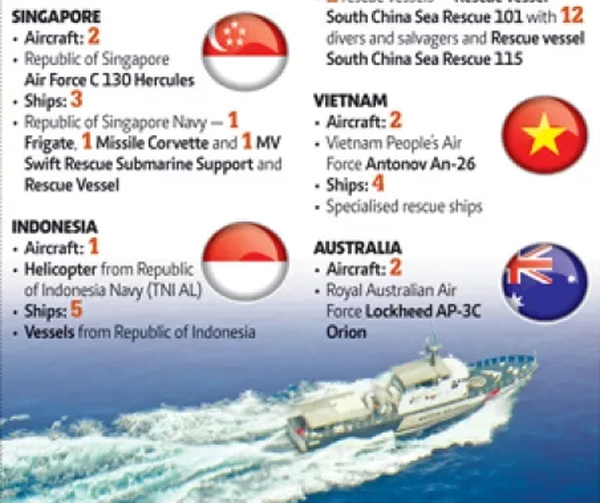 Australia and Indonesia, whose airspace and waters lie in one of the two massive search areas in the northern and southern corridors the 26-nation team is scouring, have several aircraft travelling in their airspace, but most of them are on the eastern side of their airspace. 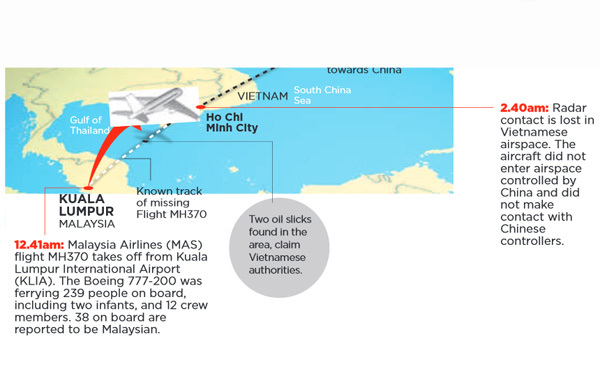 The southern corridor was relatively quiet when MH370 went missing. 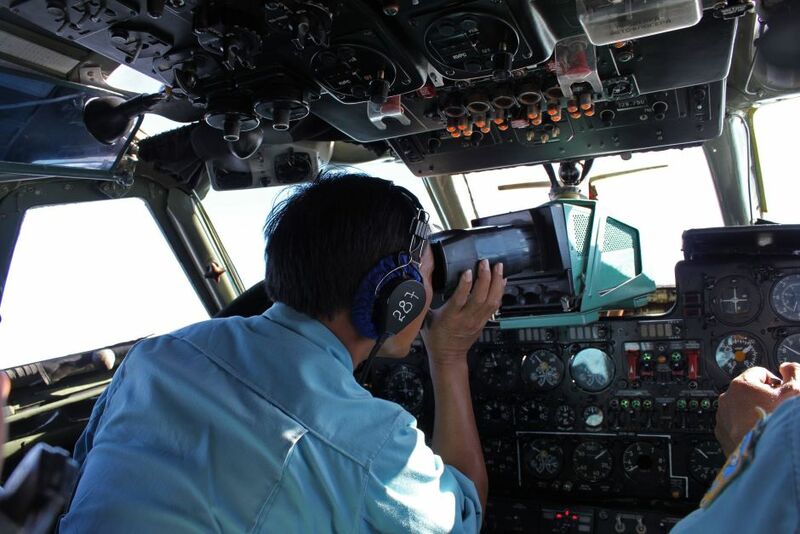 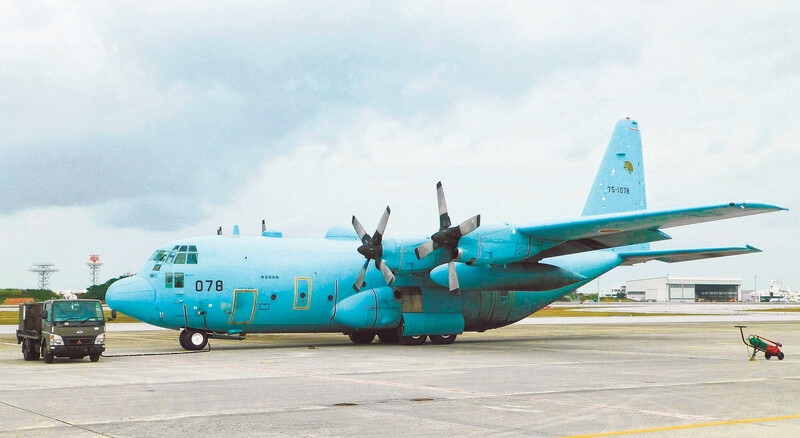 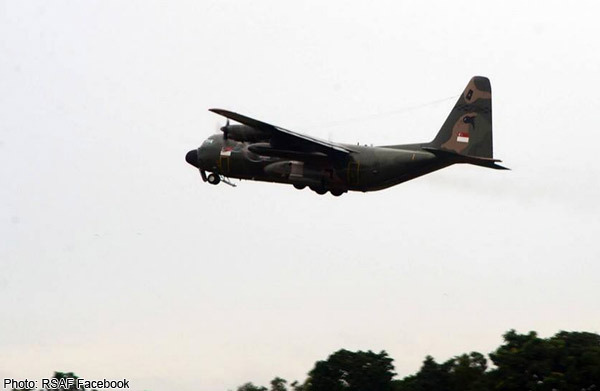 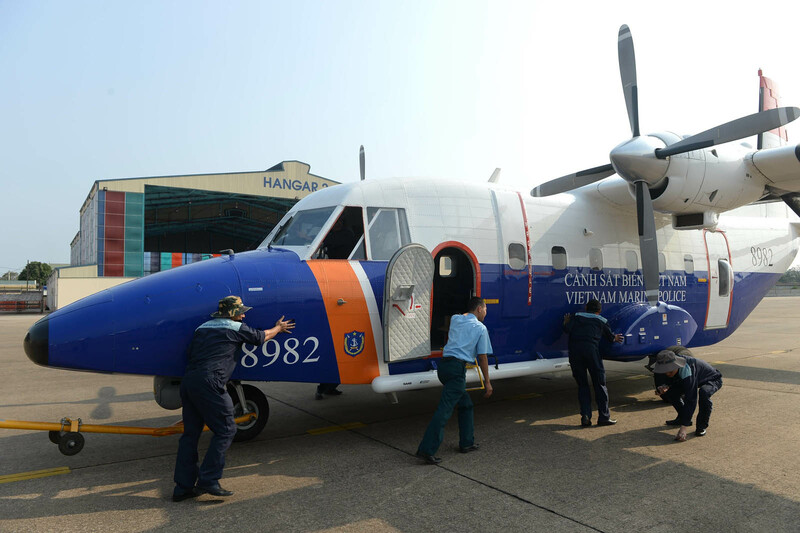 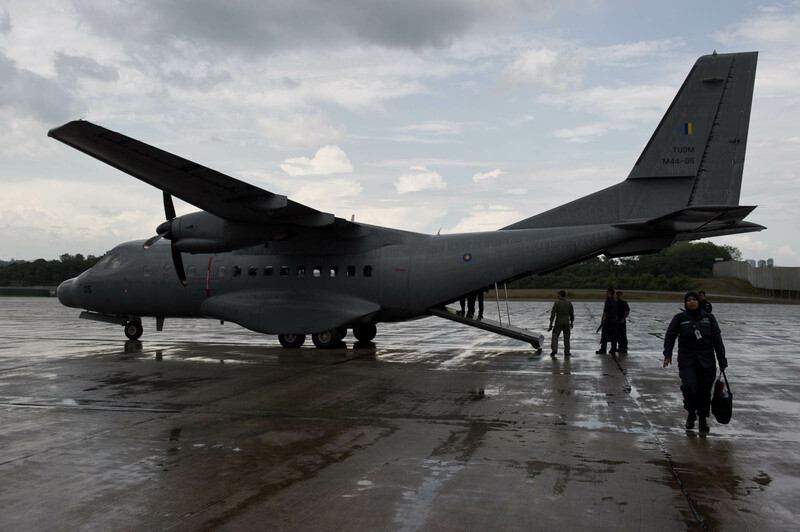 Thailand, the first nation to say it spotted the aircraft, told the NST yesterday the aircraft appeared on its military radar when it was still well in Malaysian airspace. 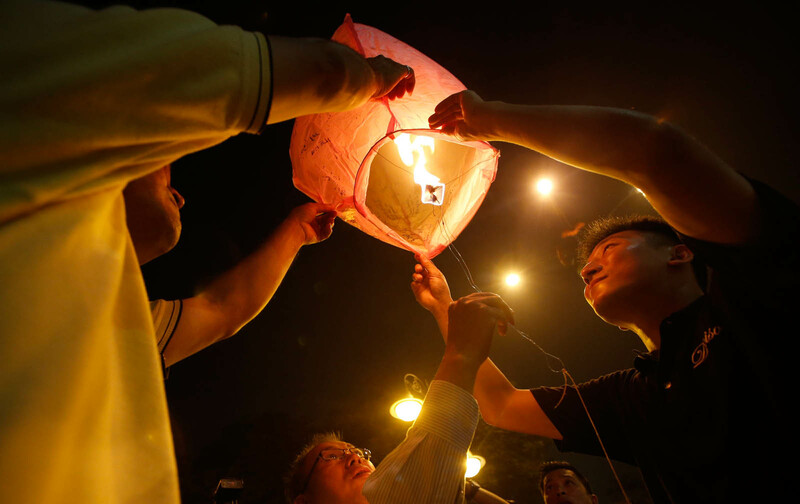 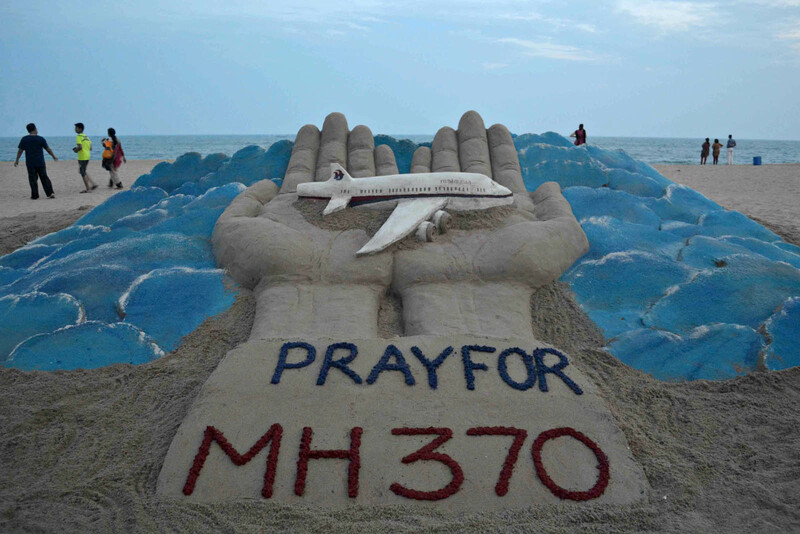 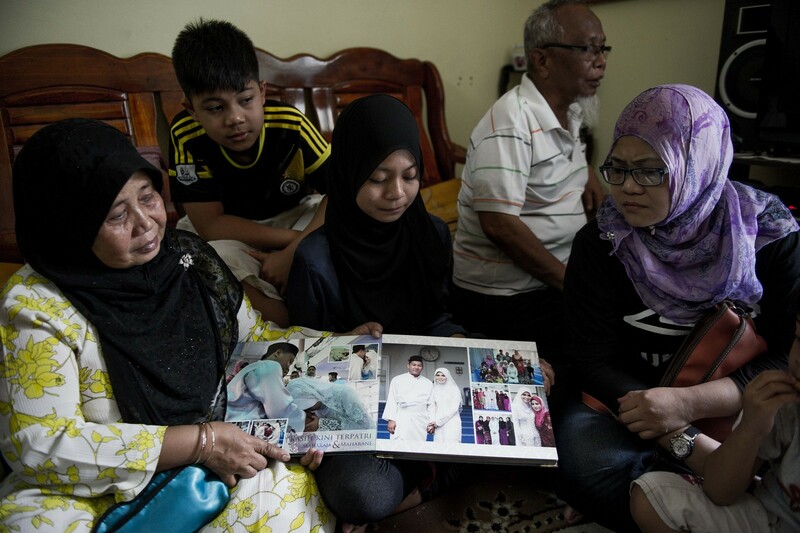 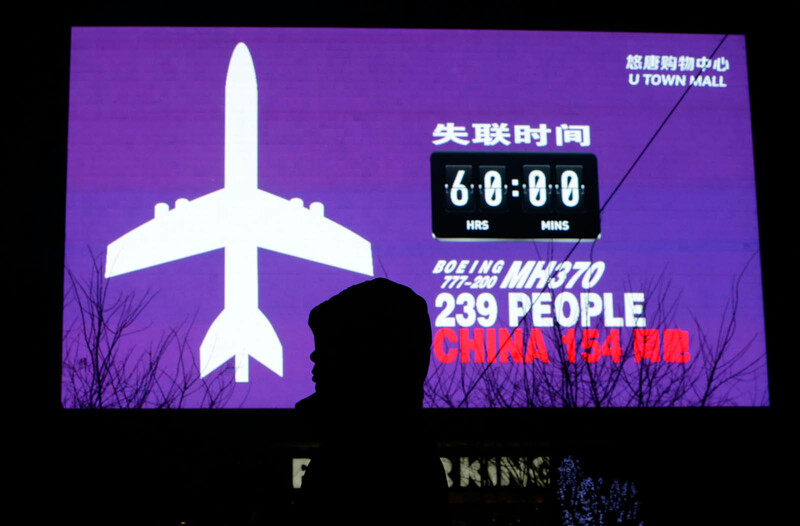 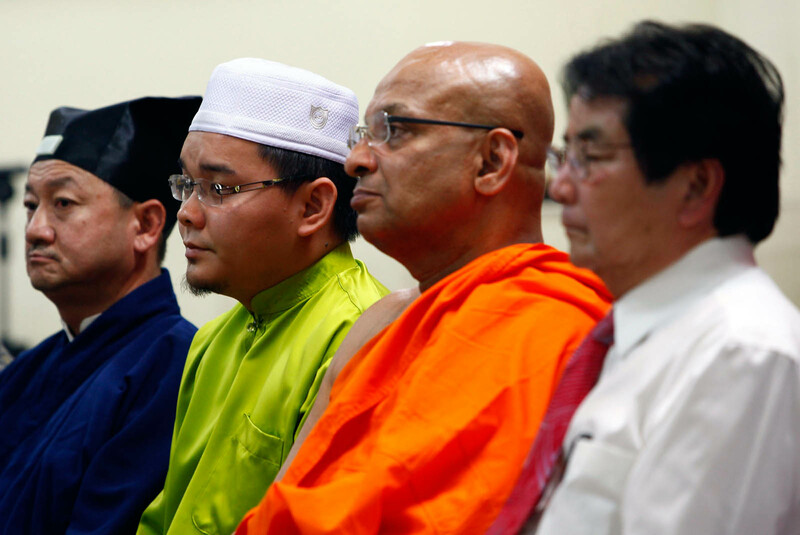 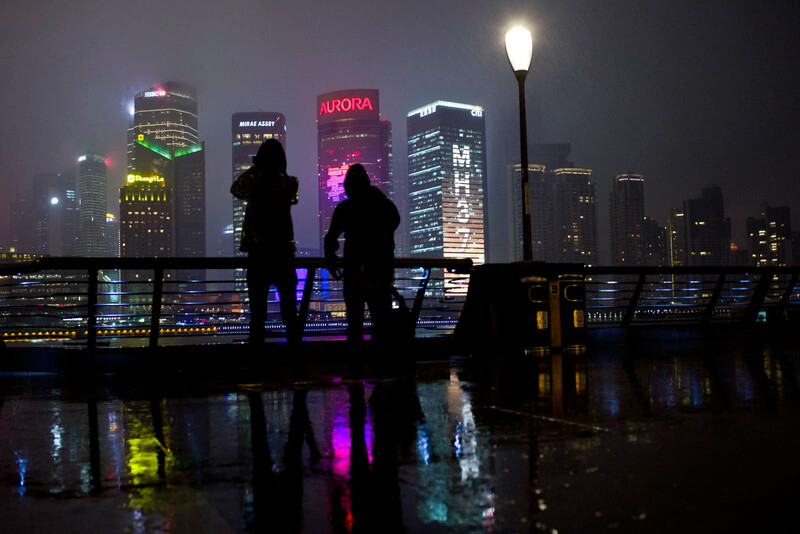 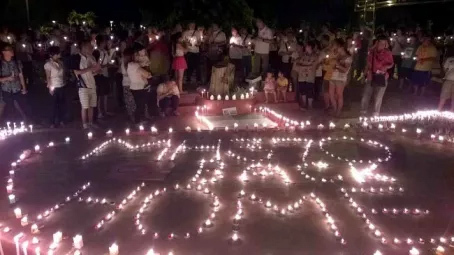 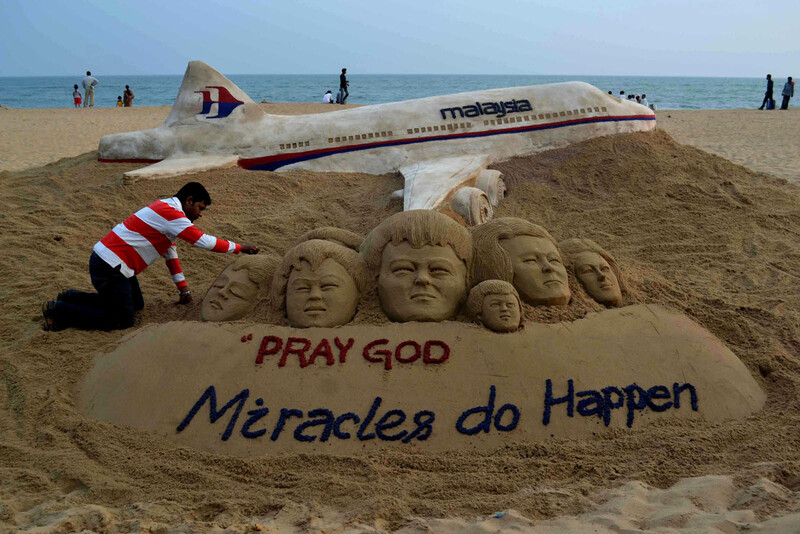 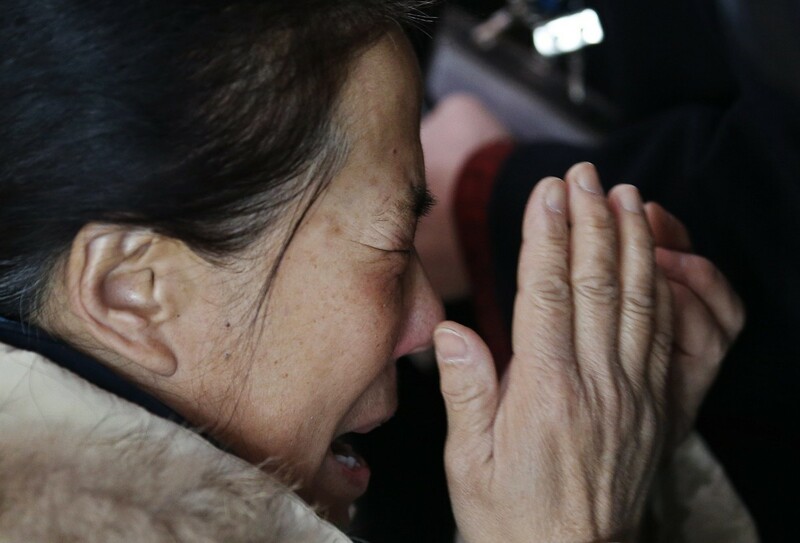 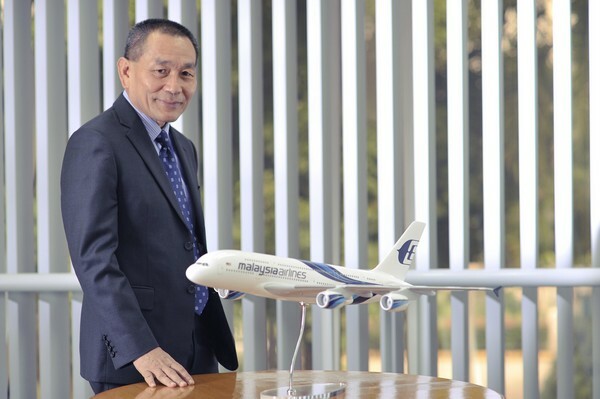 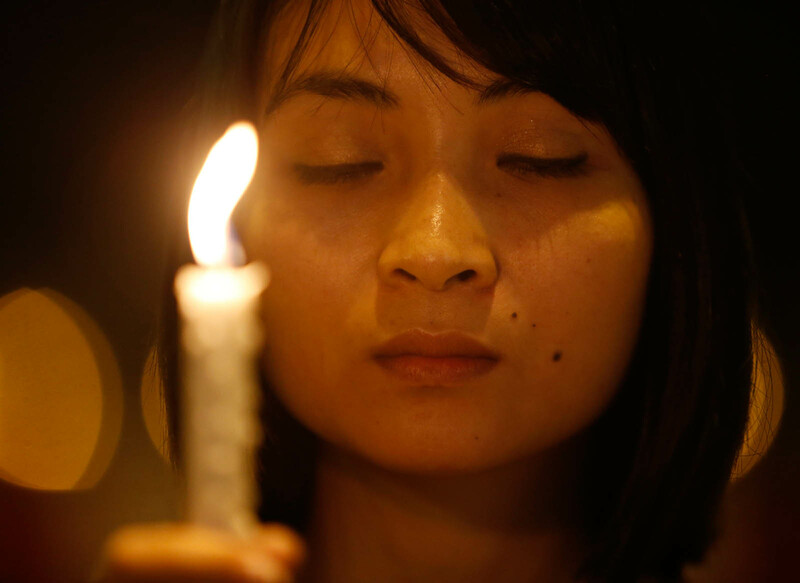 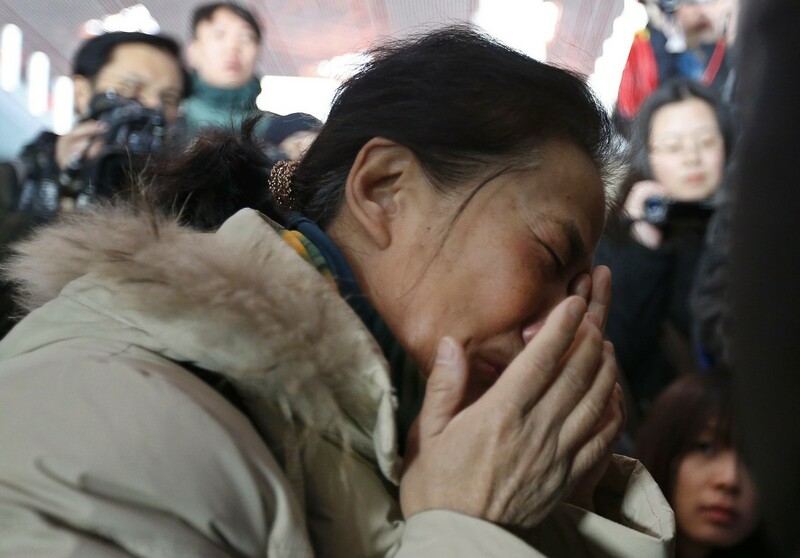 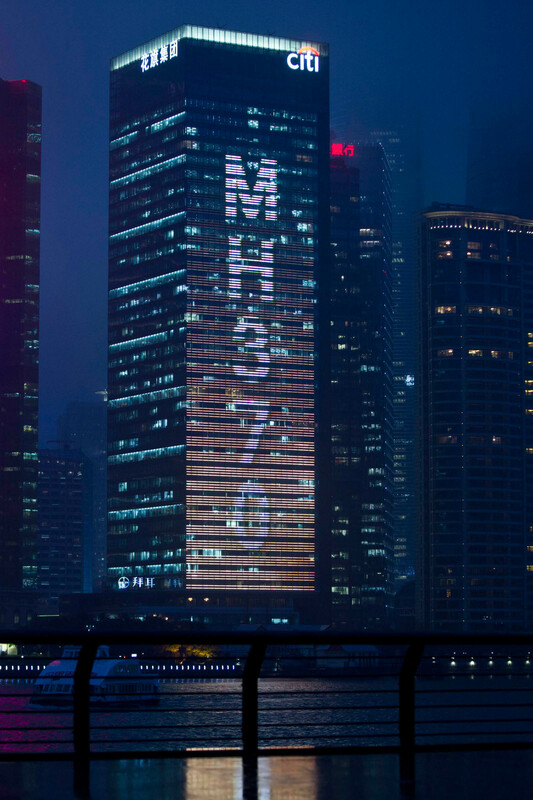 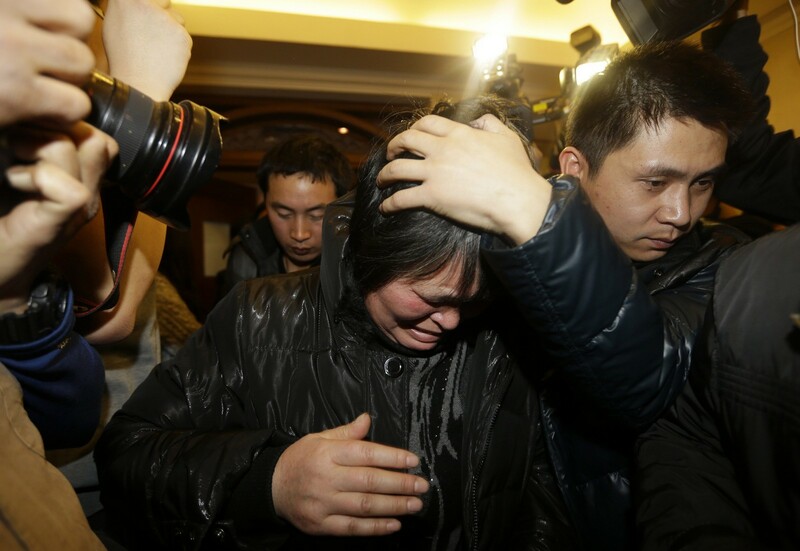 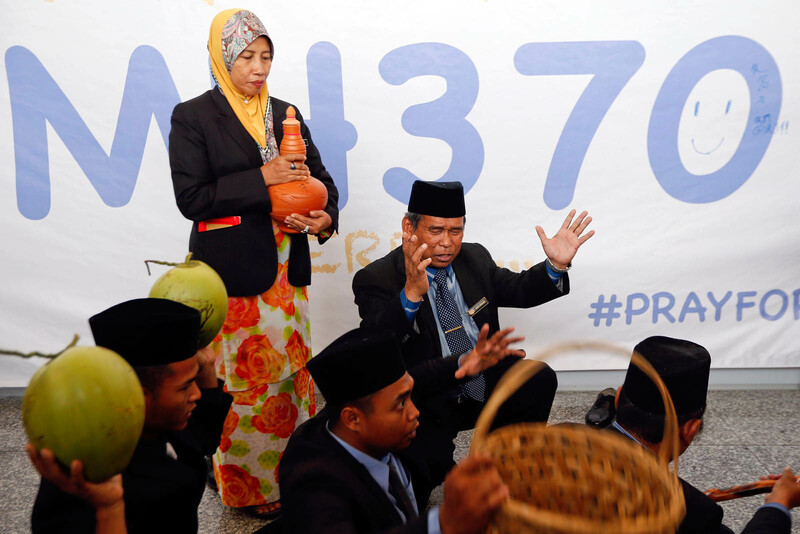 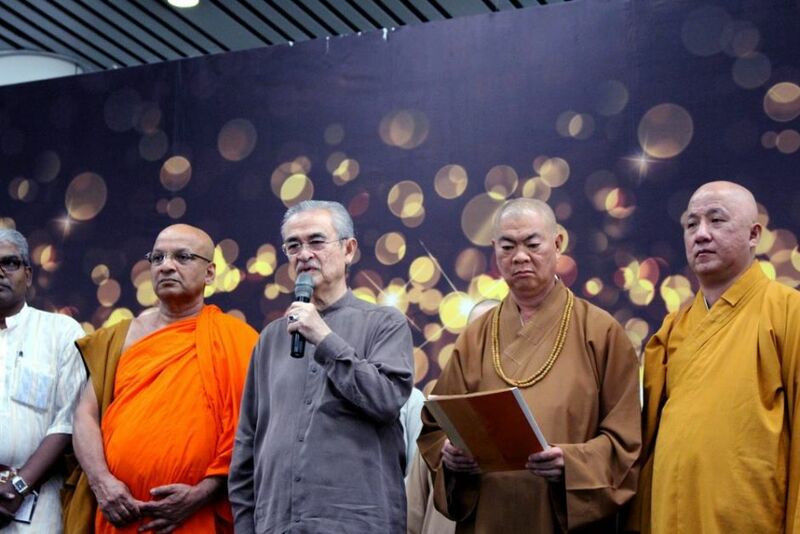 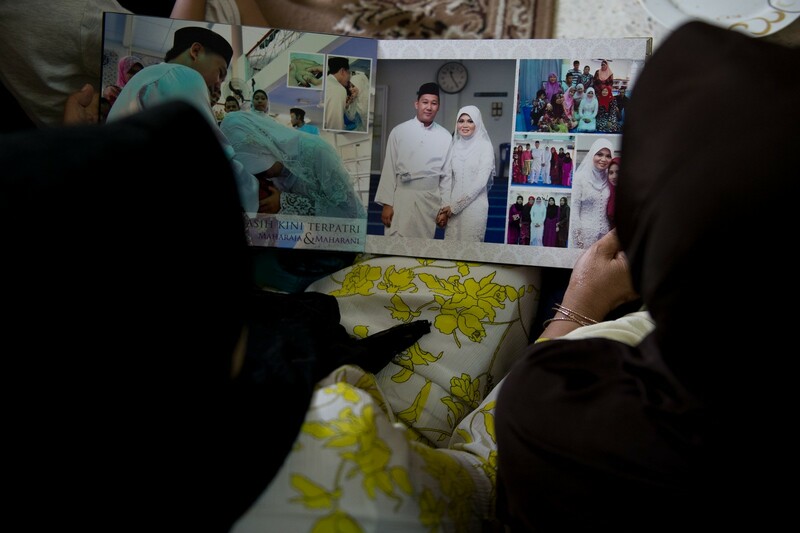 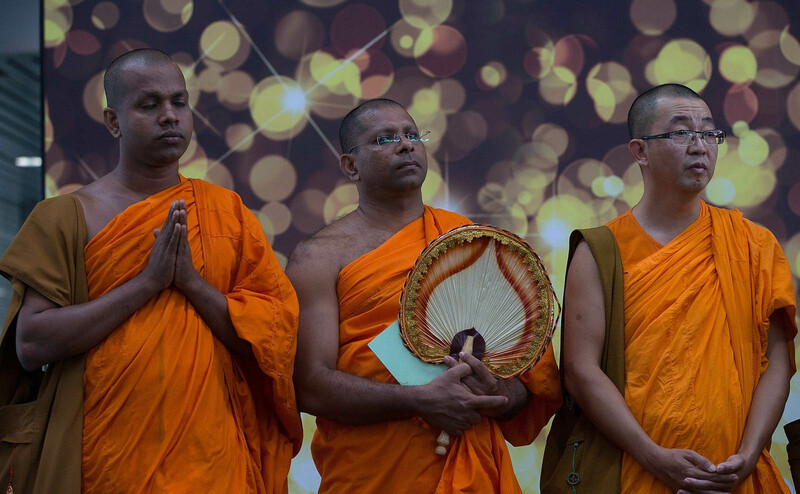 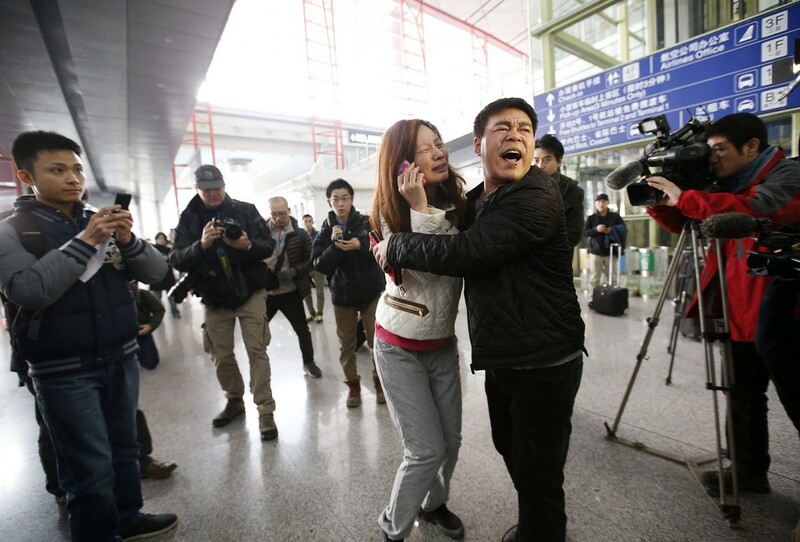 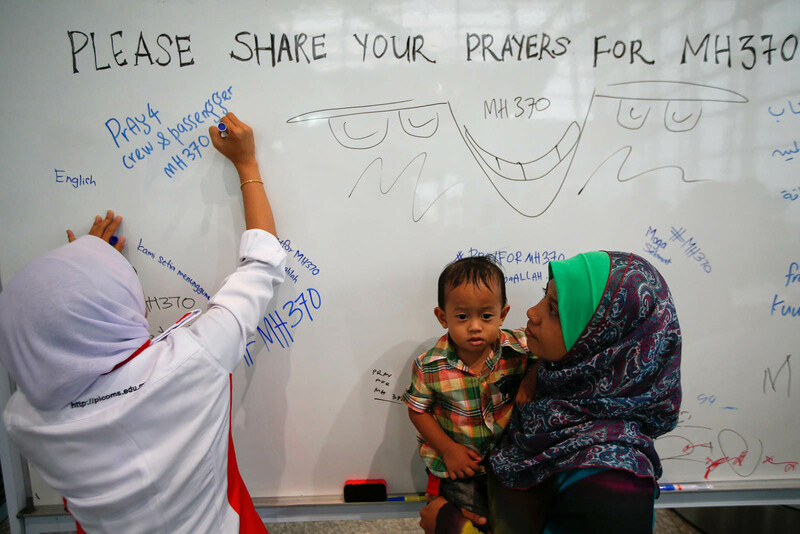 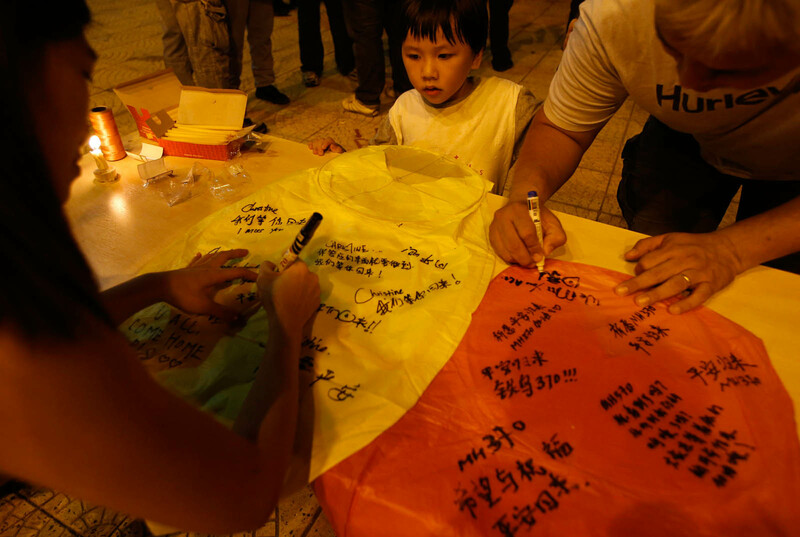 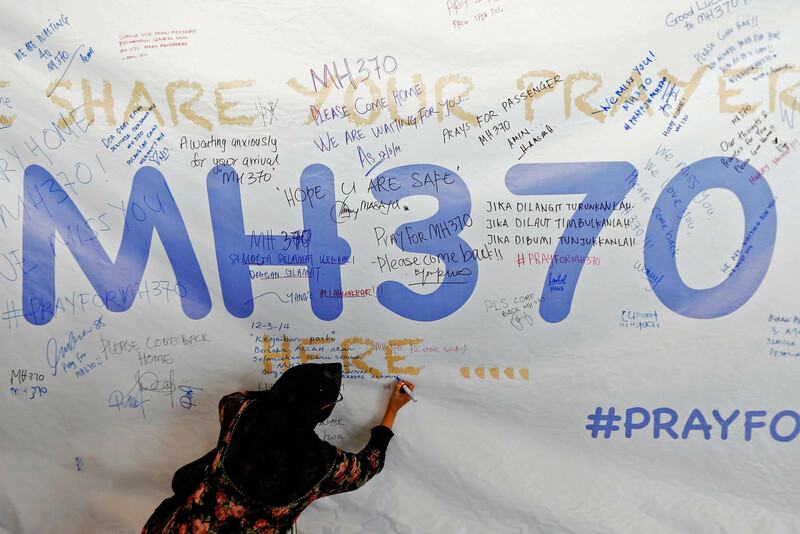 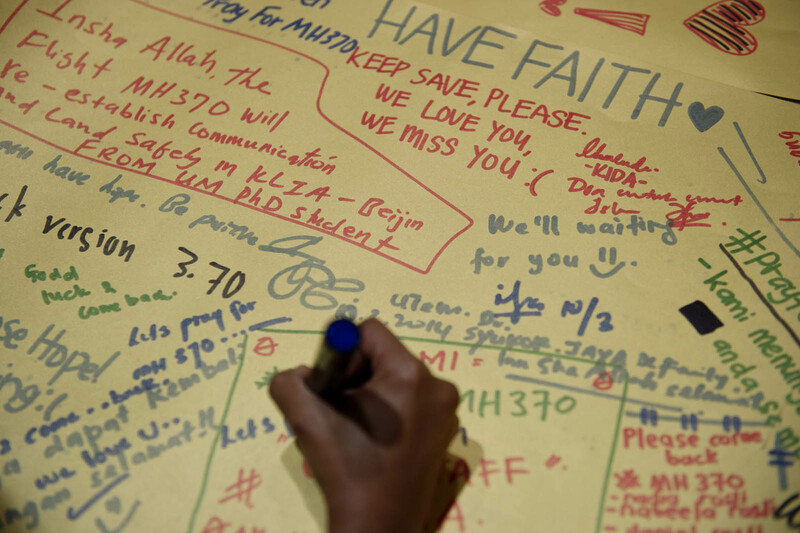 "We saw it make a turnback, as it was headed northeast at 12.28am (1.28am Malaysian time), but we, too, could not ascertain then, that it was MH370. 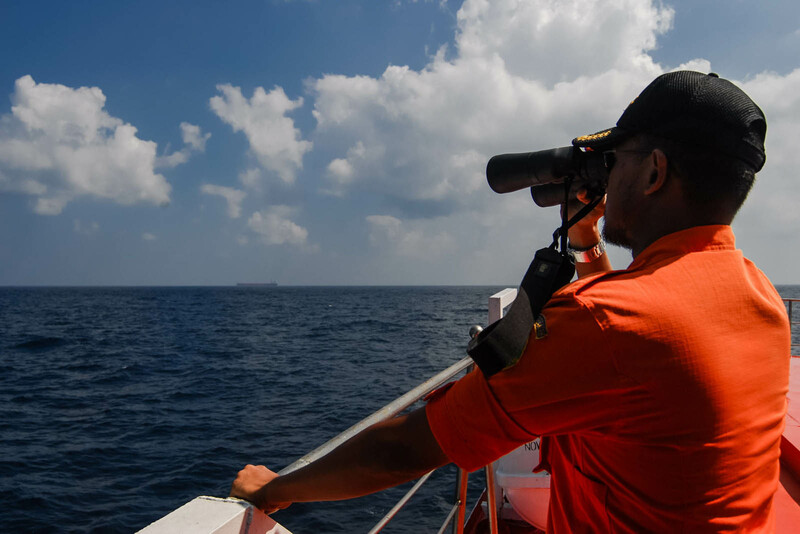 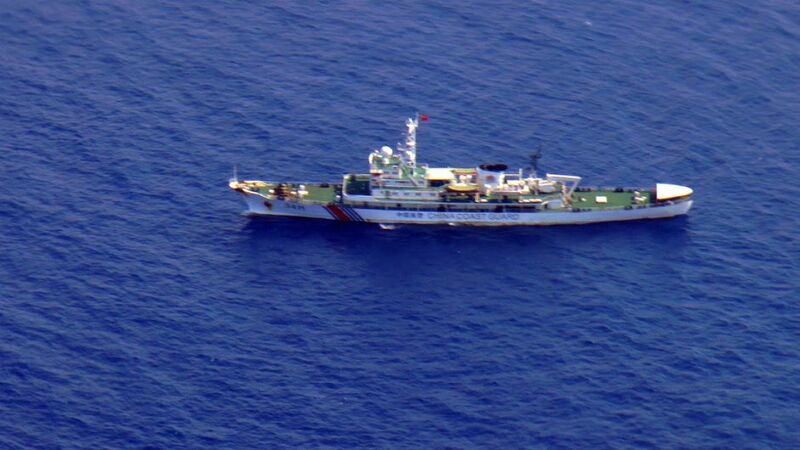 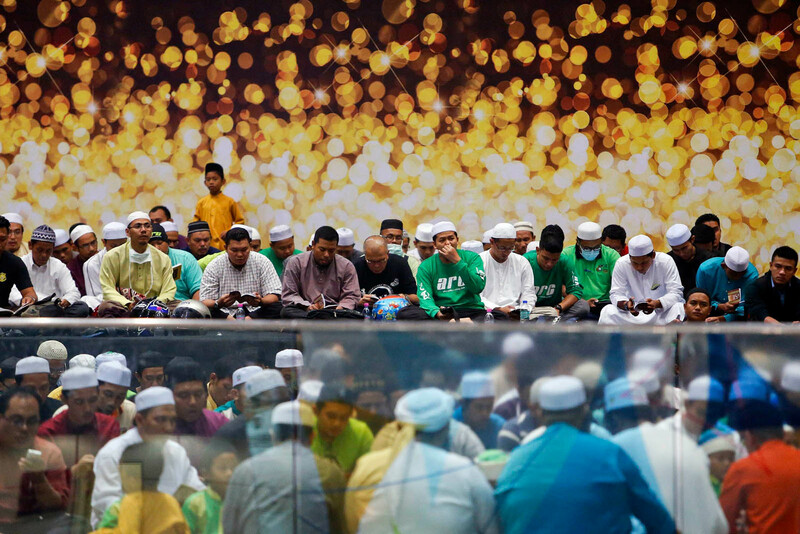 "After its disappearance was established and Malaysia requested that we replay our radar recordings, we found that they matched Malaysia's radar data. 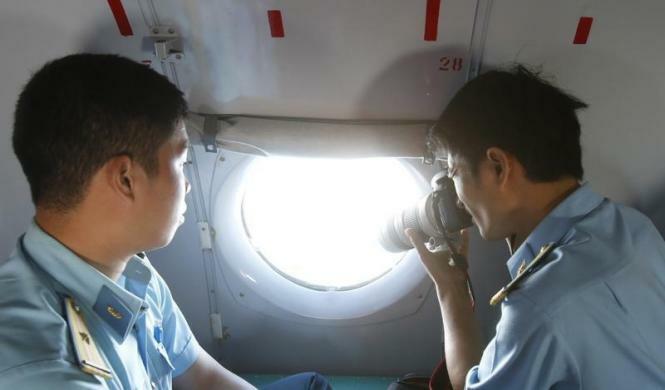 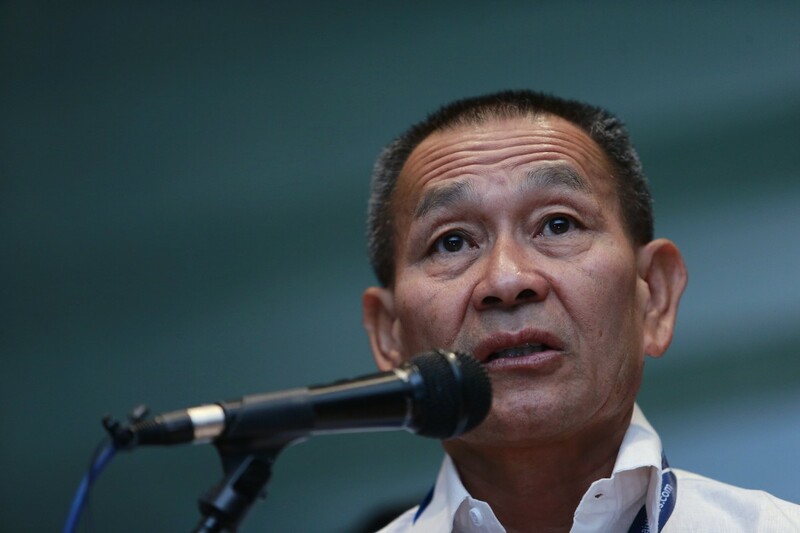 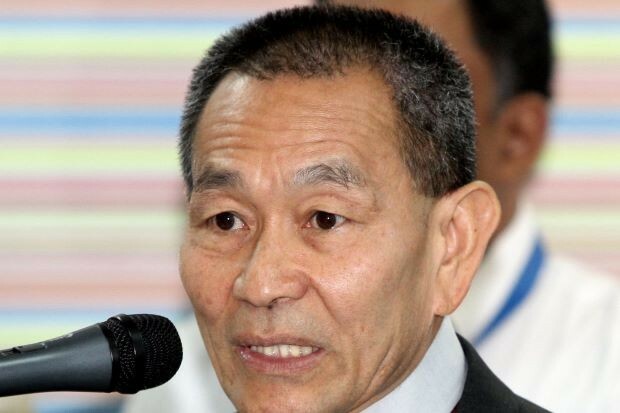 We are forthcoming with our sensitive information as Bangkok and Kuala Lumpur enjoy cordial relations," said Royal Thai Air Force spokesman Air Vice-Marshal Montol Suchookorn. 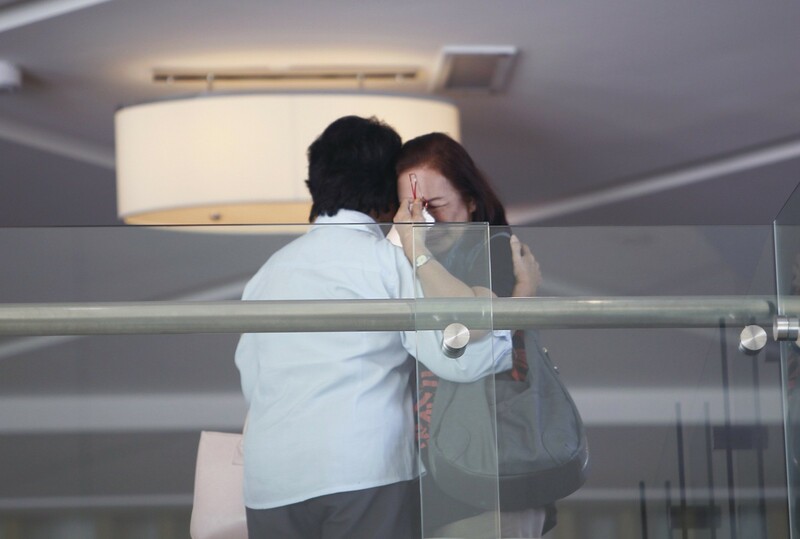 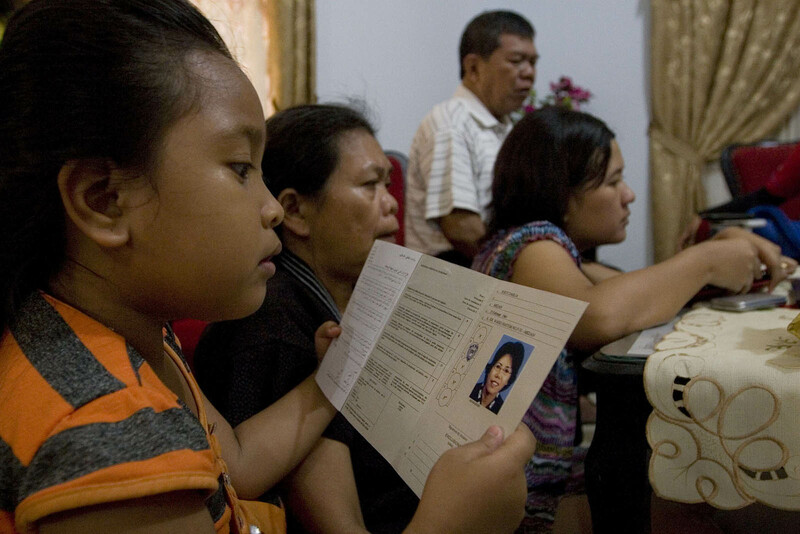 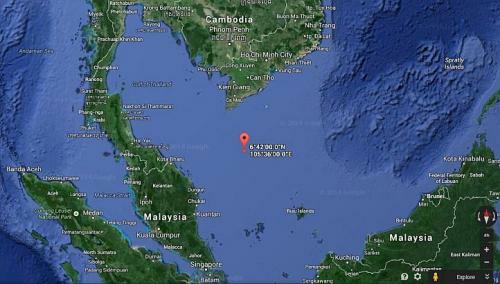 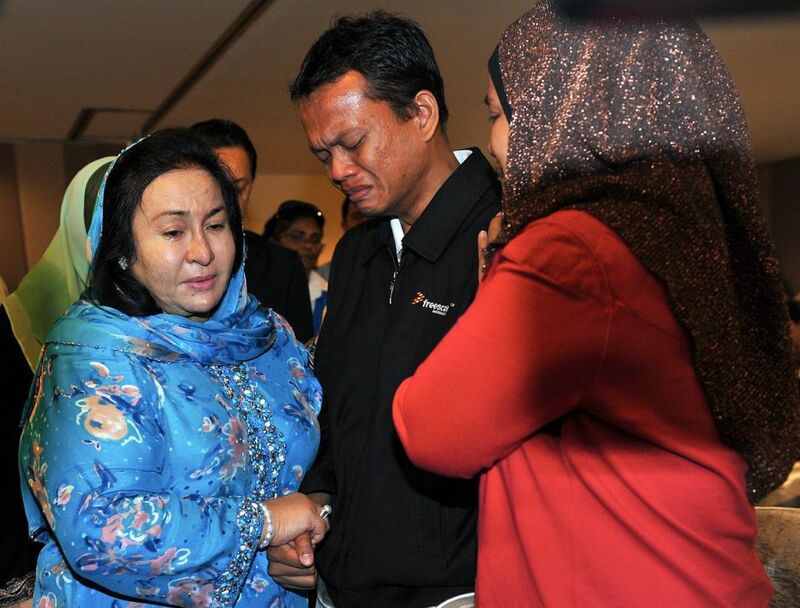 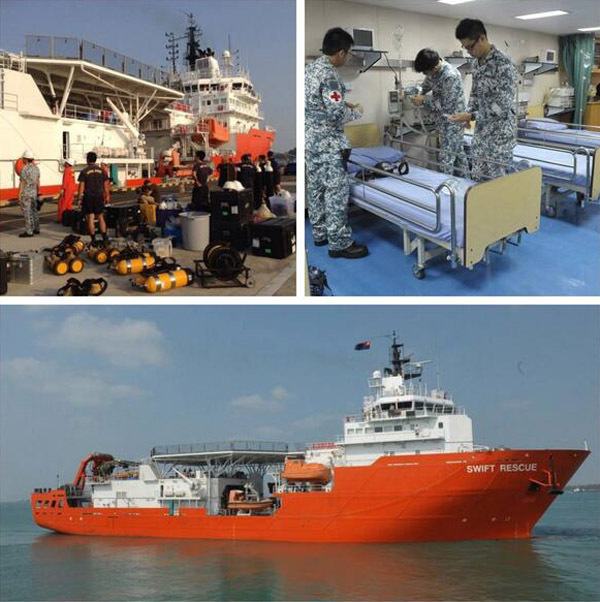 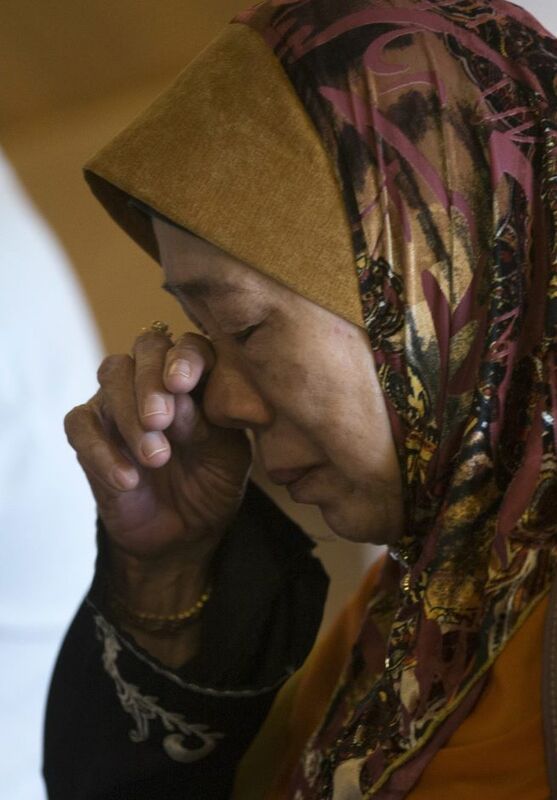 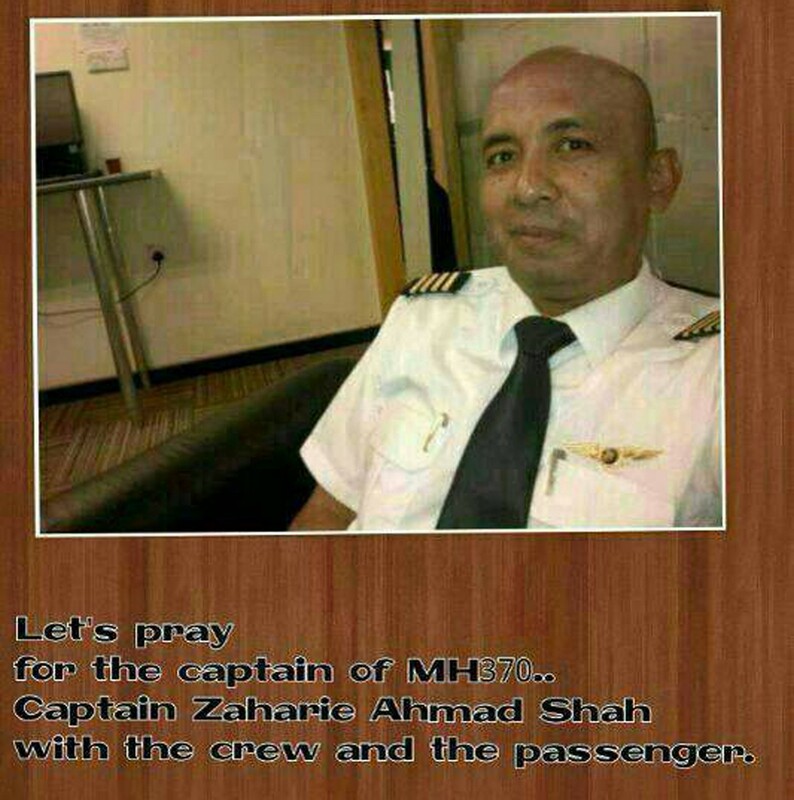 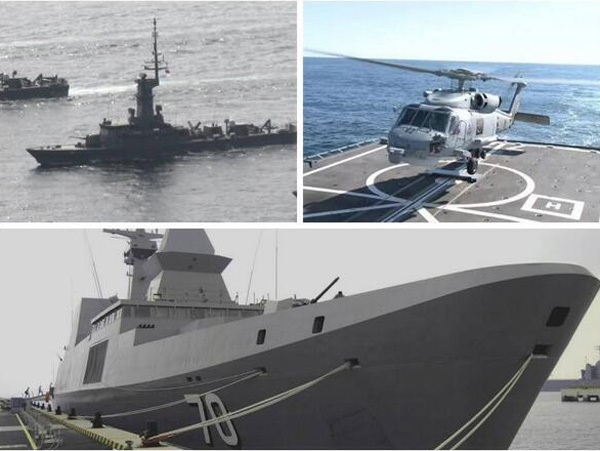 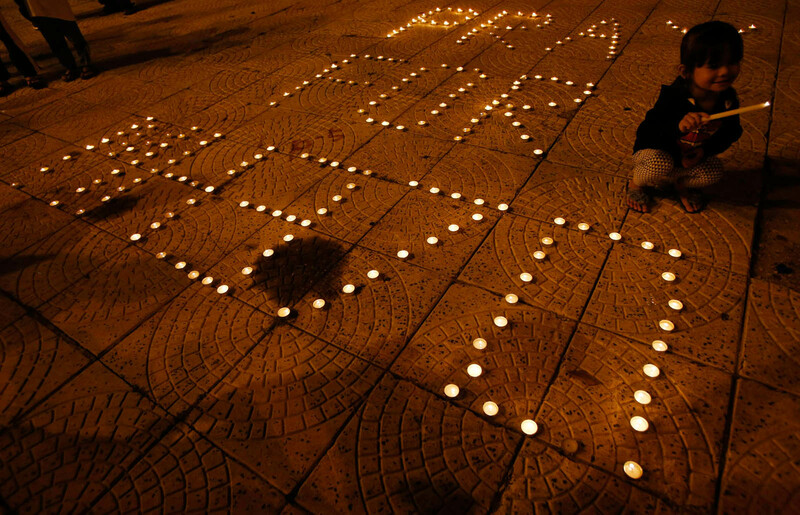 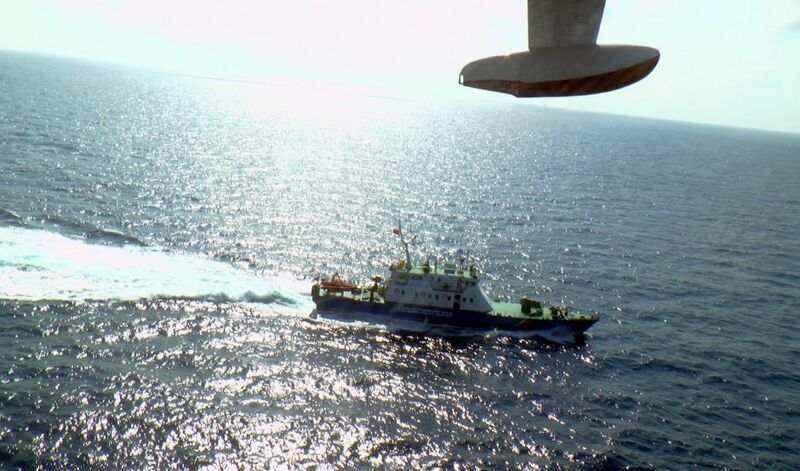 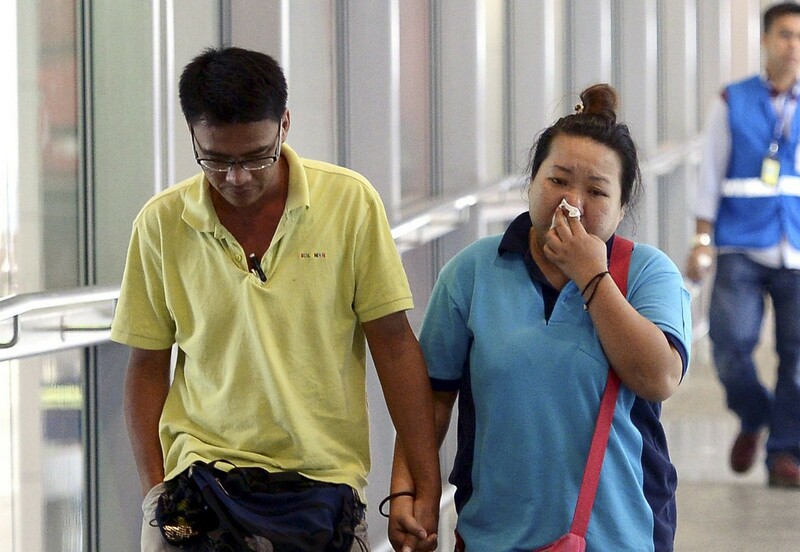 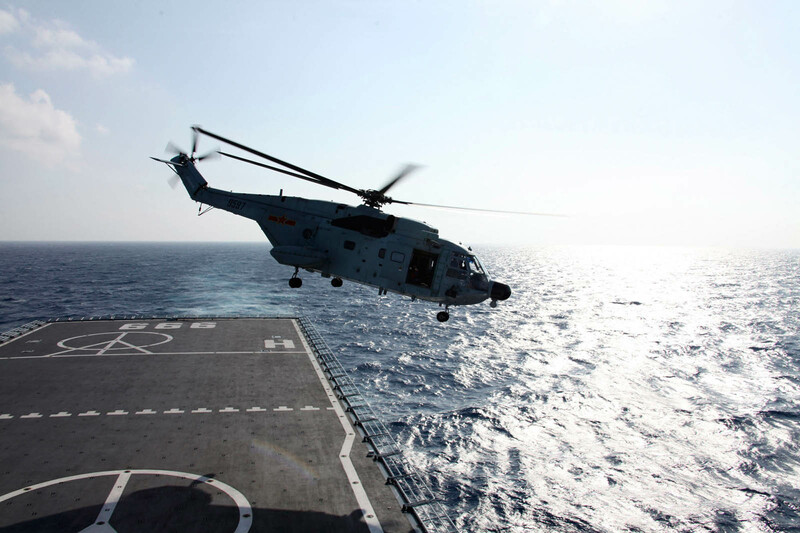 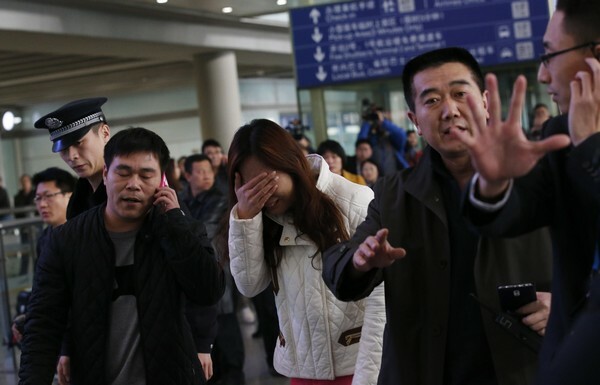 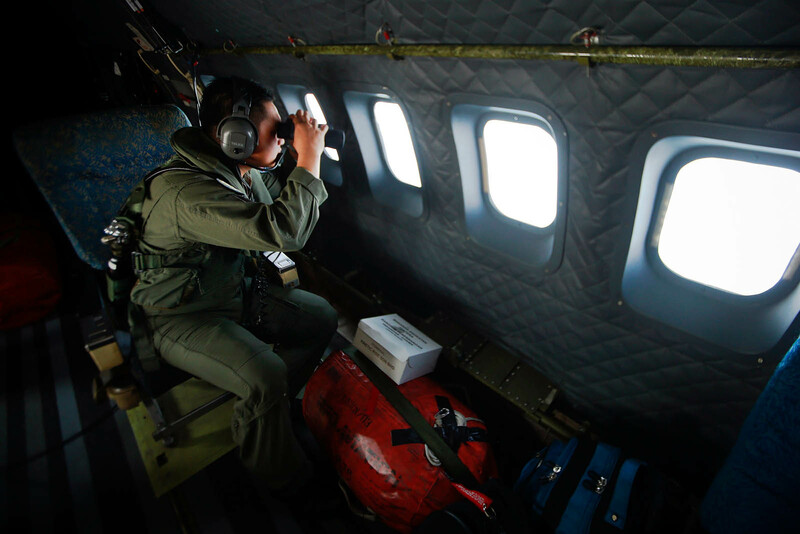 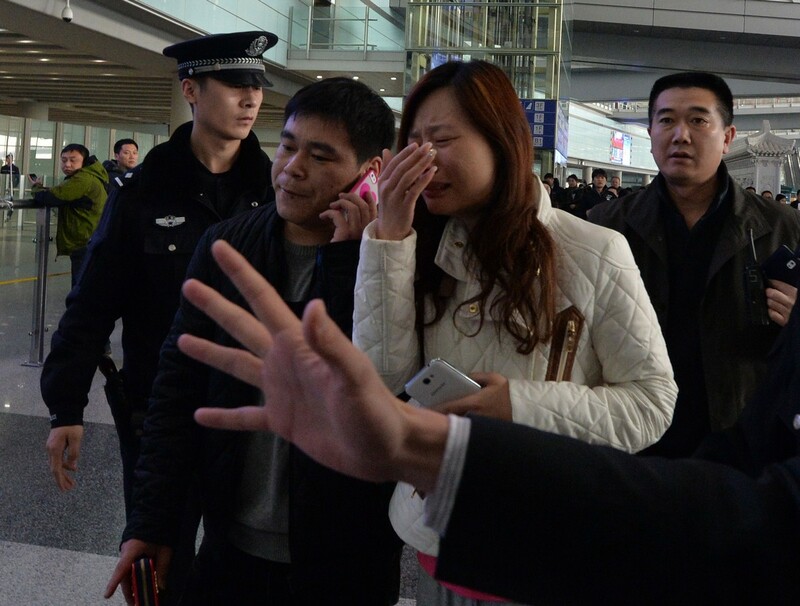 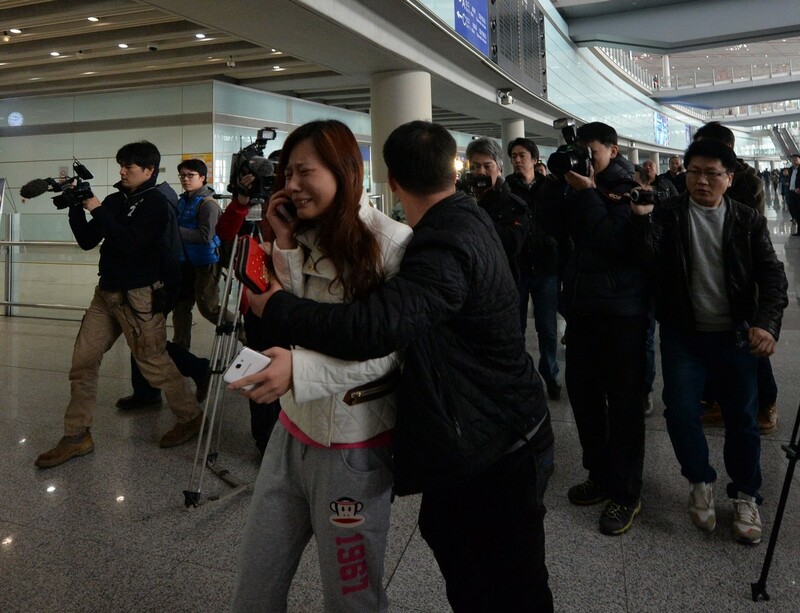 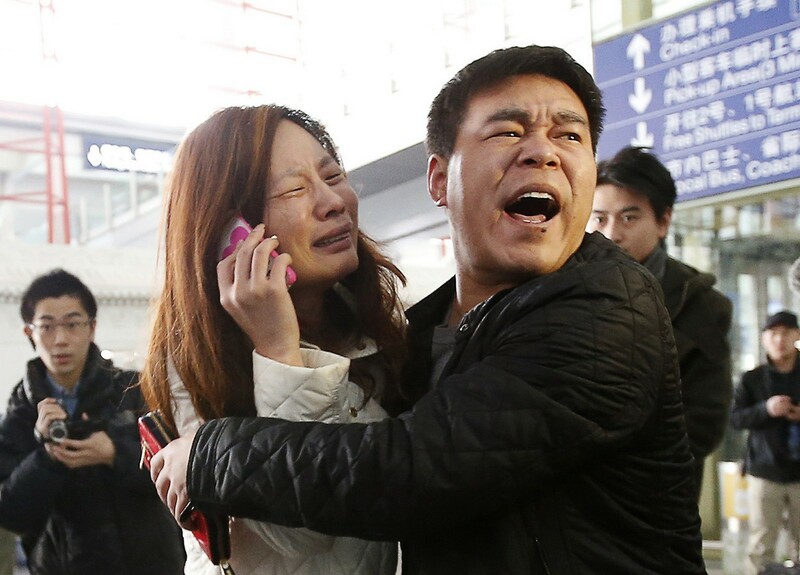 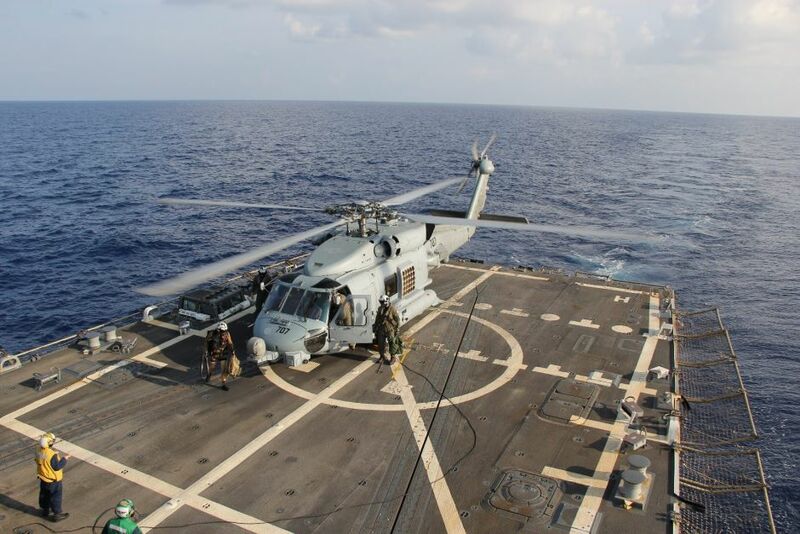 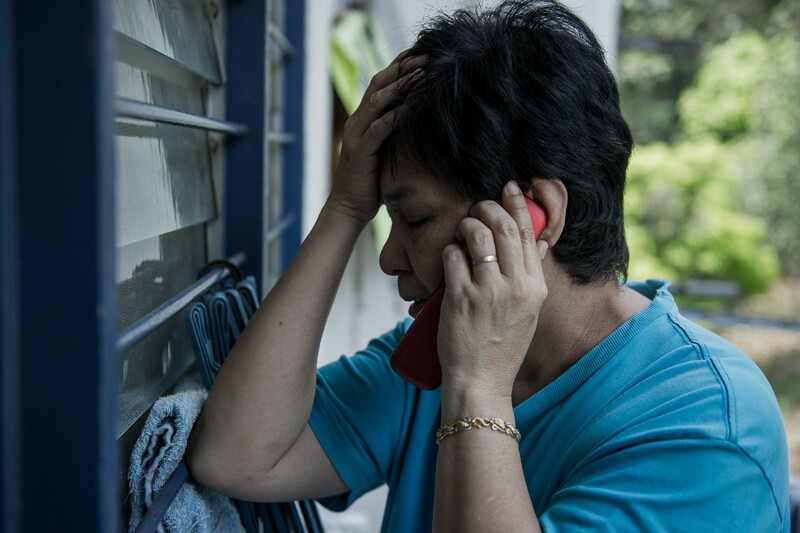 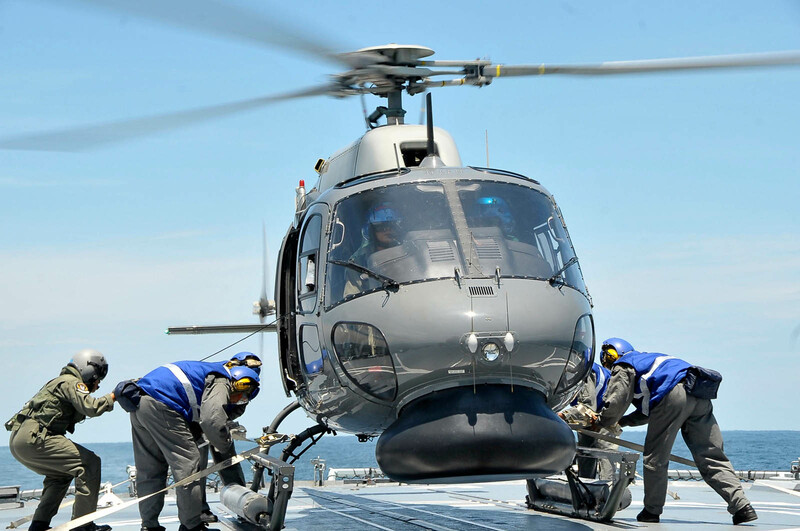 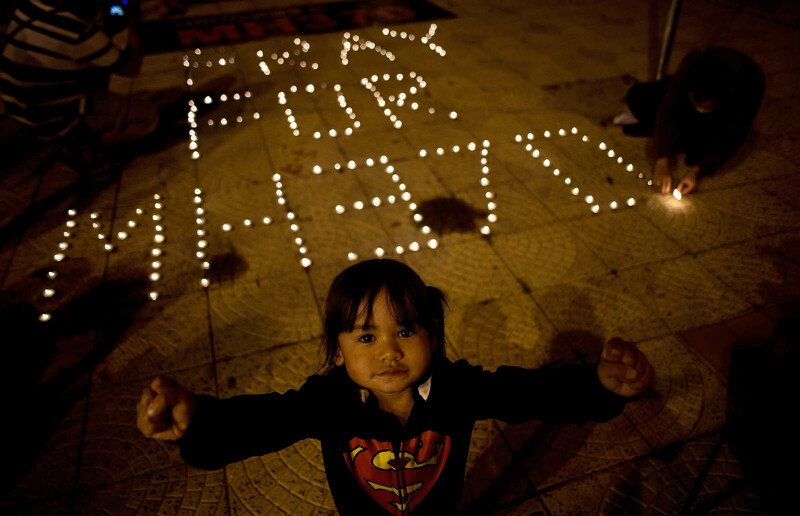 The flight, which has been missing for 13 days now, was last seen by Malaysian military radar at 2.15am on March 8.